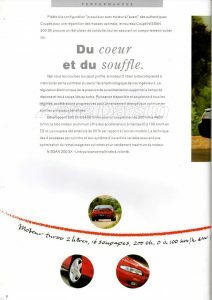 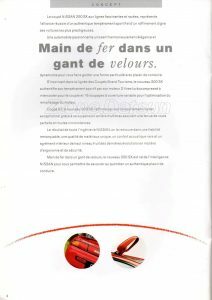 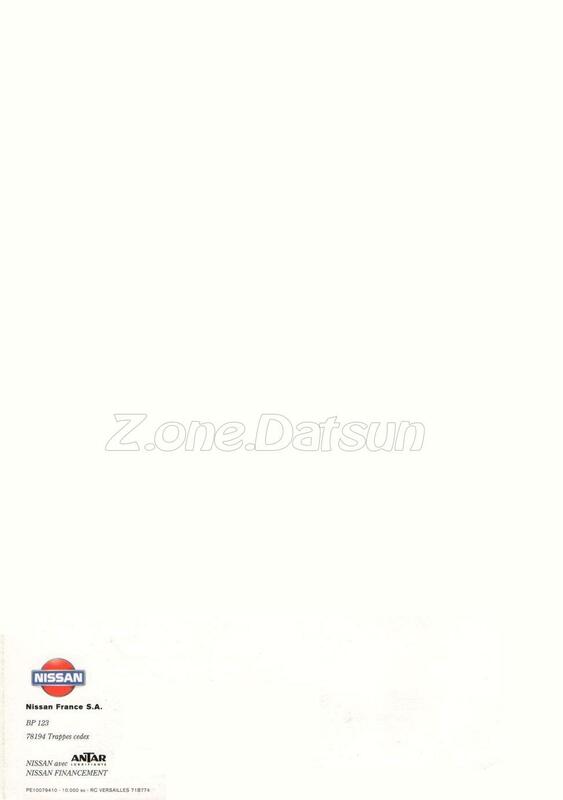 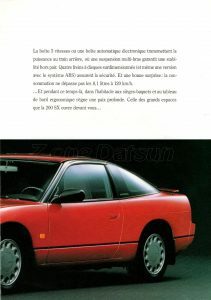 SILVIA / GAZELLE AU JAPON ET AUSTRALIE. 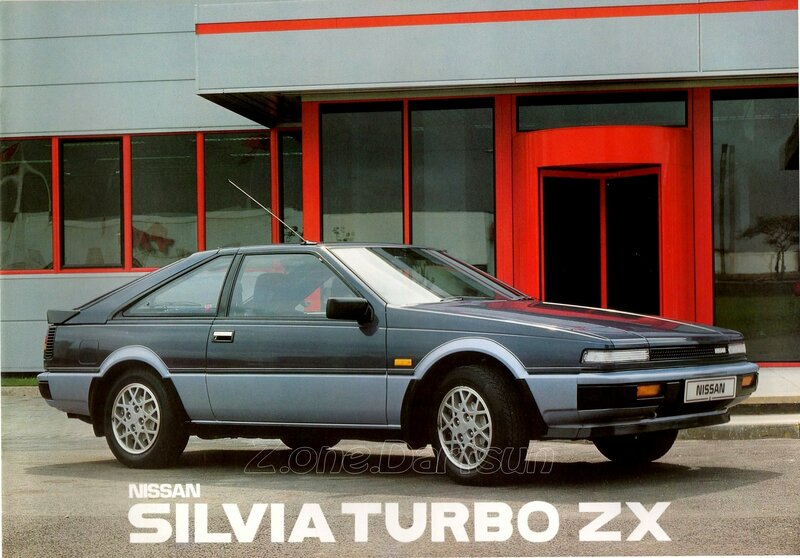 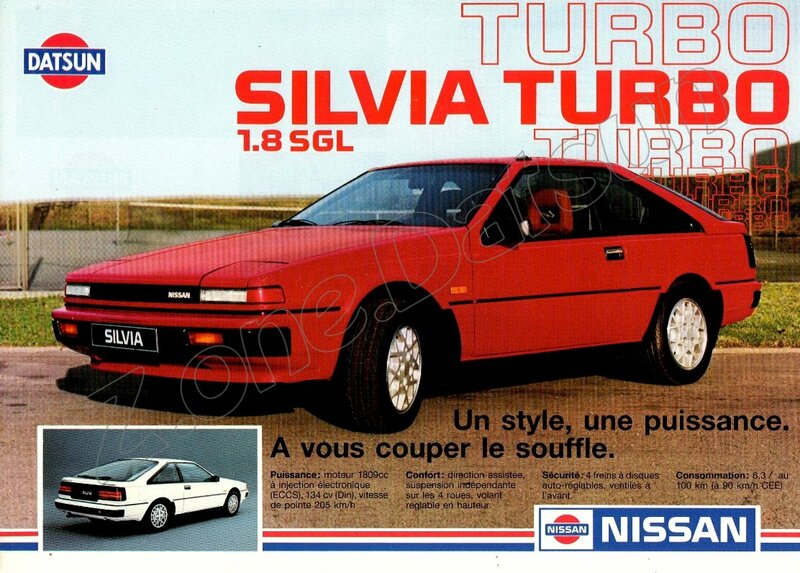 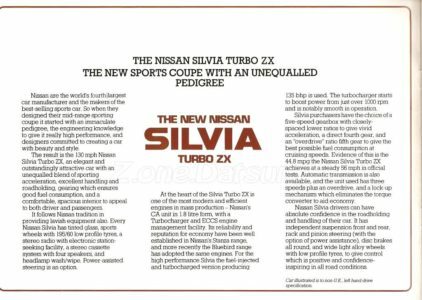 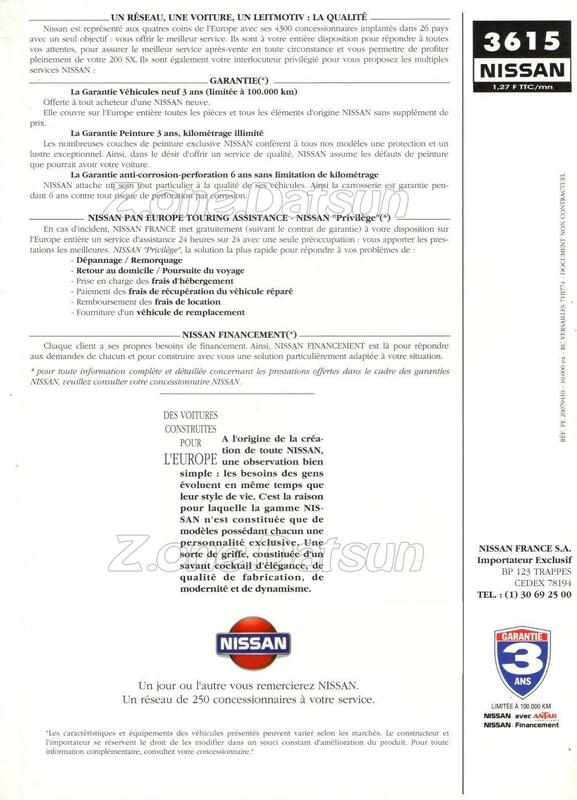 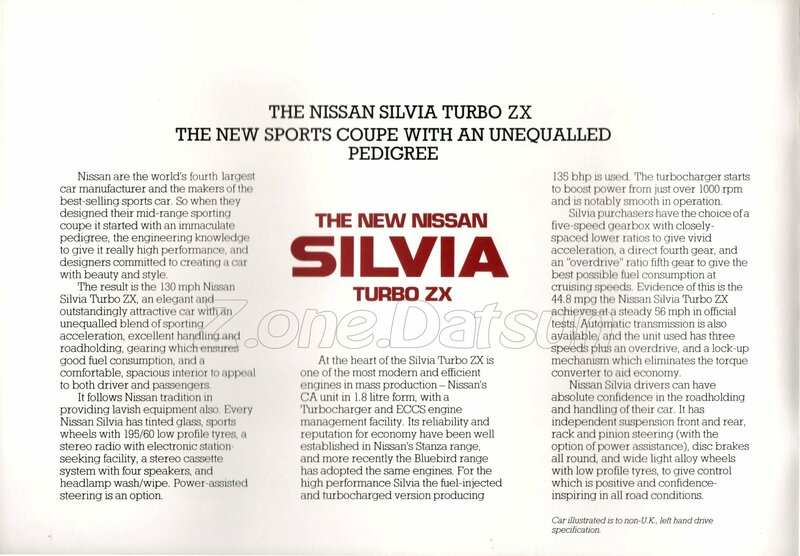 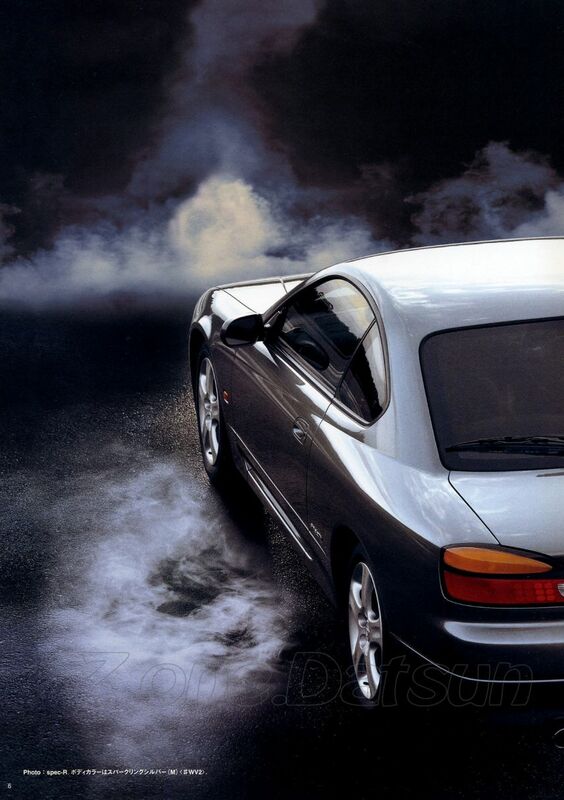 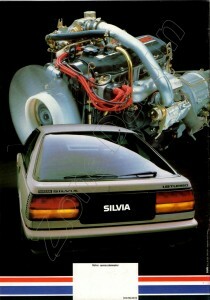 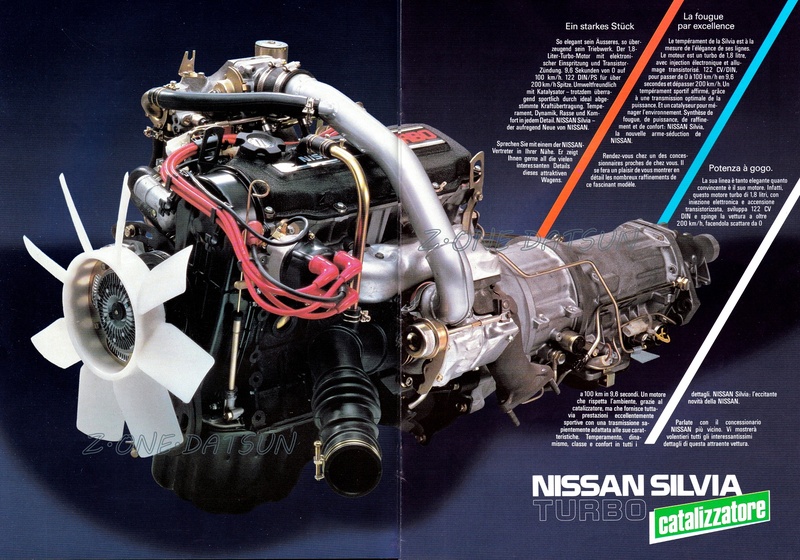 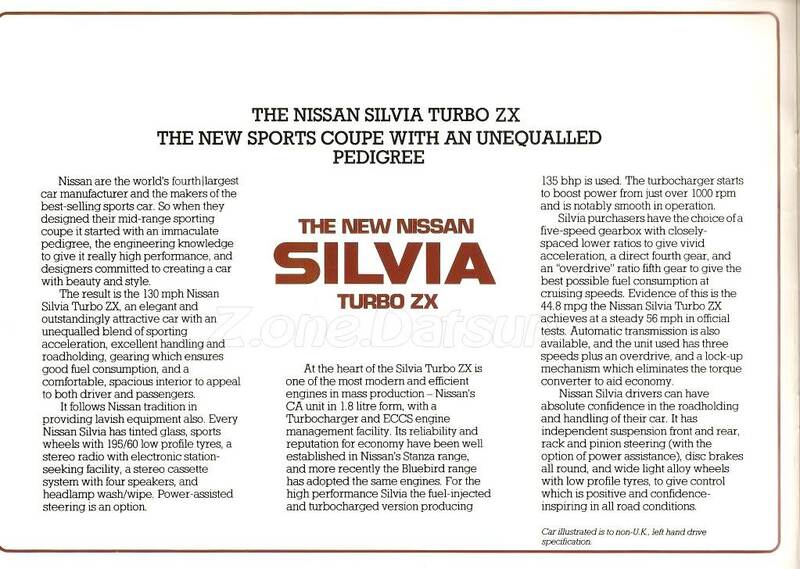 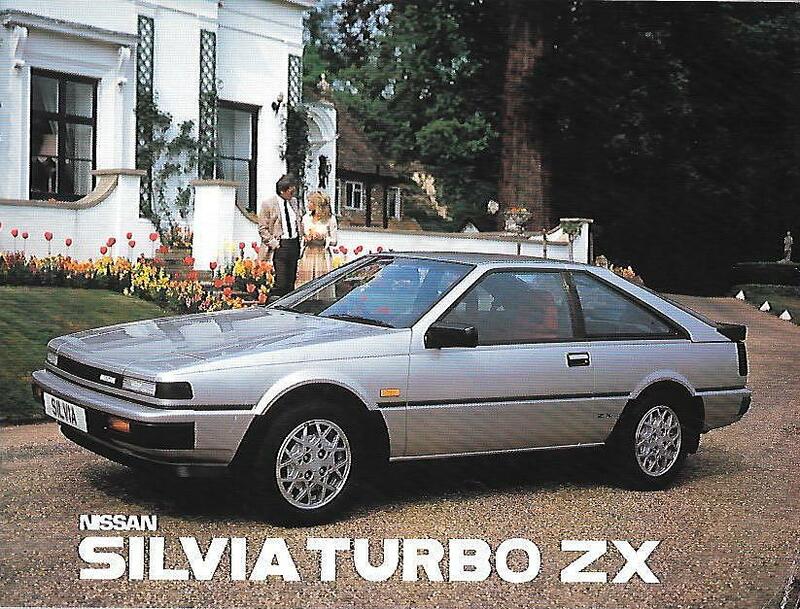 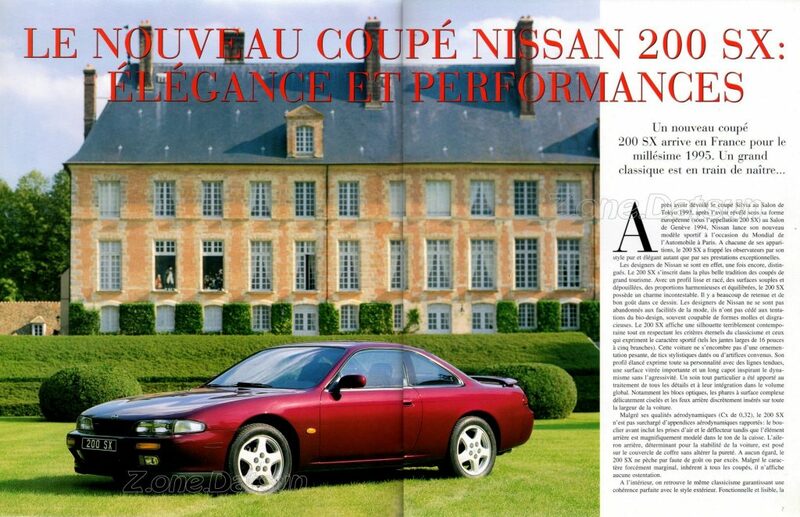 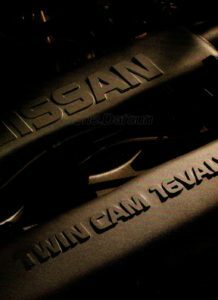 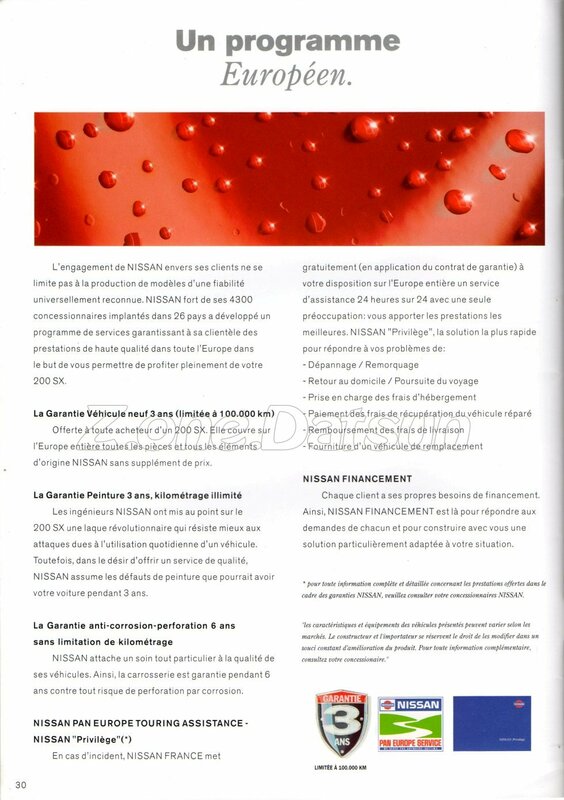 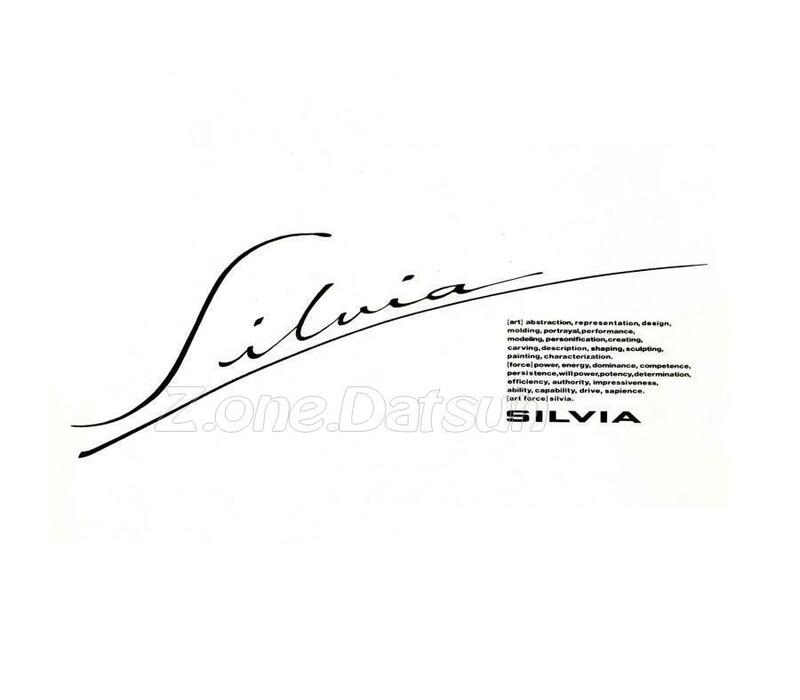 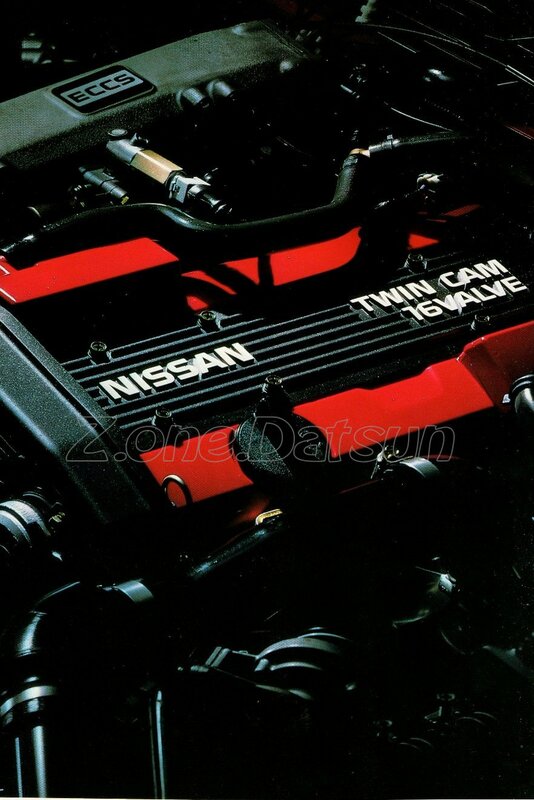 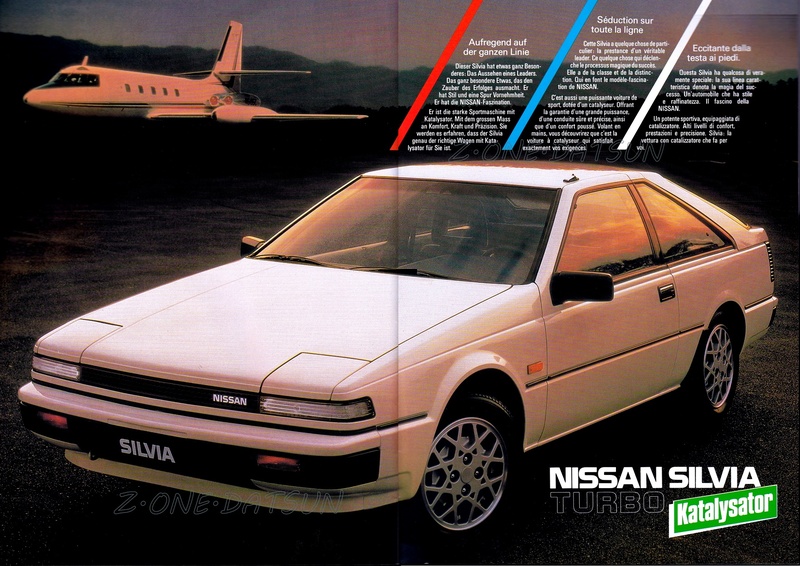 NISSAN SILVIA 1,8L TURBO – FRANCE . 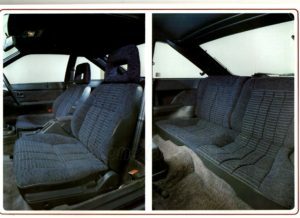 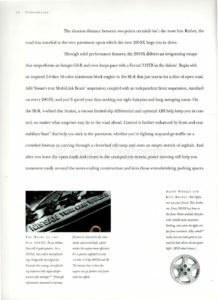 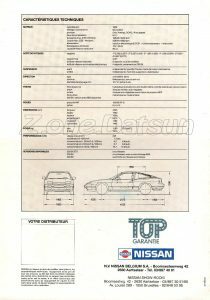 1984 – NISSAN SILVIA 1.8 SGL TURBO – BELGIQUE FR. 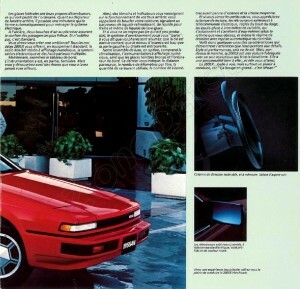 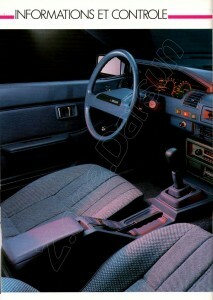 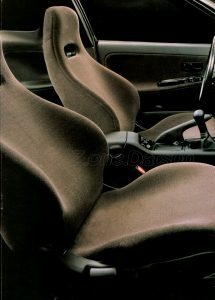 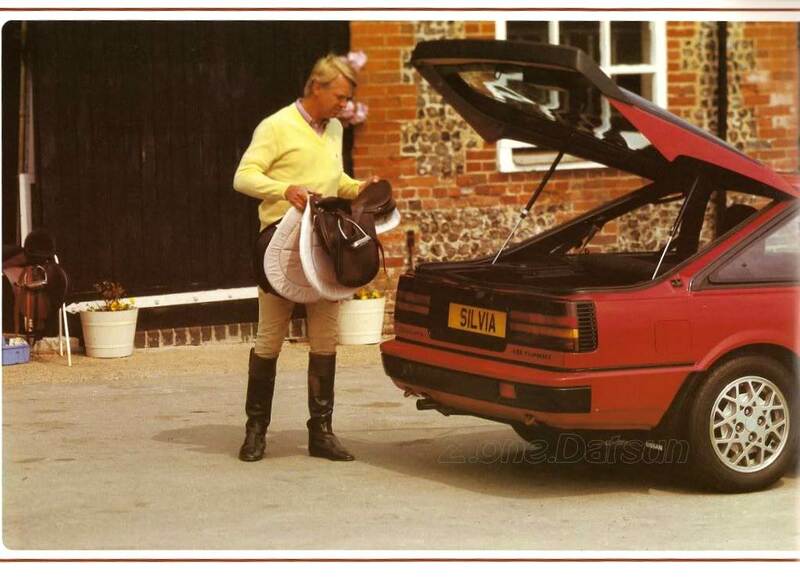 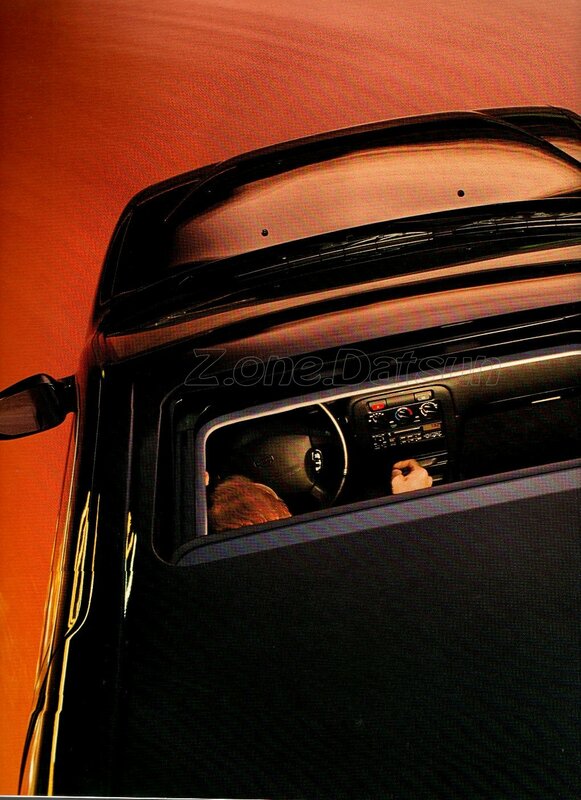 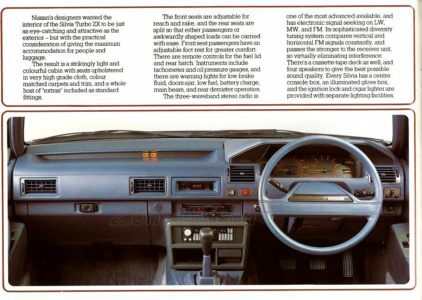 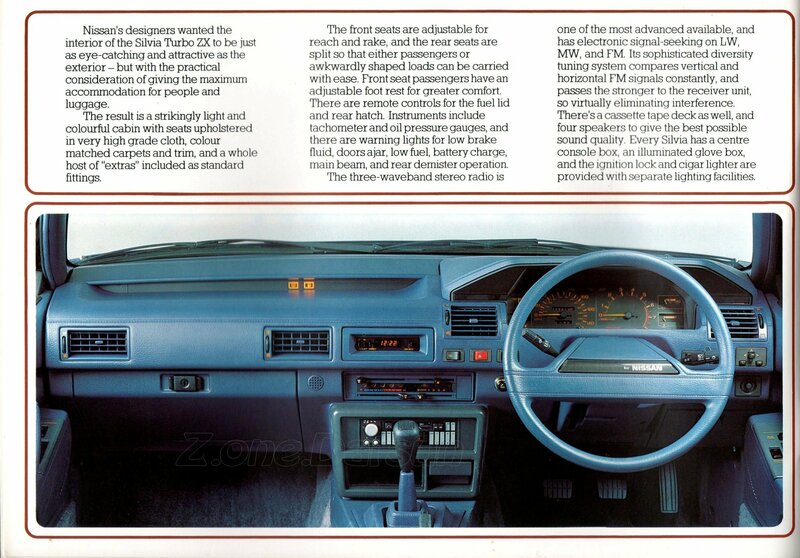 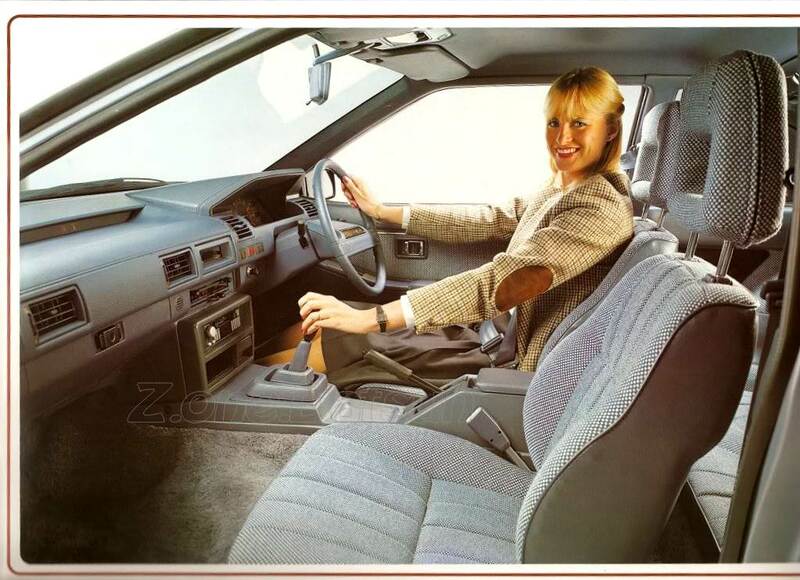 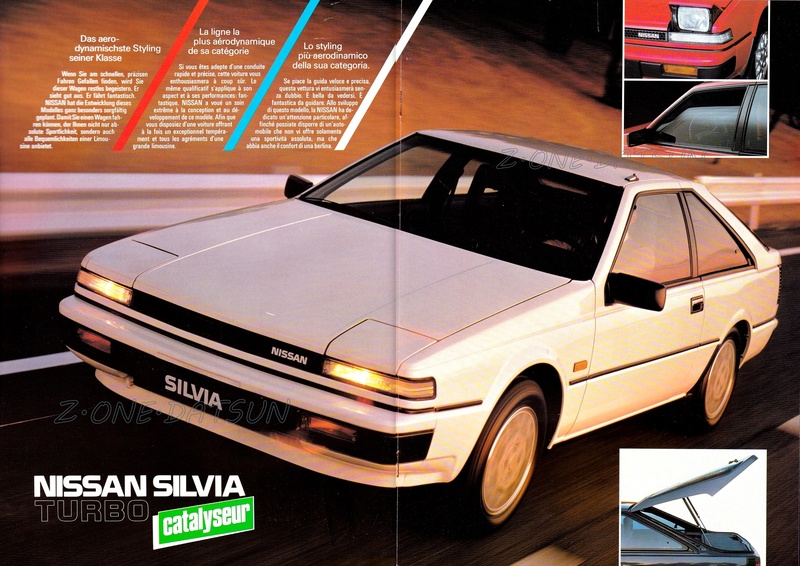 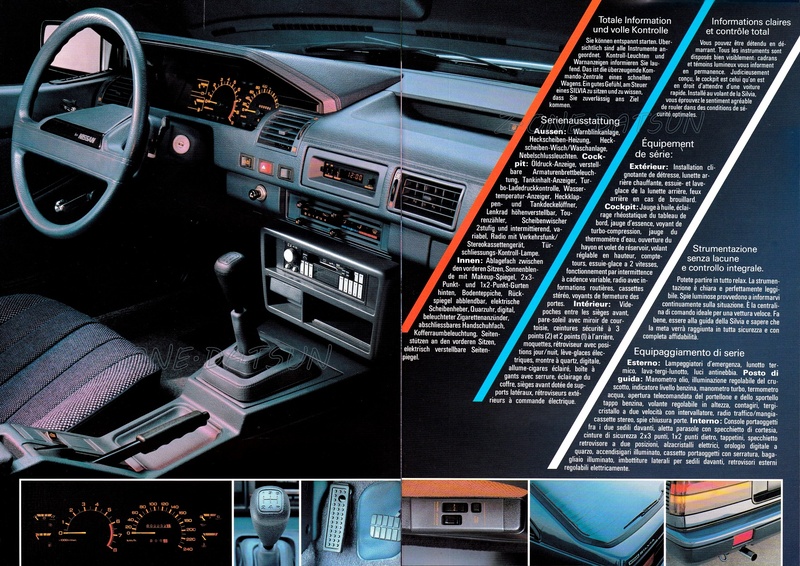 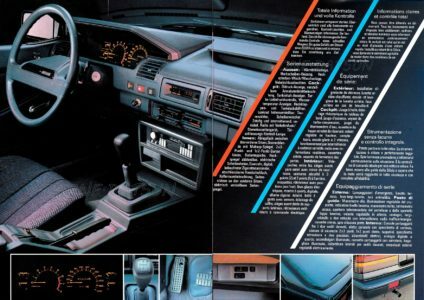 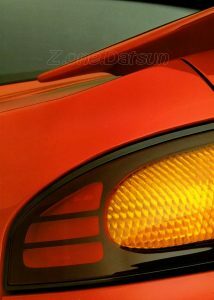 1985 – NISSAN SILVIA TURBO – FRANCE . 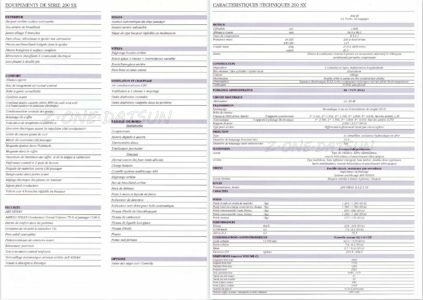 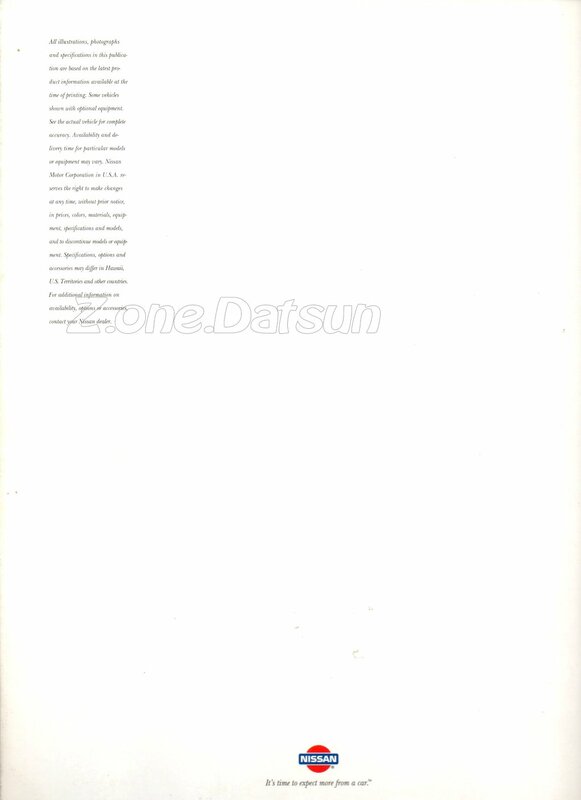 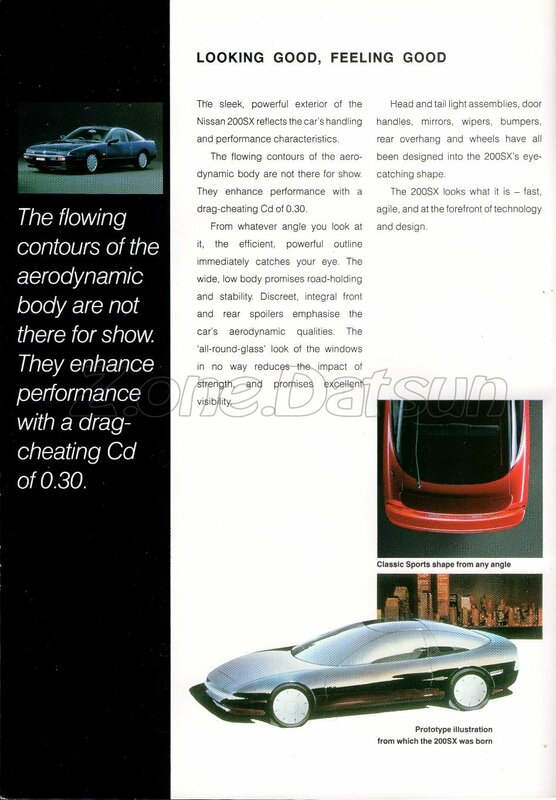 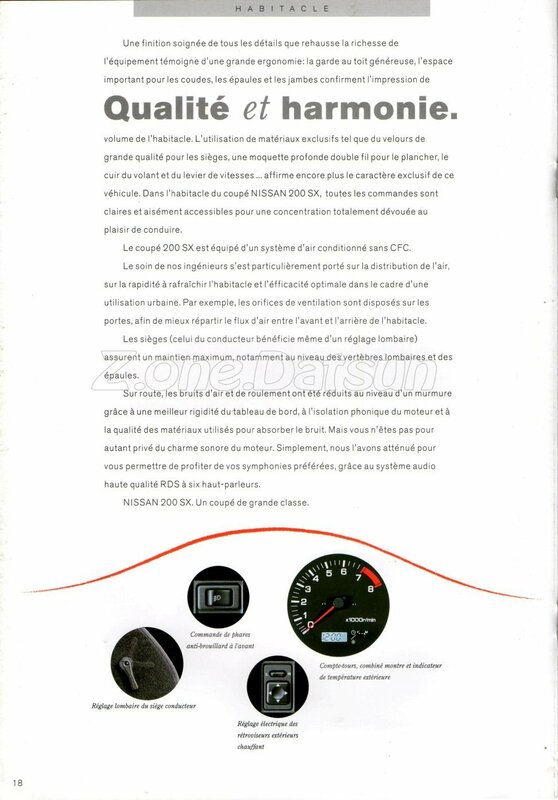 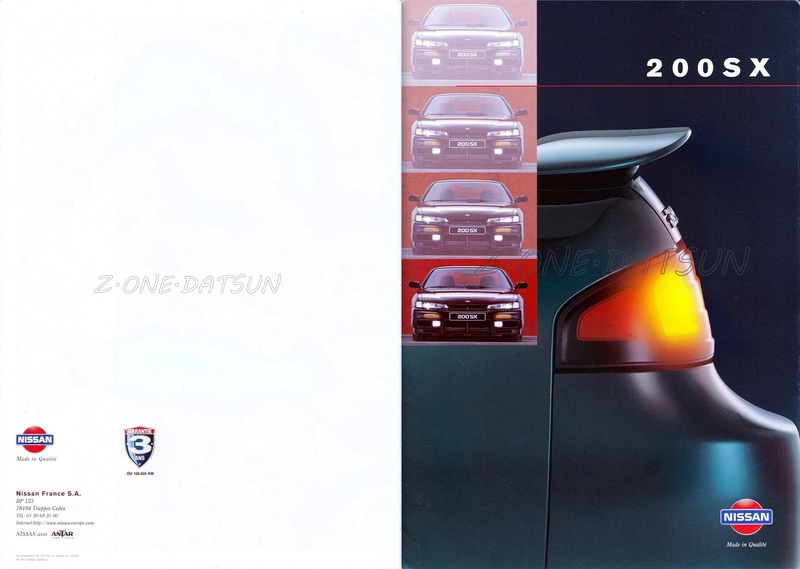 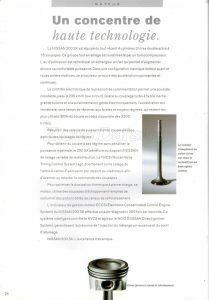 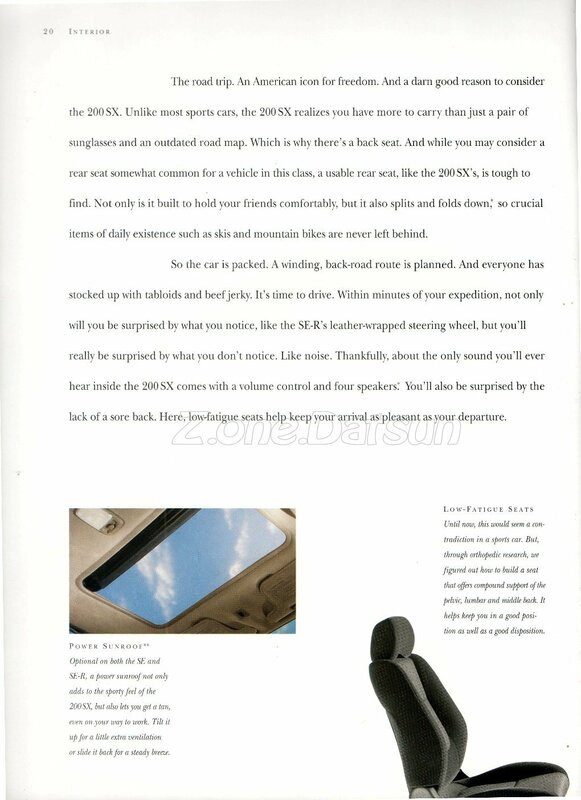 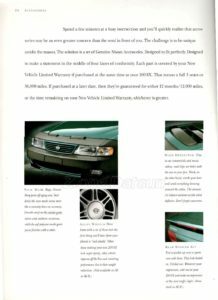 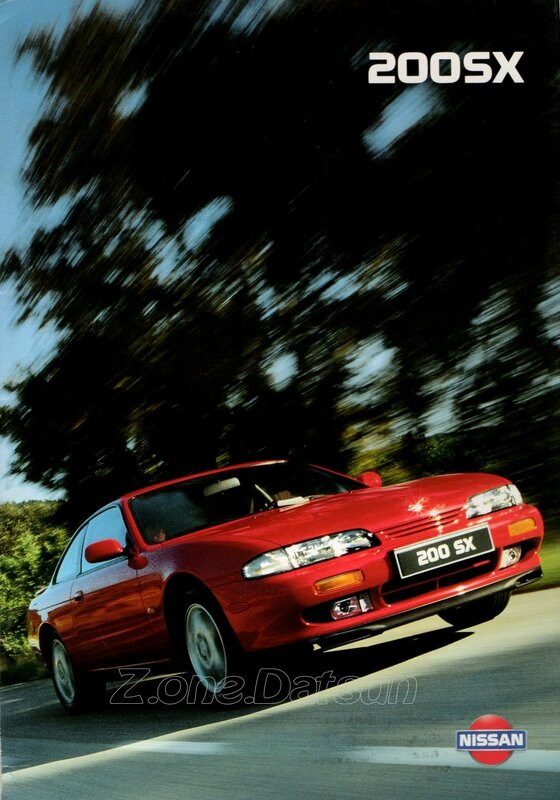 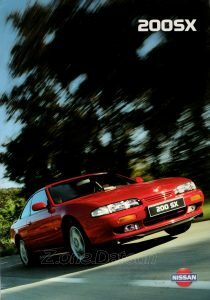 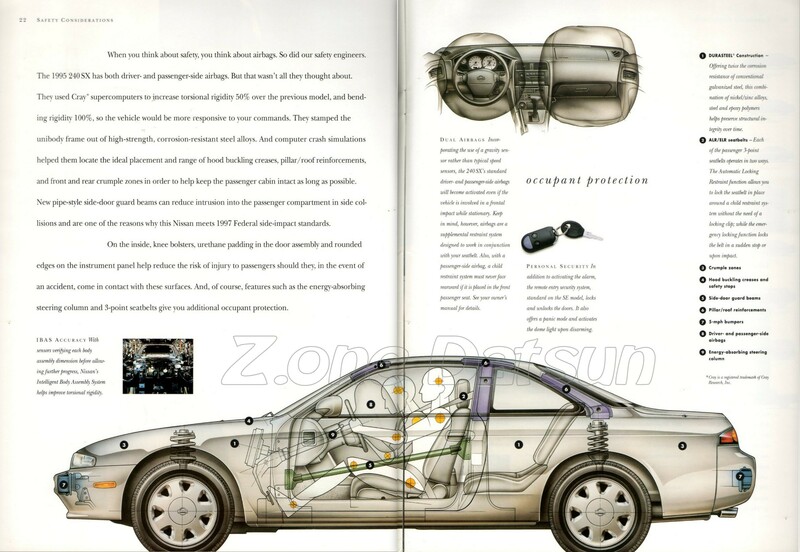 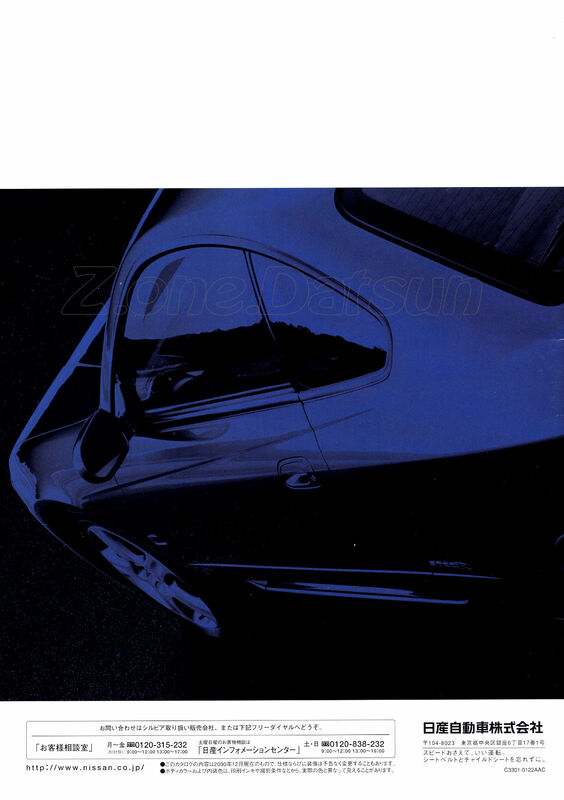 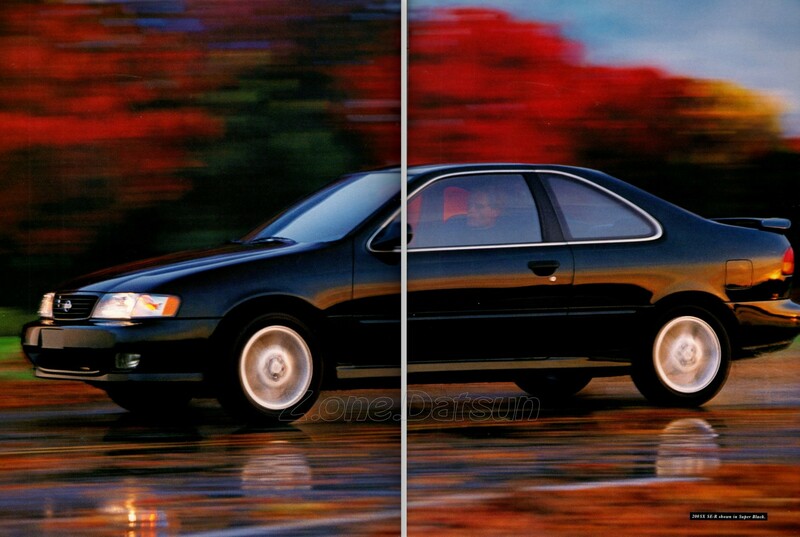 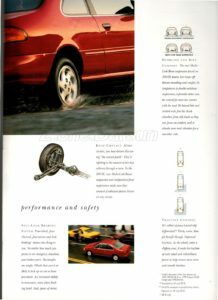 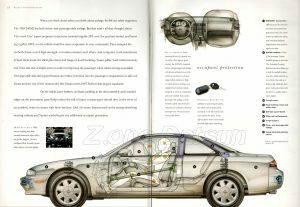 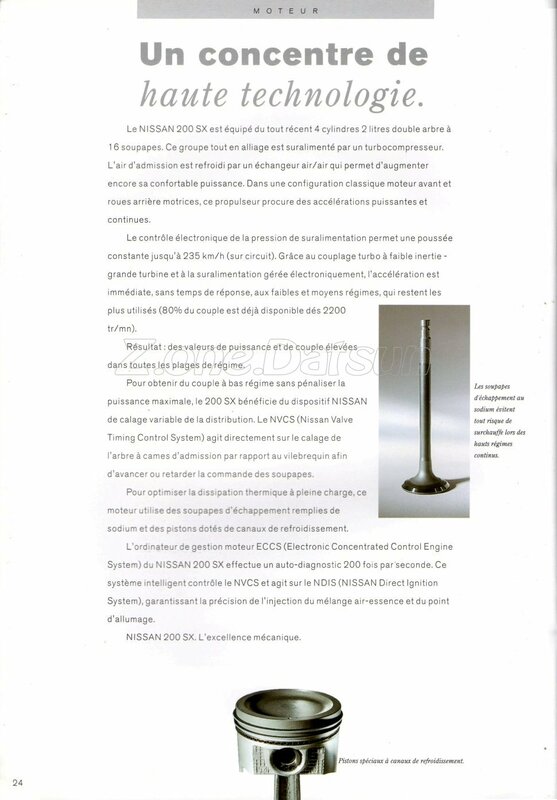 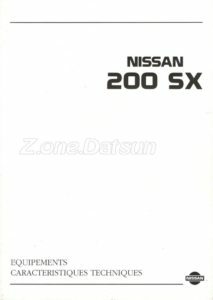 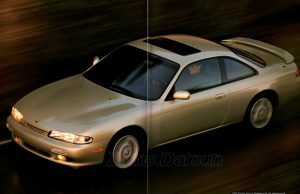 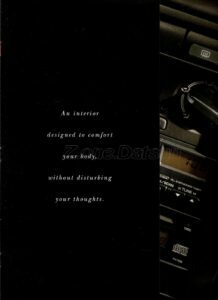 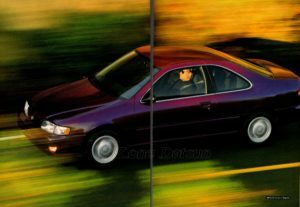 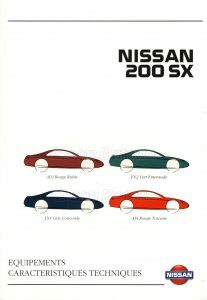 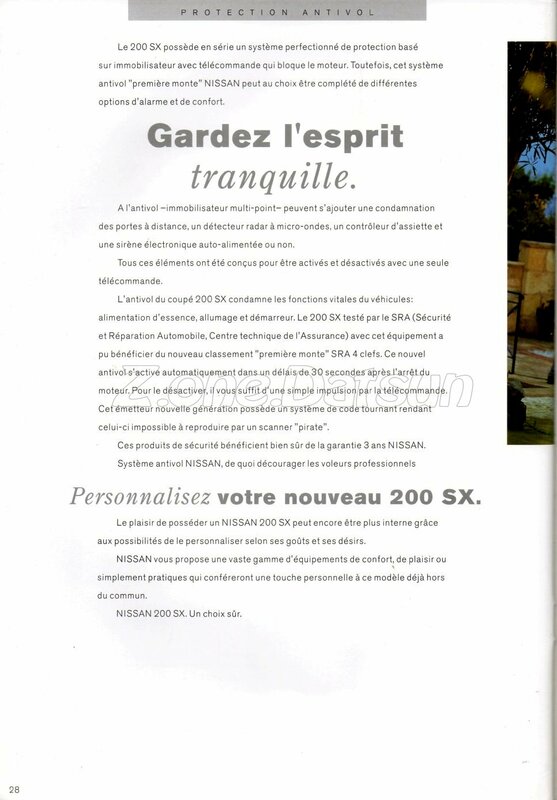 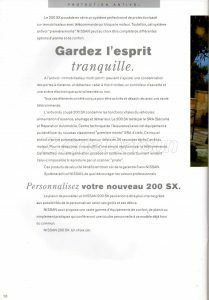 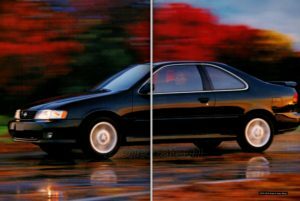 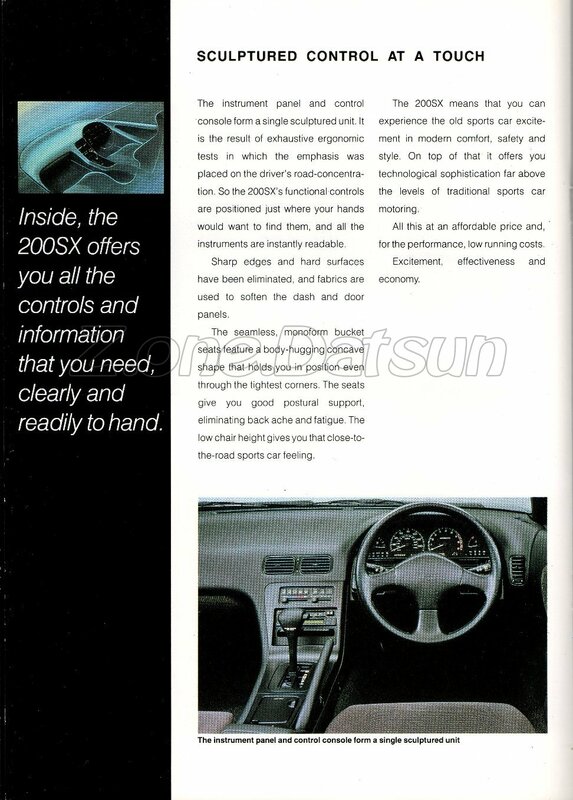 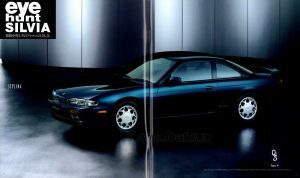 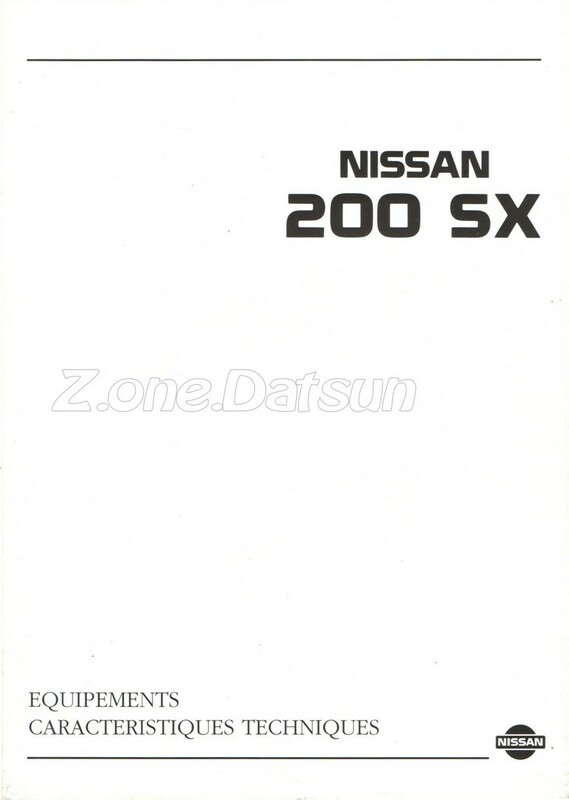 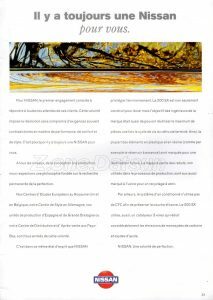 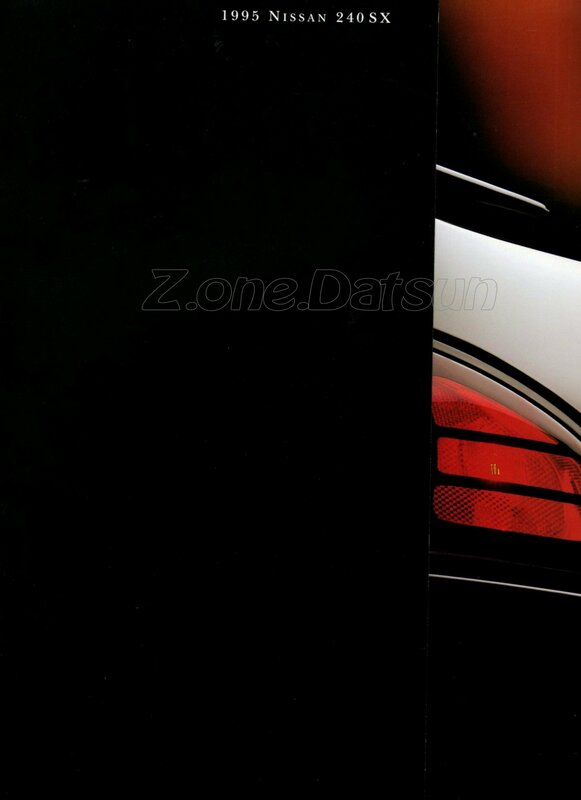 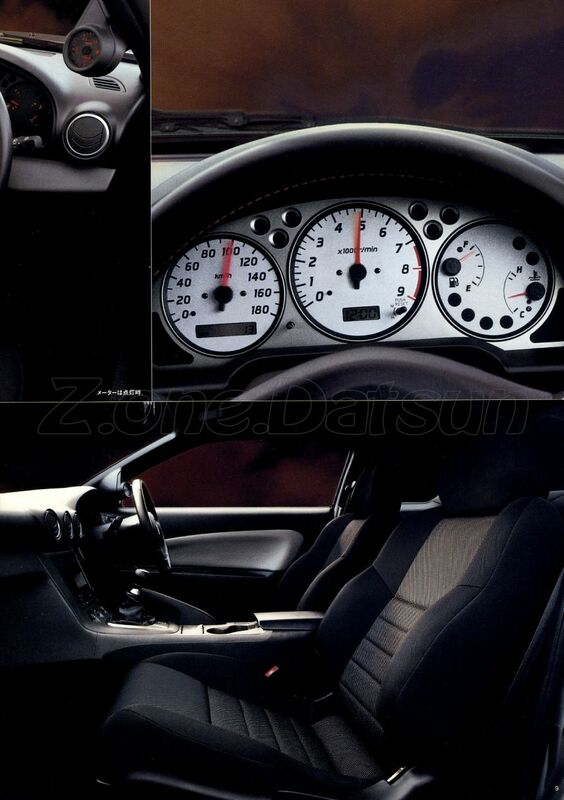 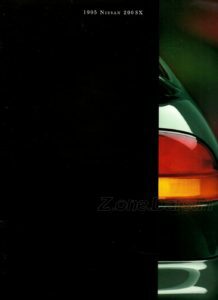 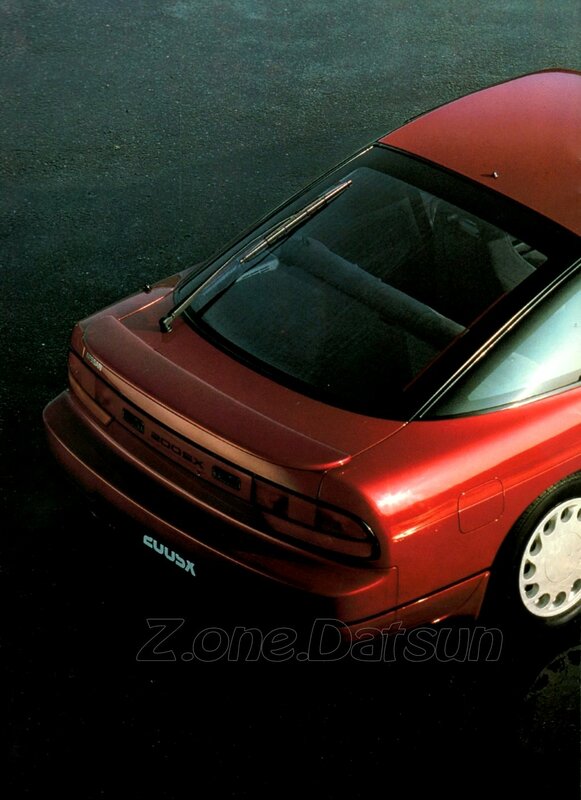 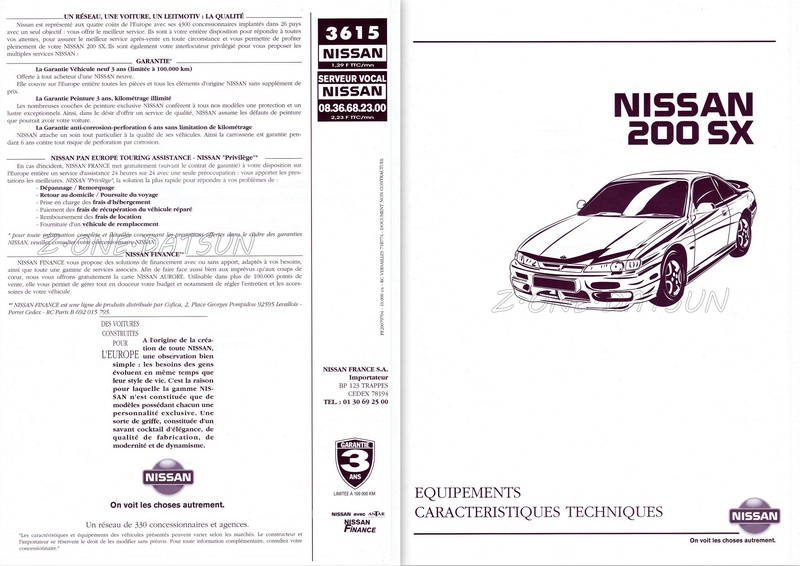 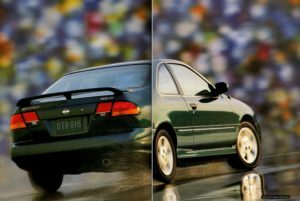 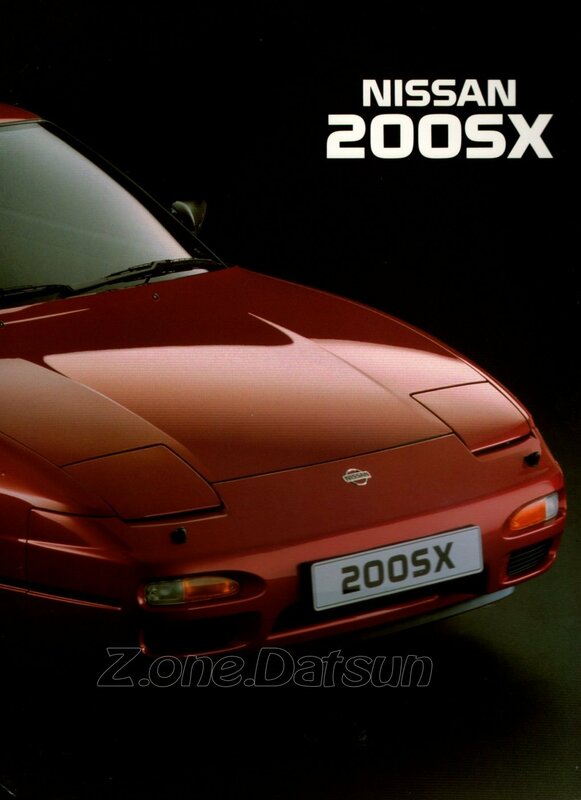 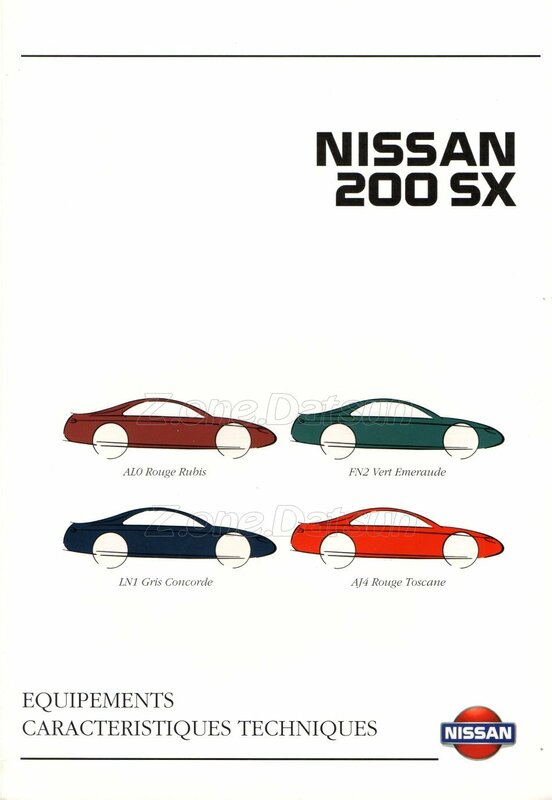 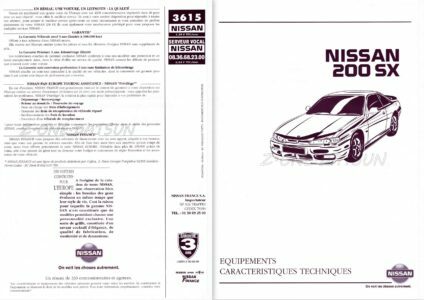 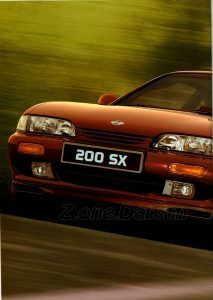 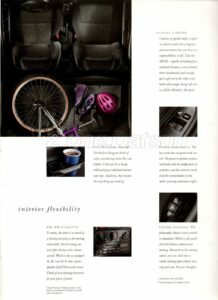 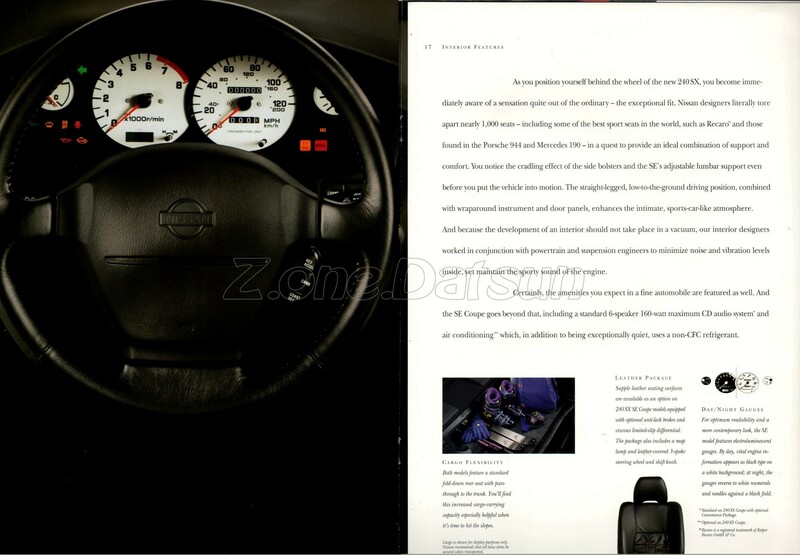 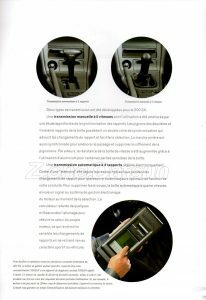 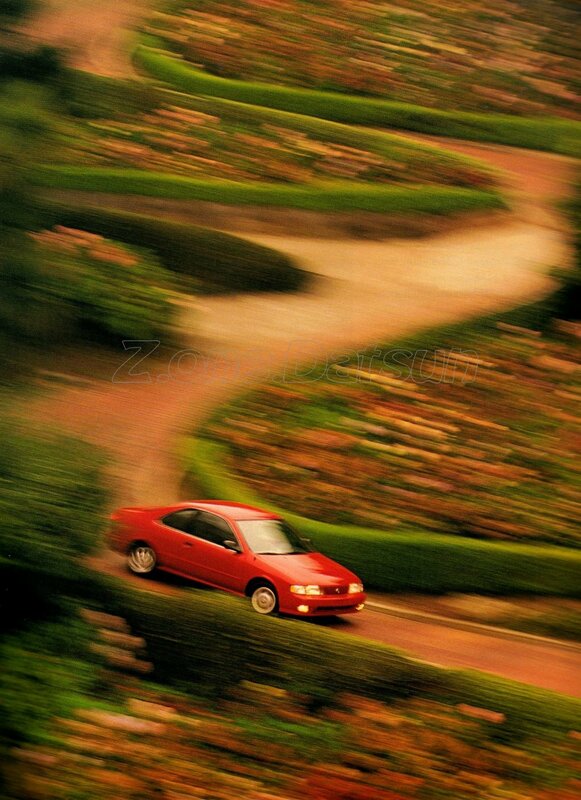 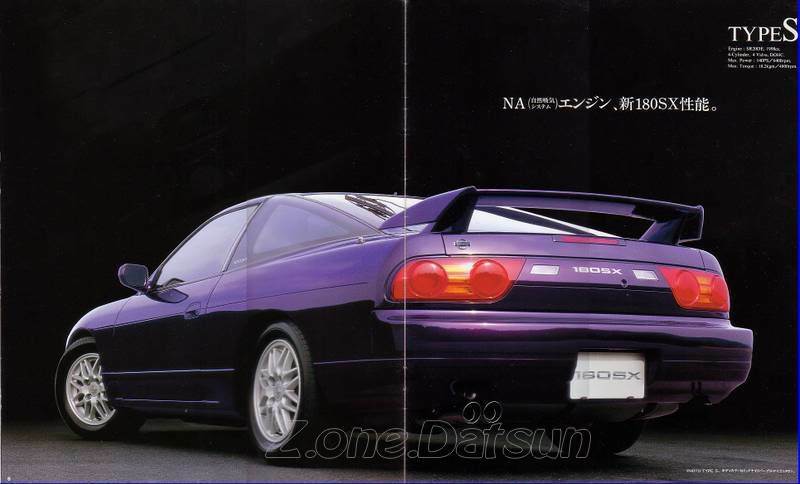 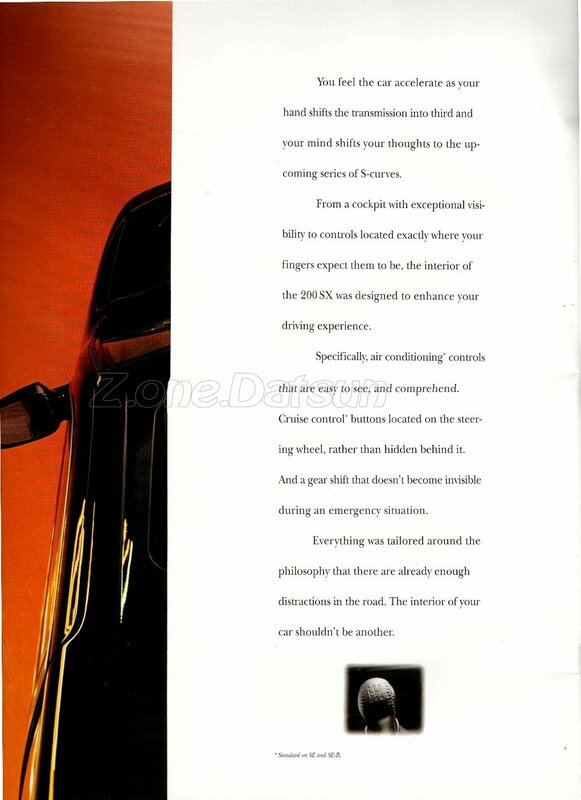 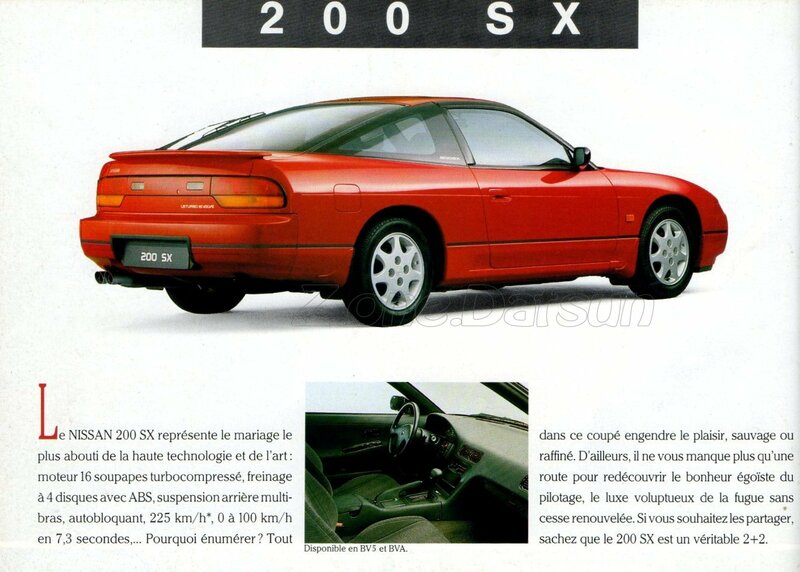 NISSAN 200 SX – 2.0L – CANADA FR. 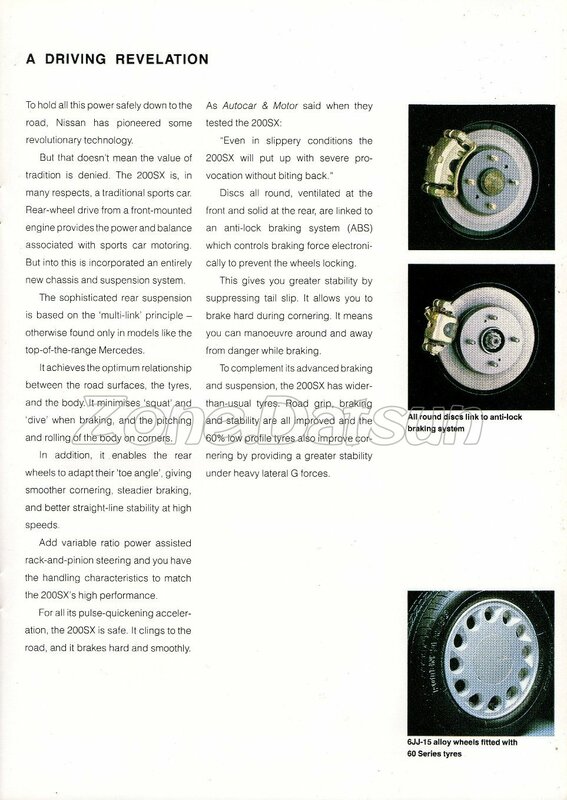 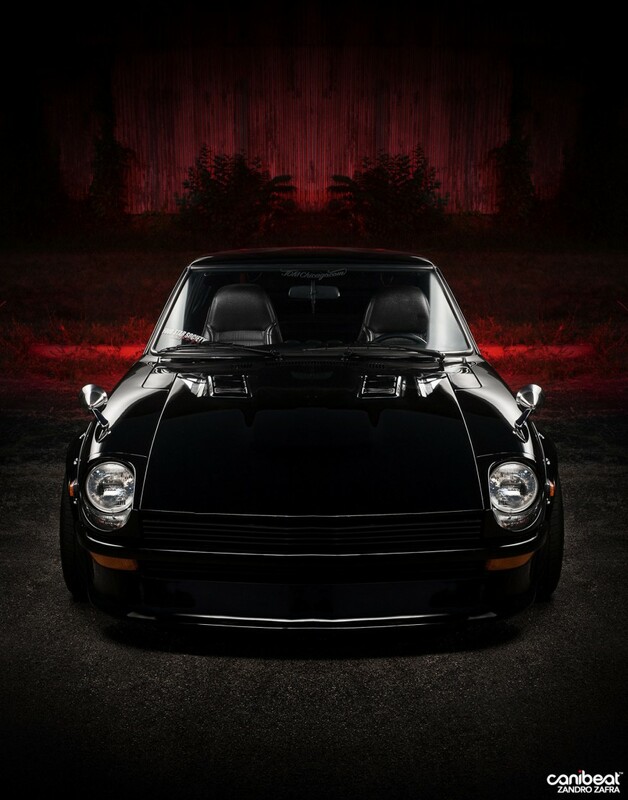 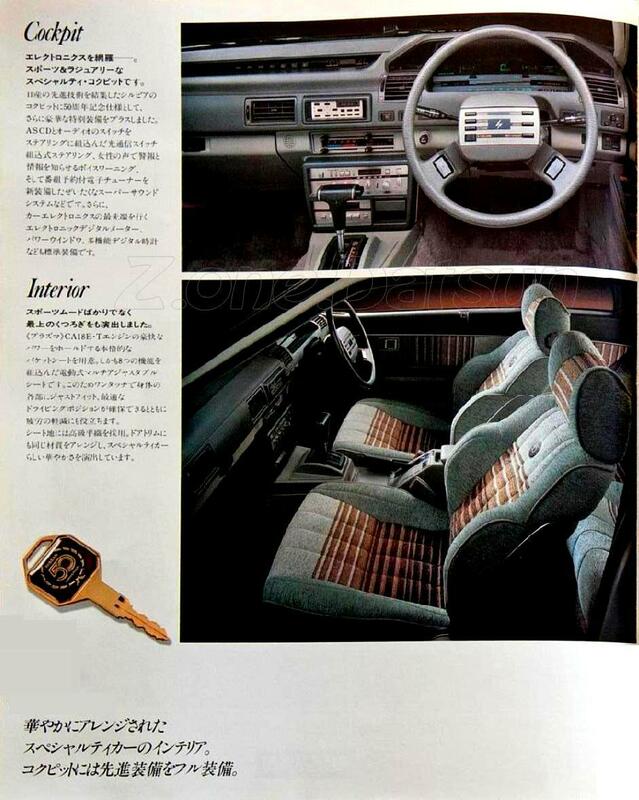 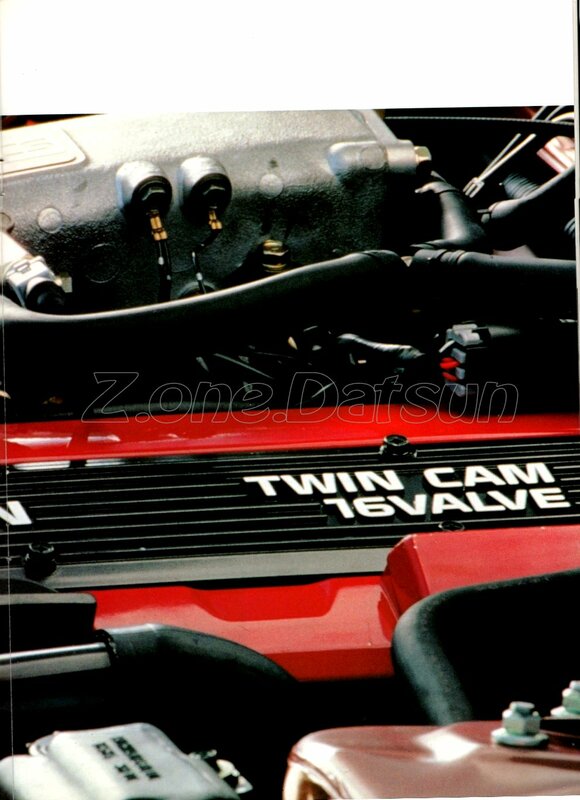 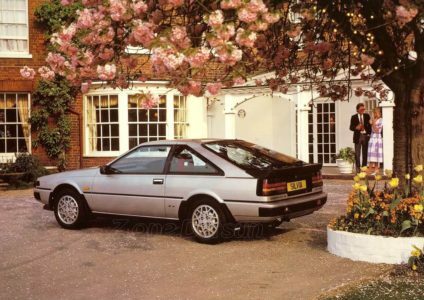 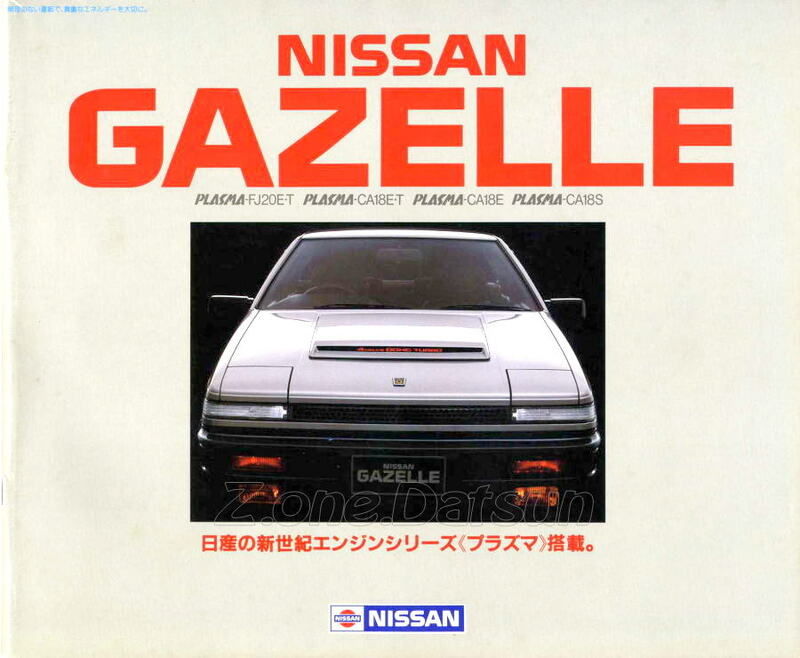 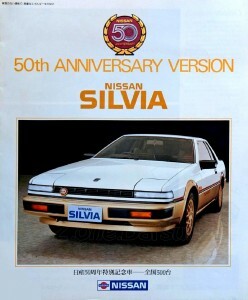 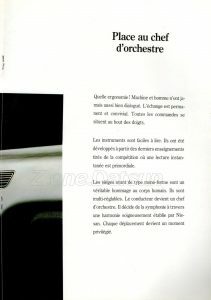 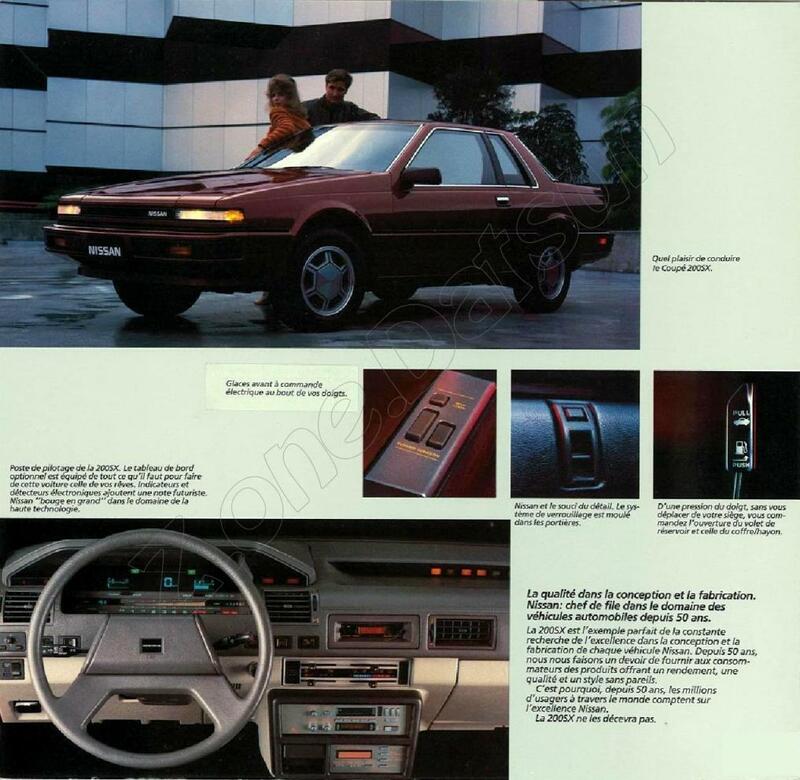 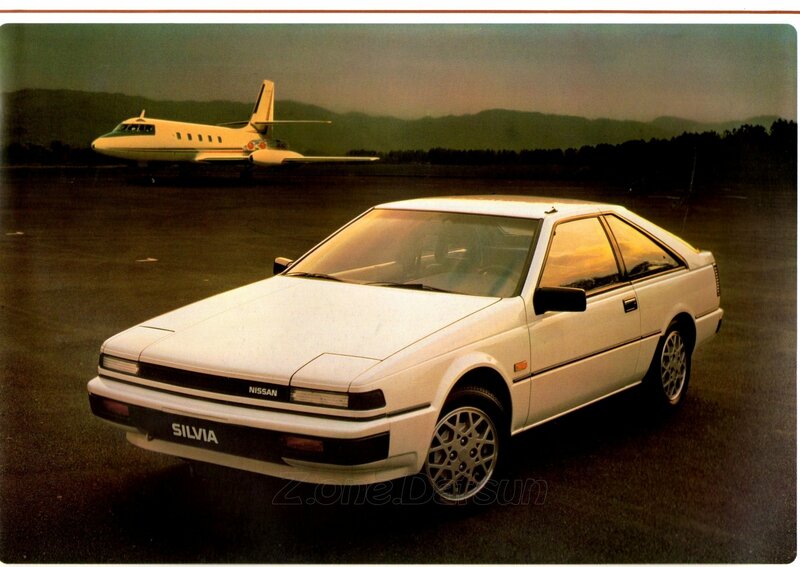 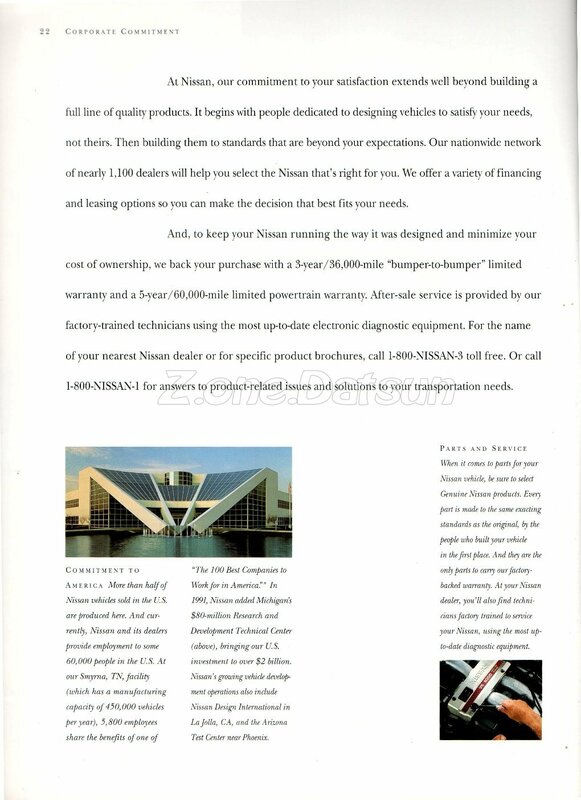 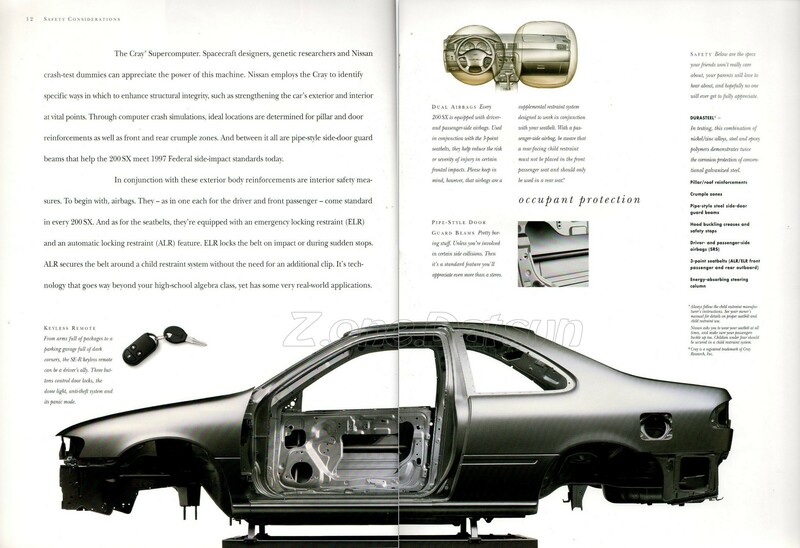 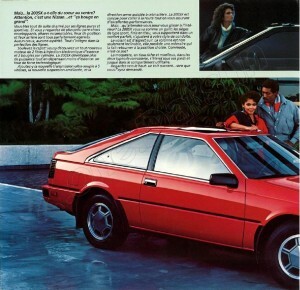 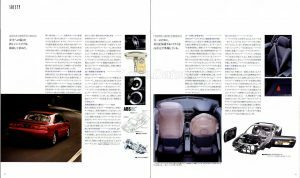 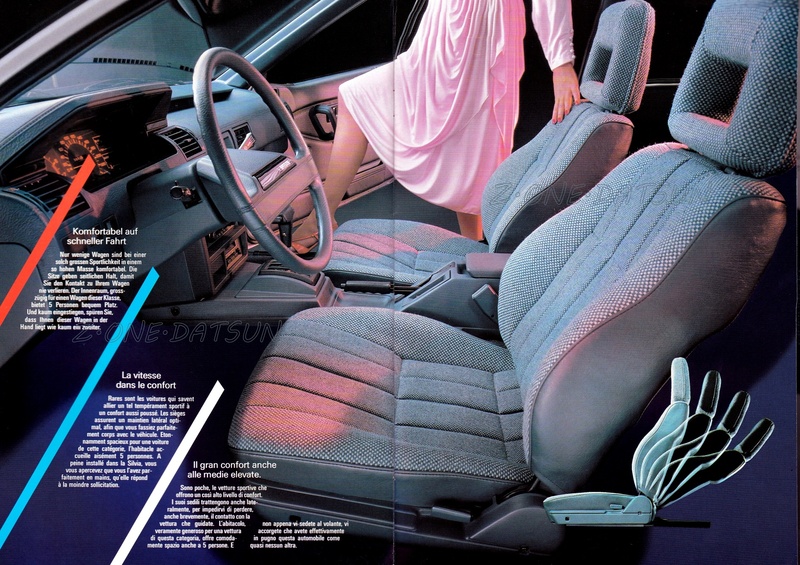 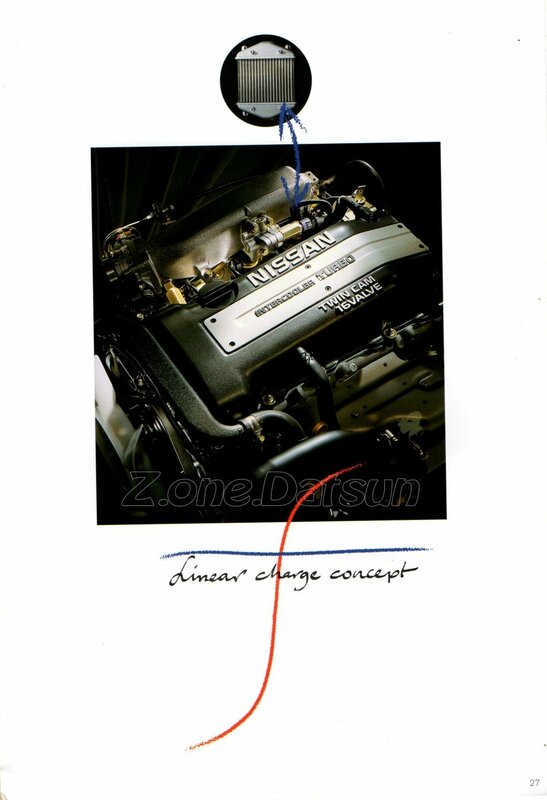 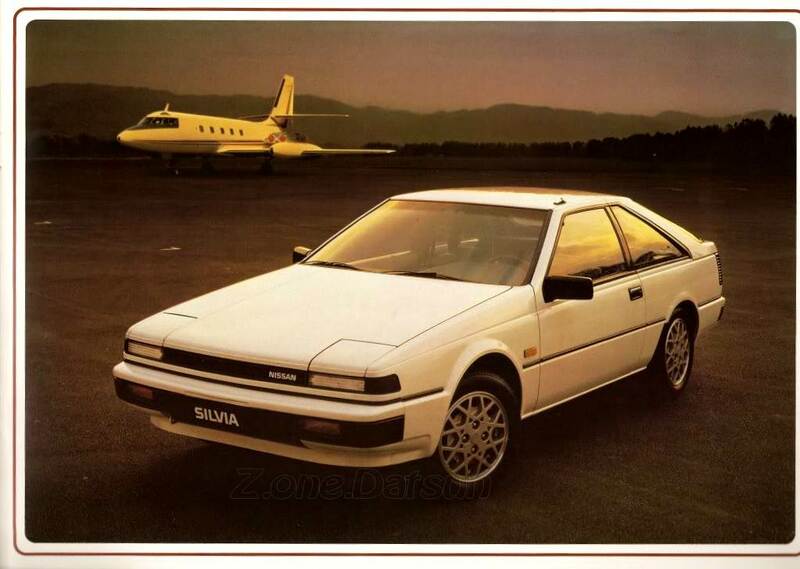 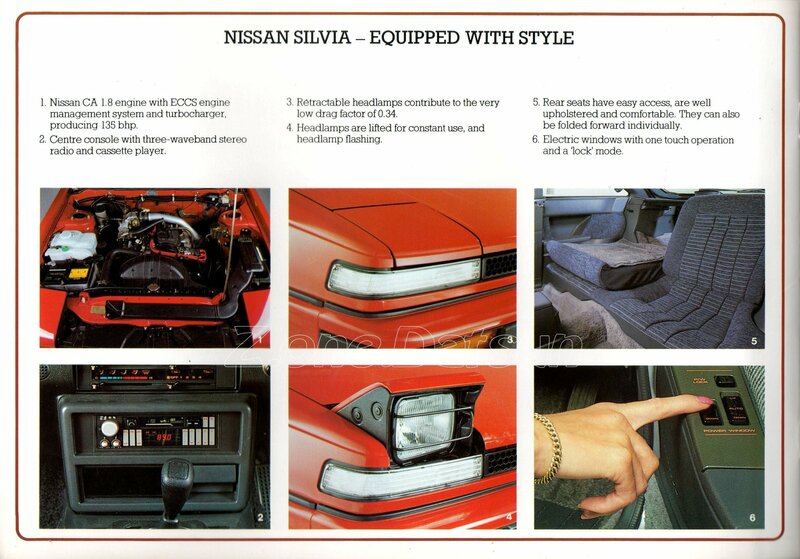 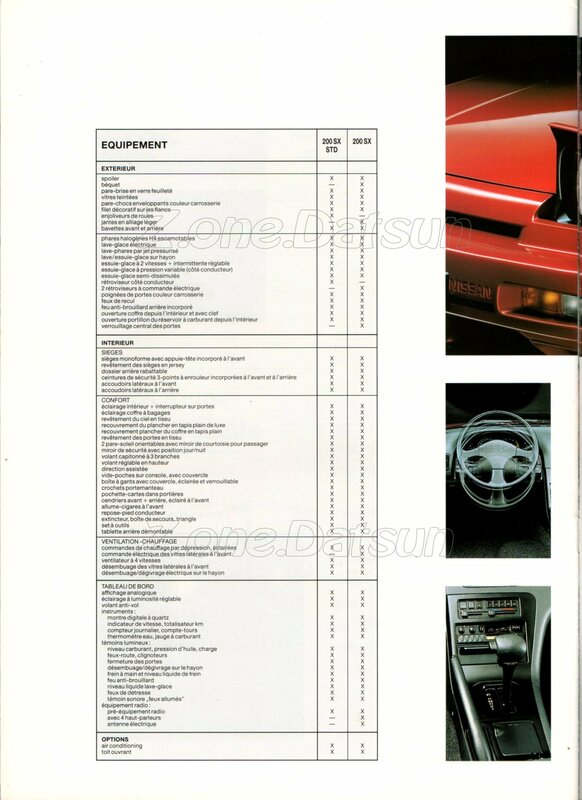 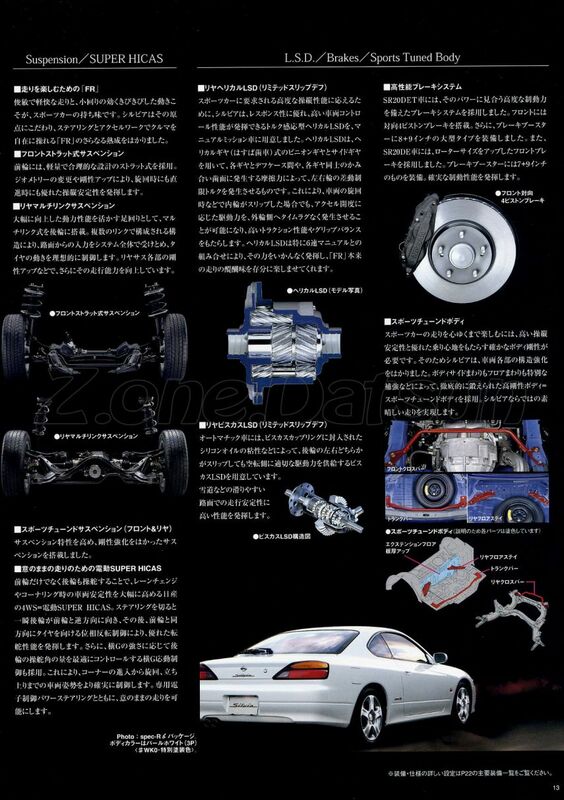 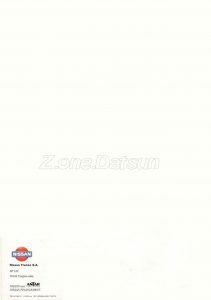 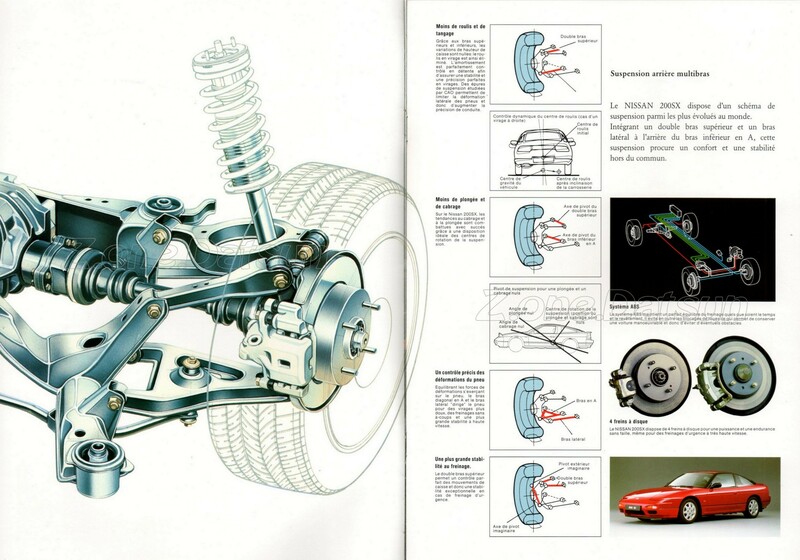 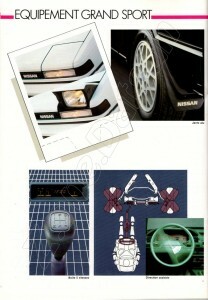 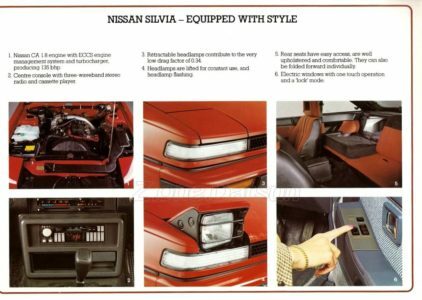 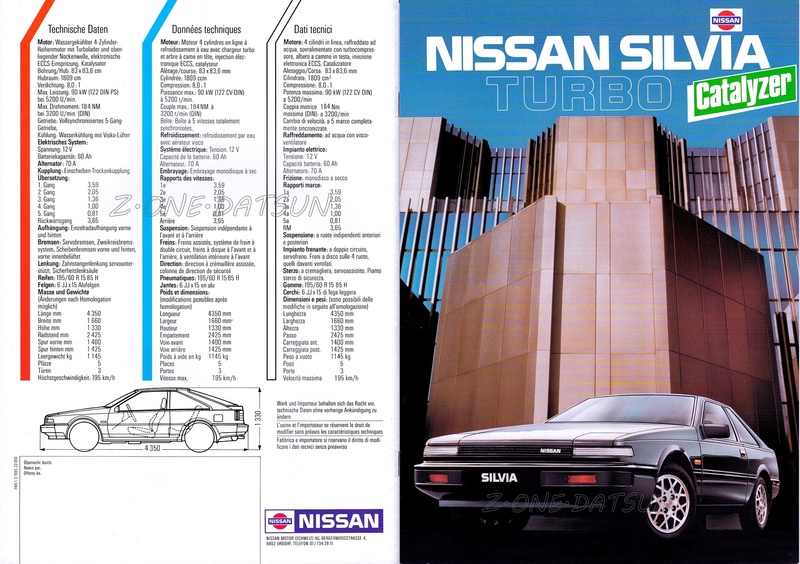 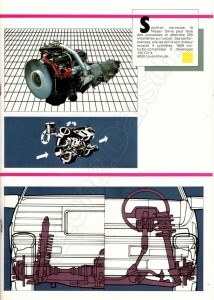 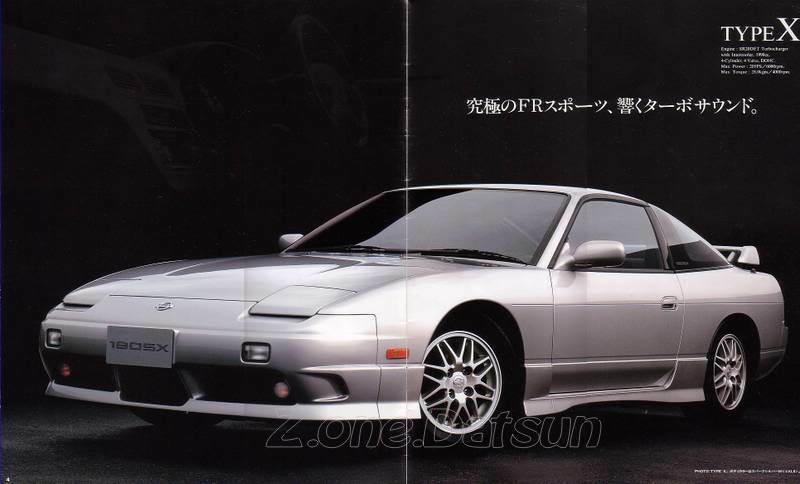 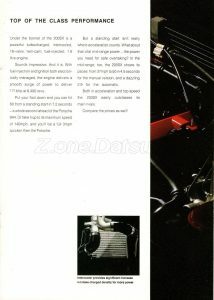 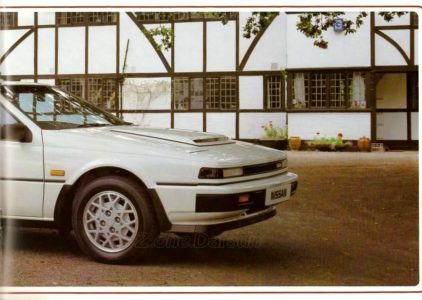 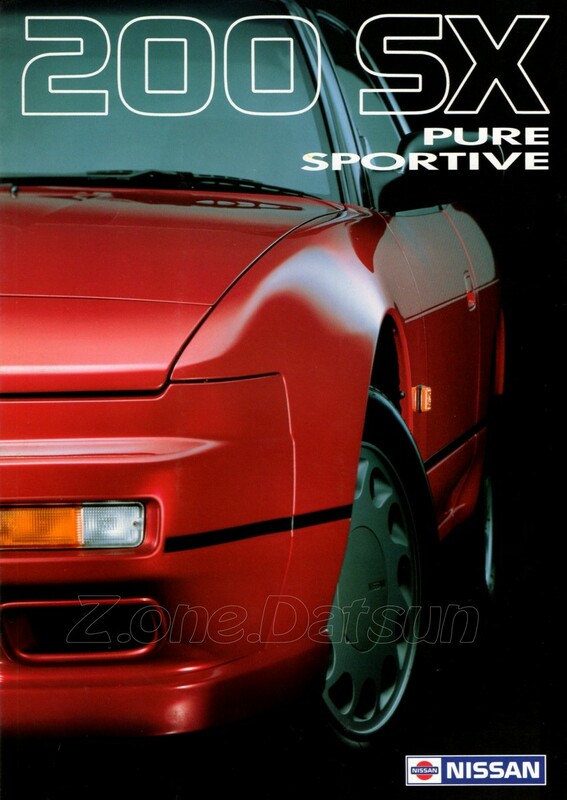 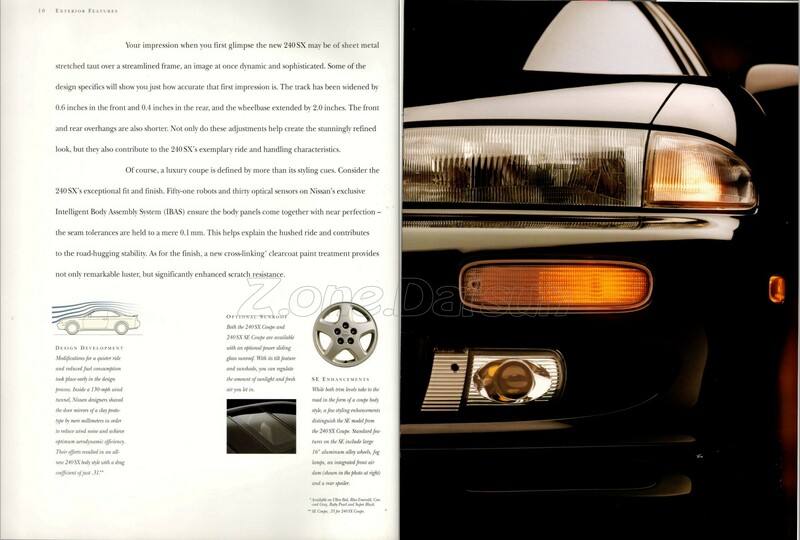 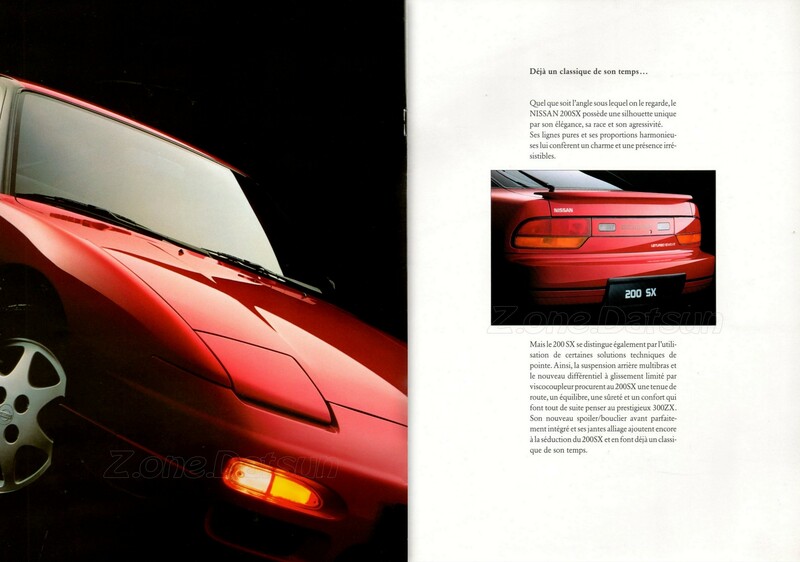 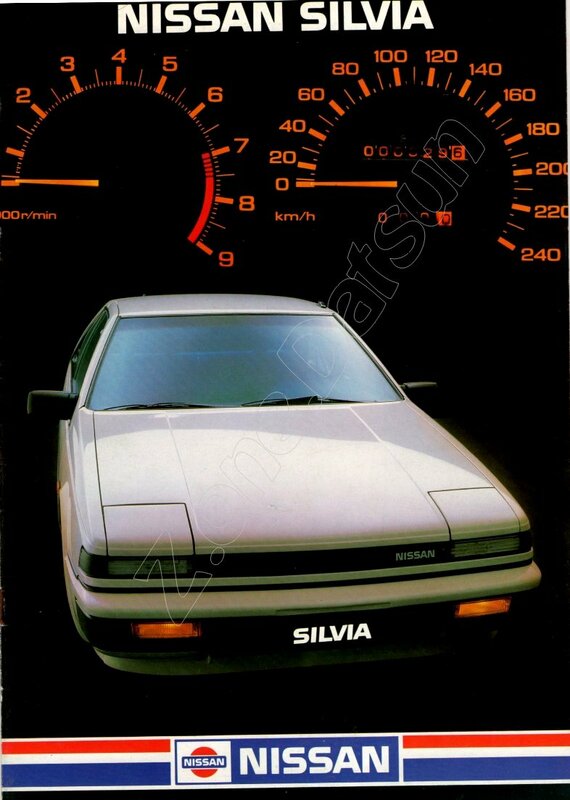 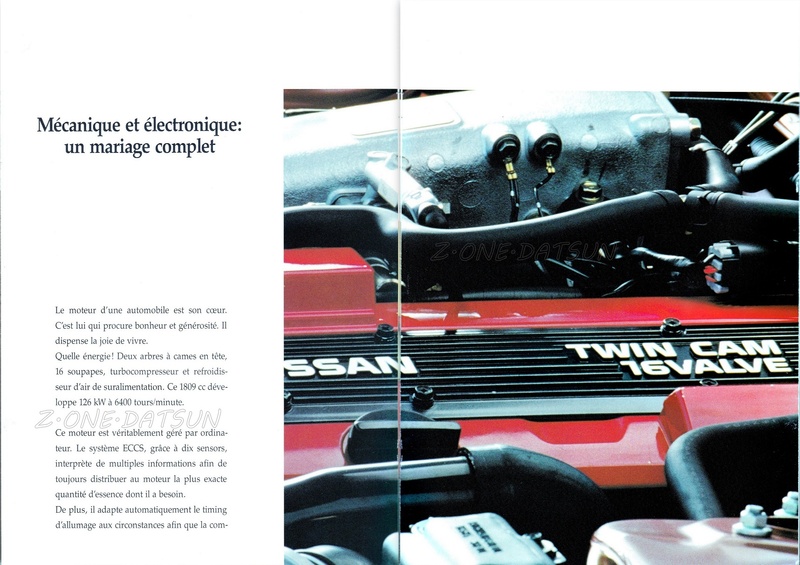 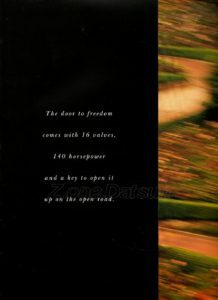 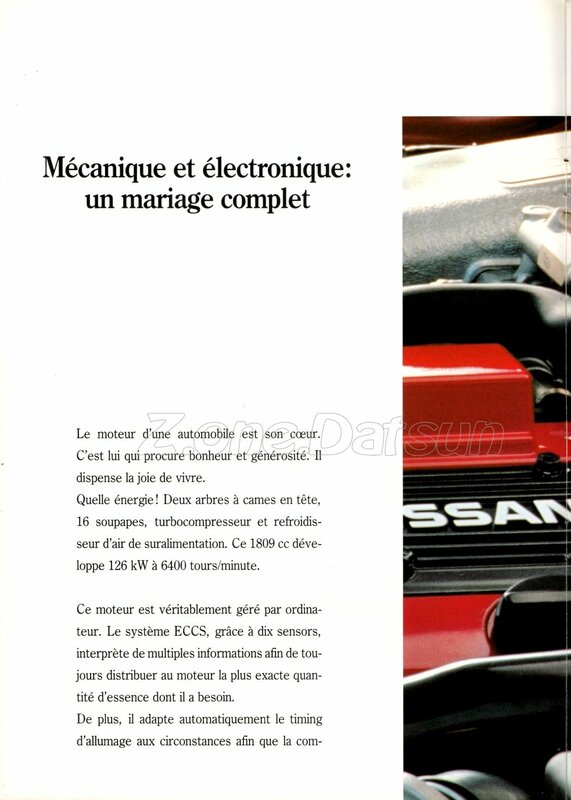 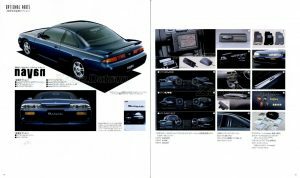 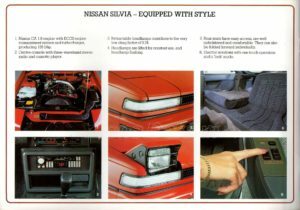 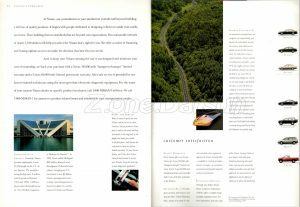 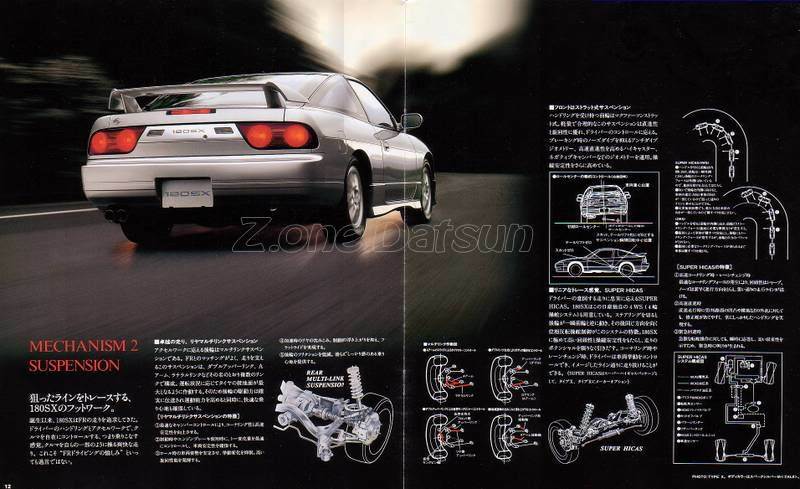 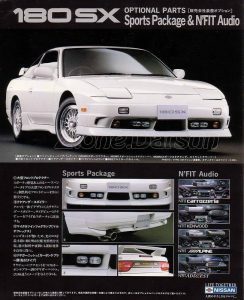 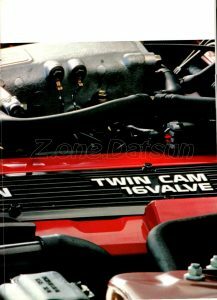 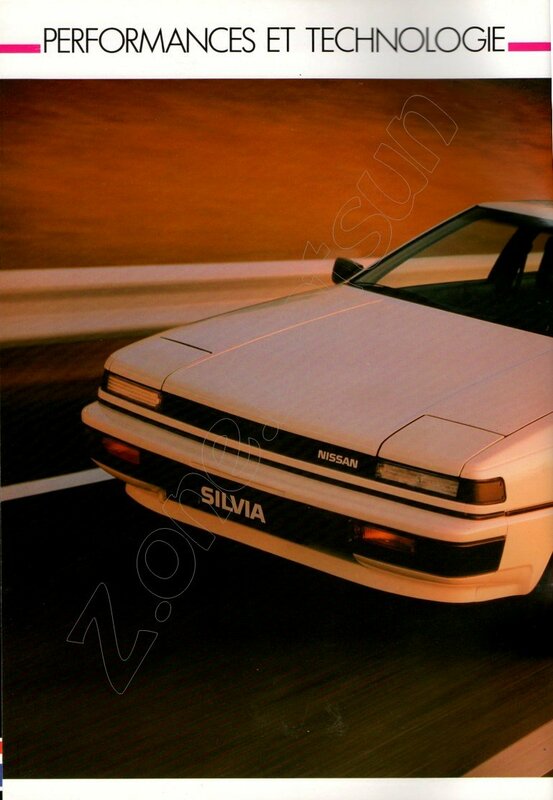 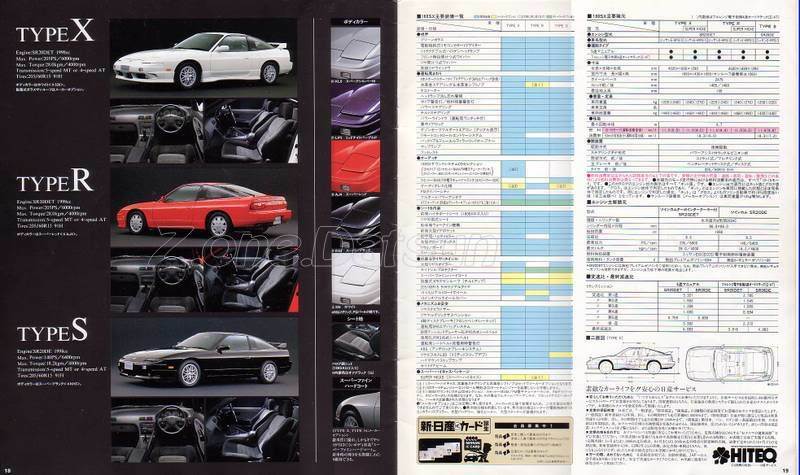 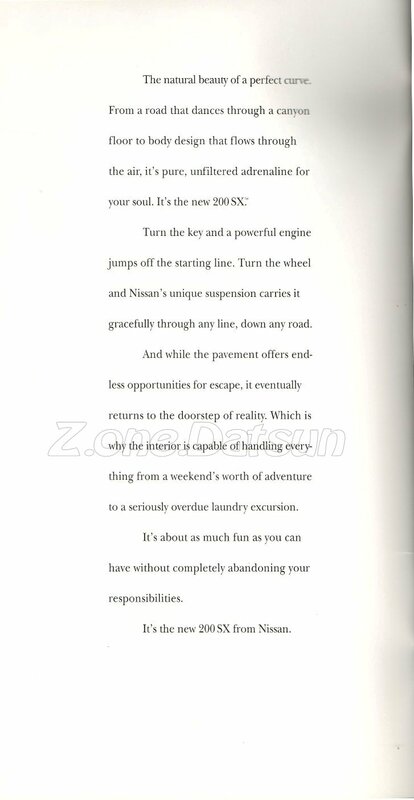 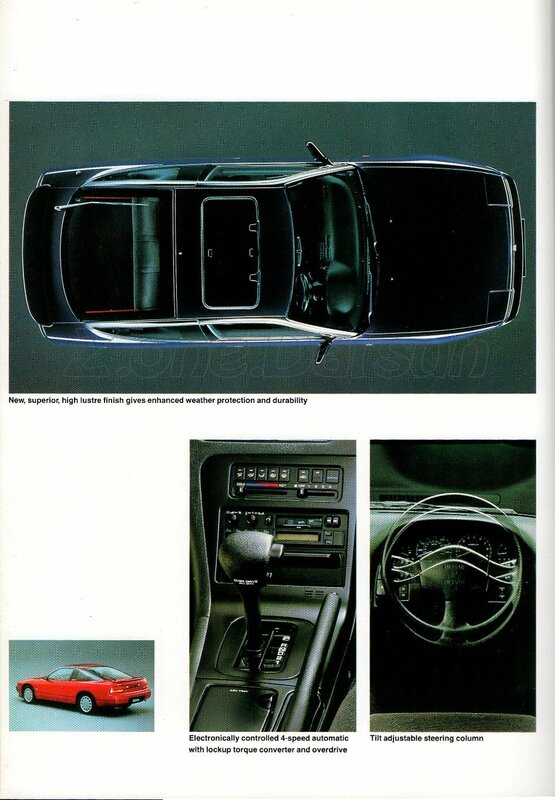 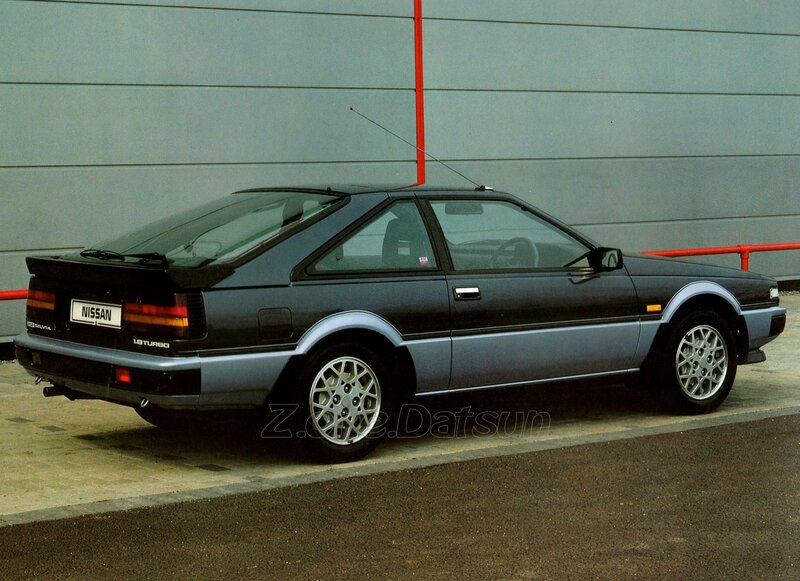 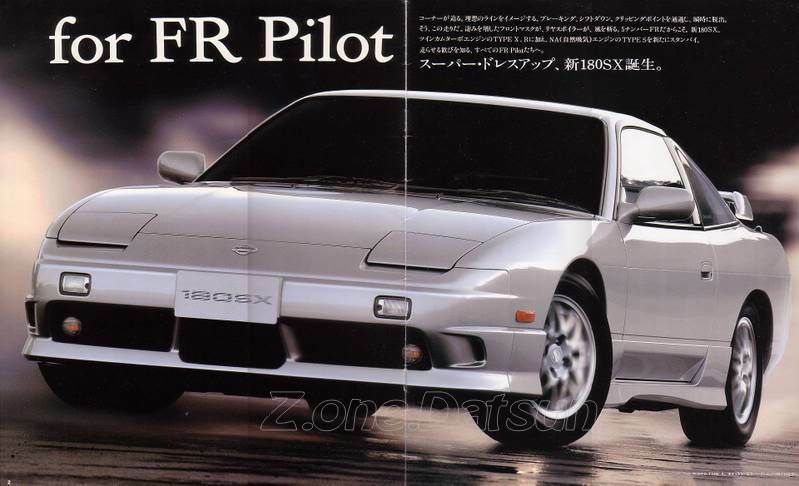 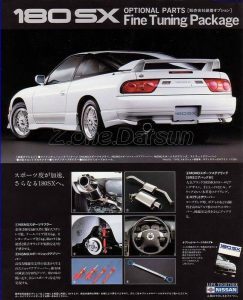 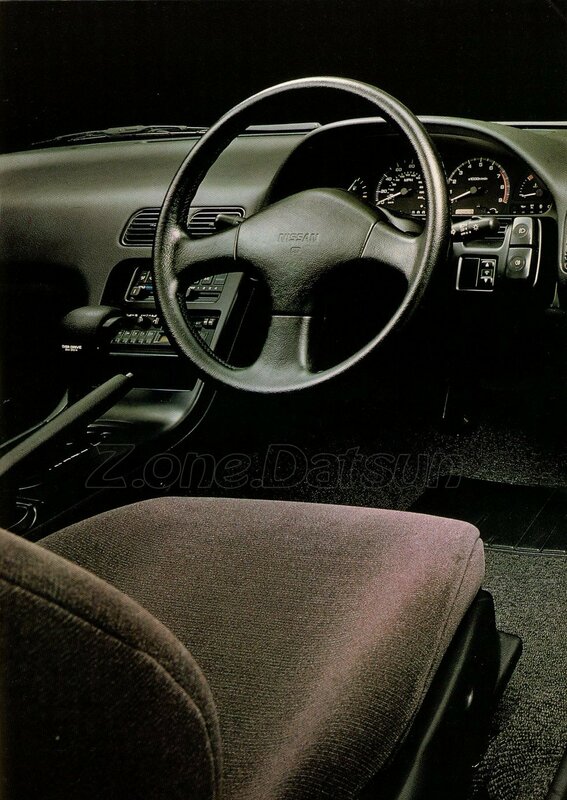 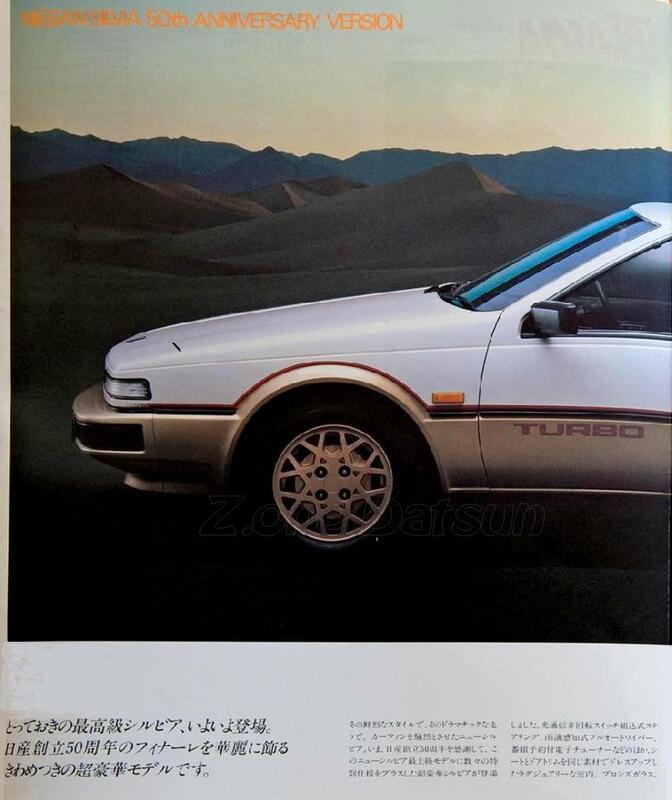 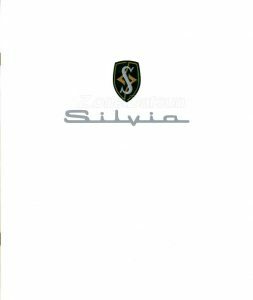 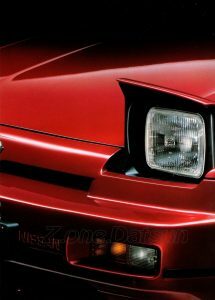 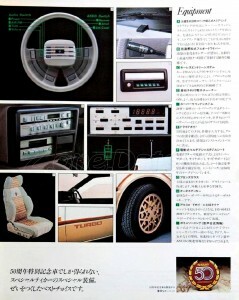 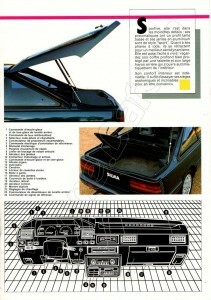 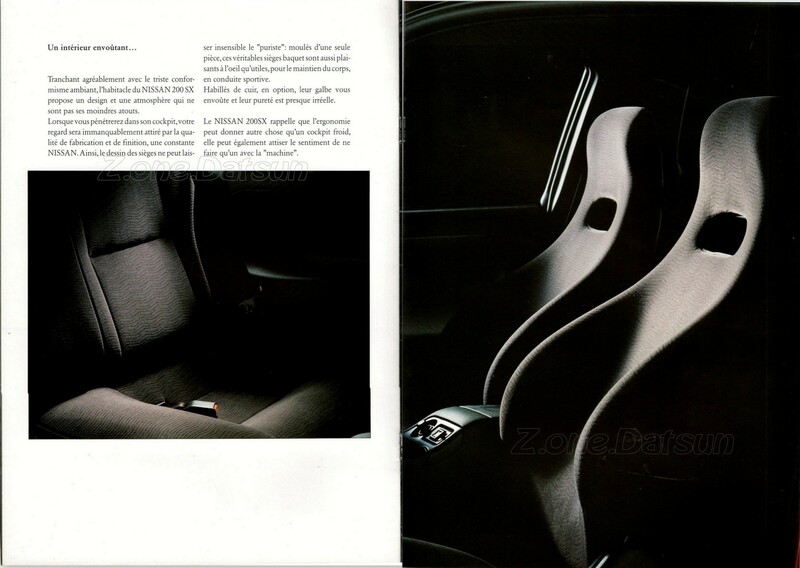 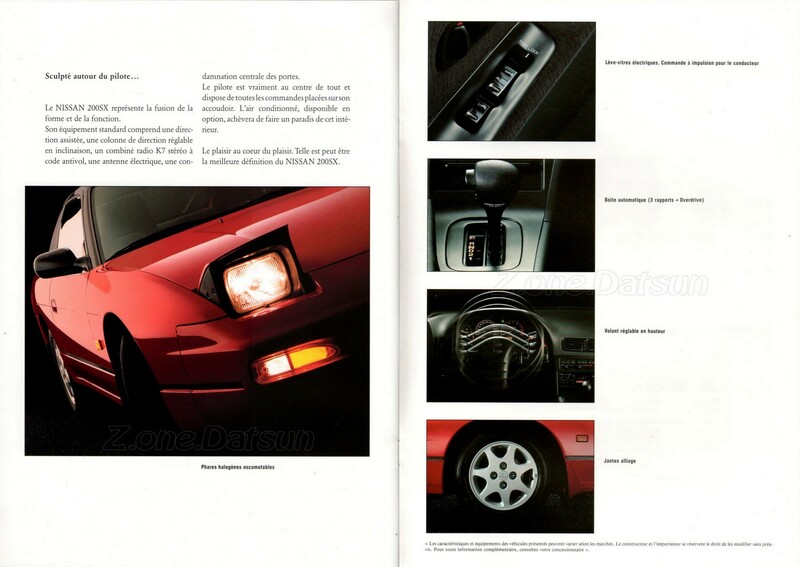 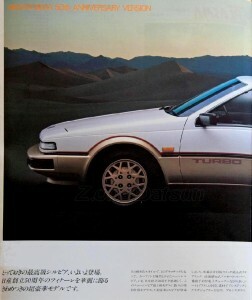 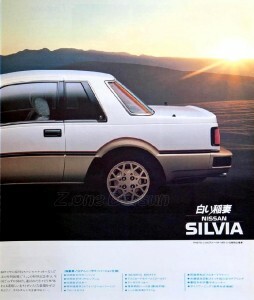 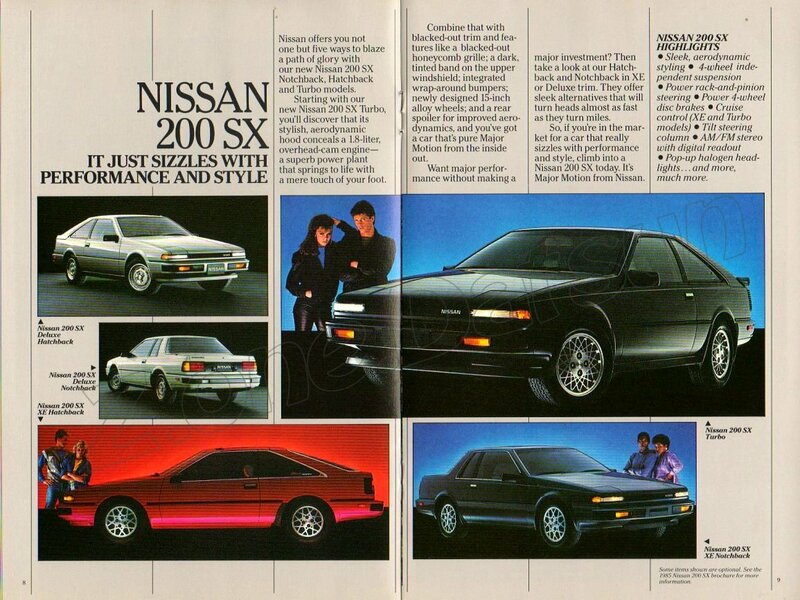 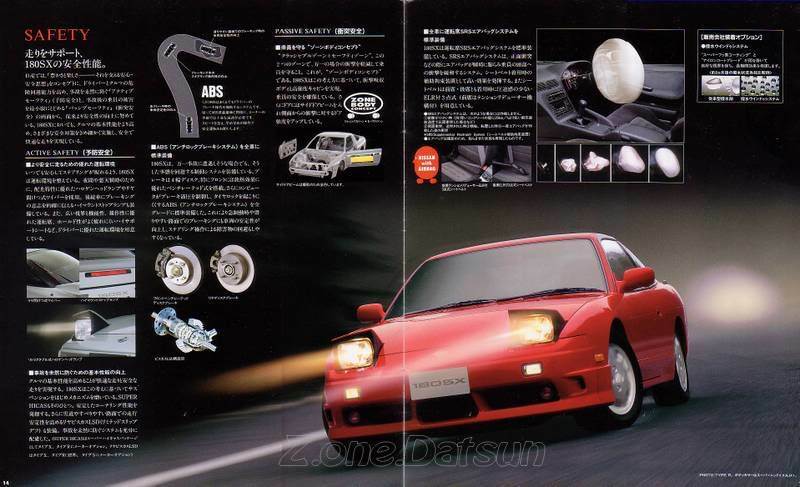 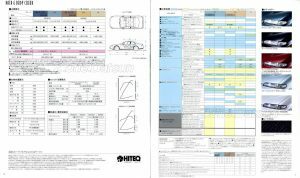 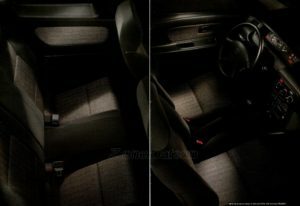 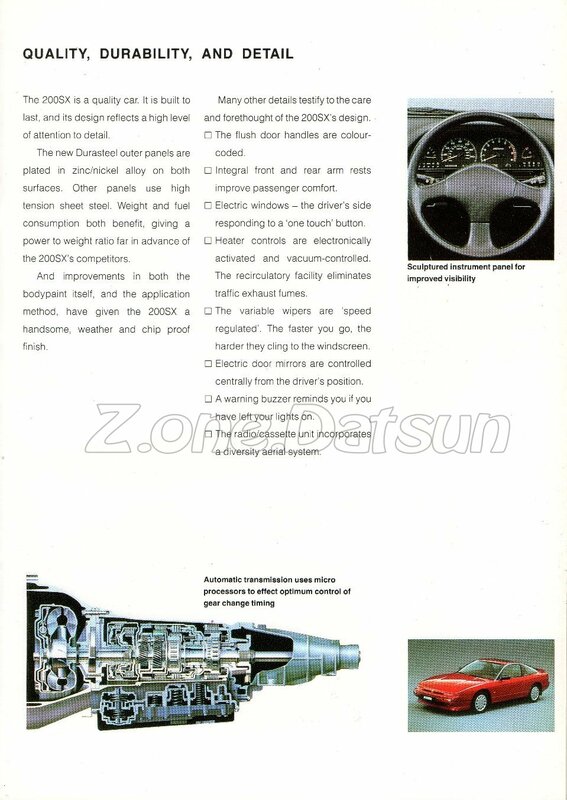 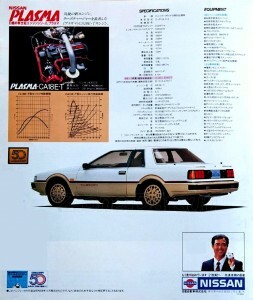 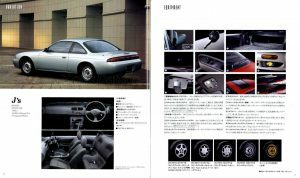 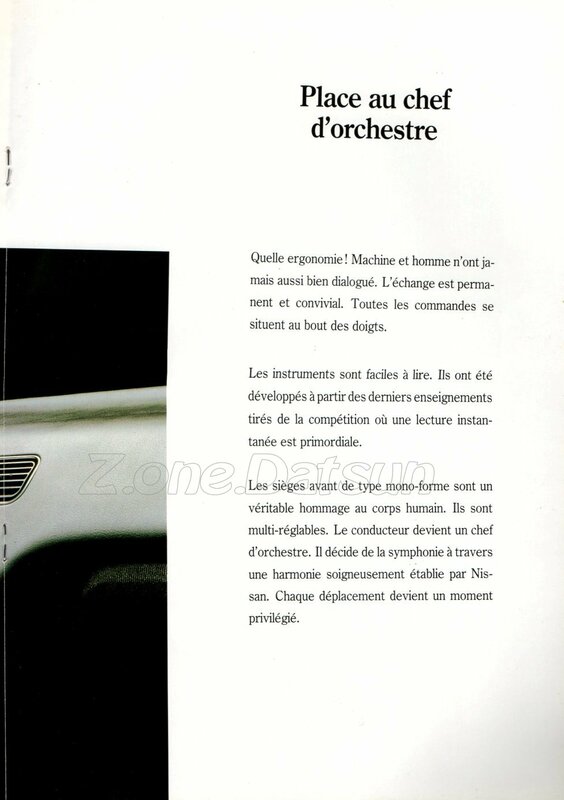 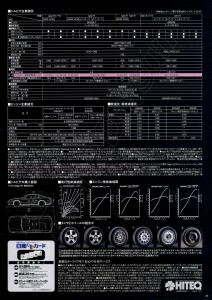 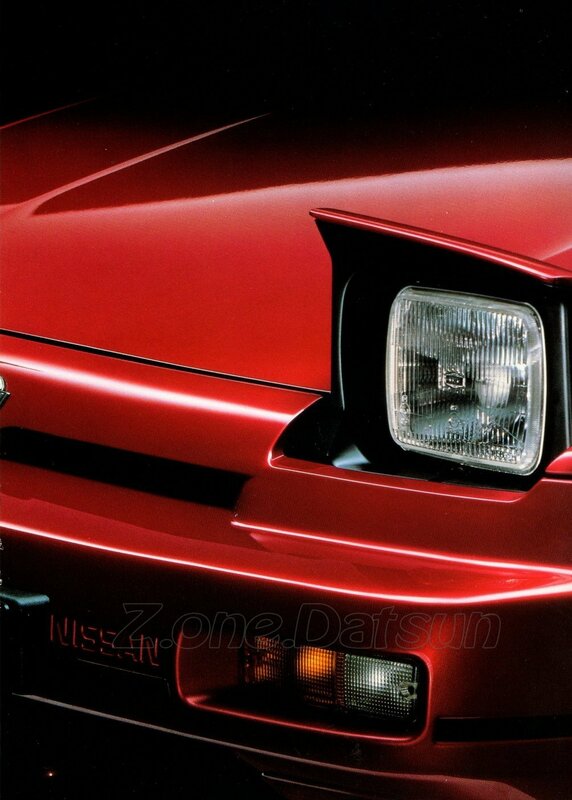 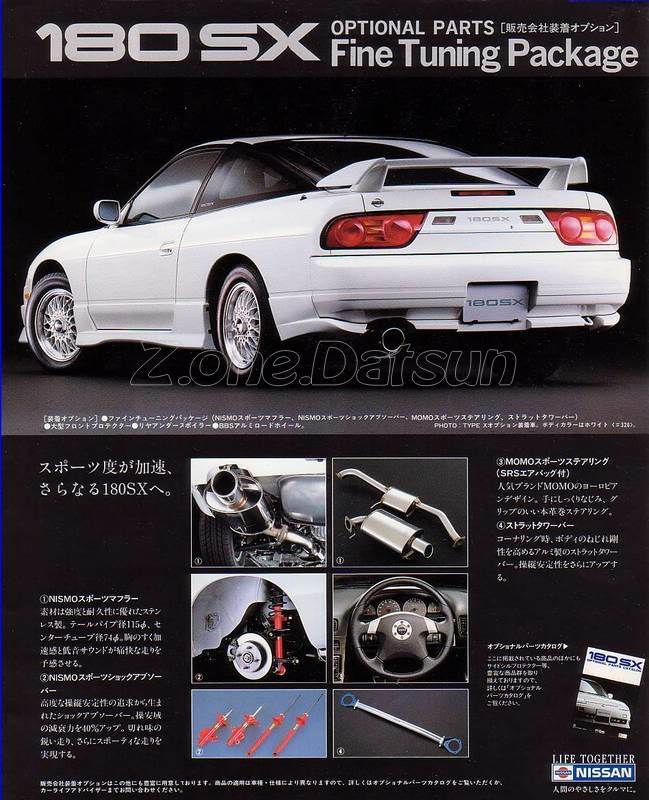 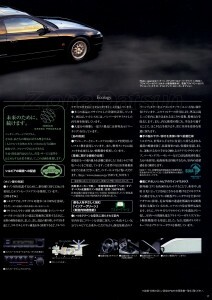 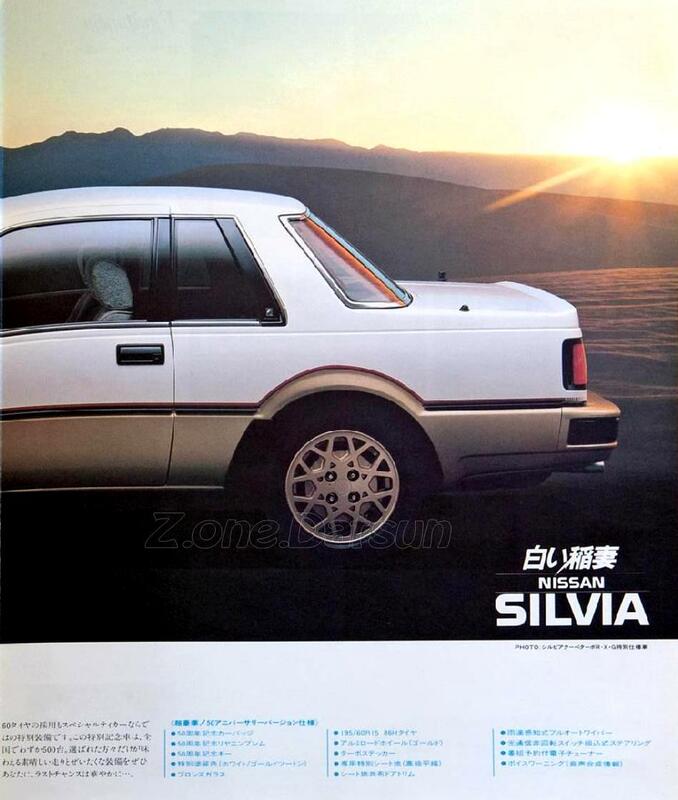 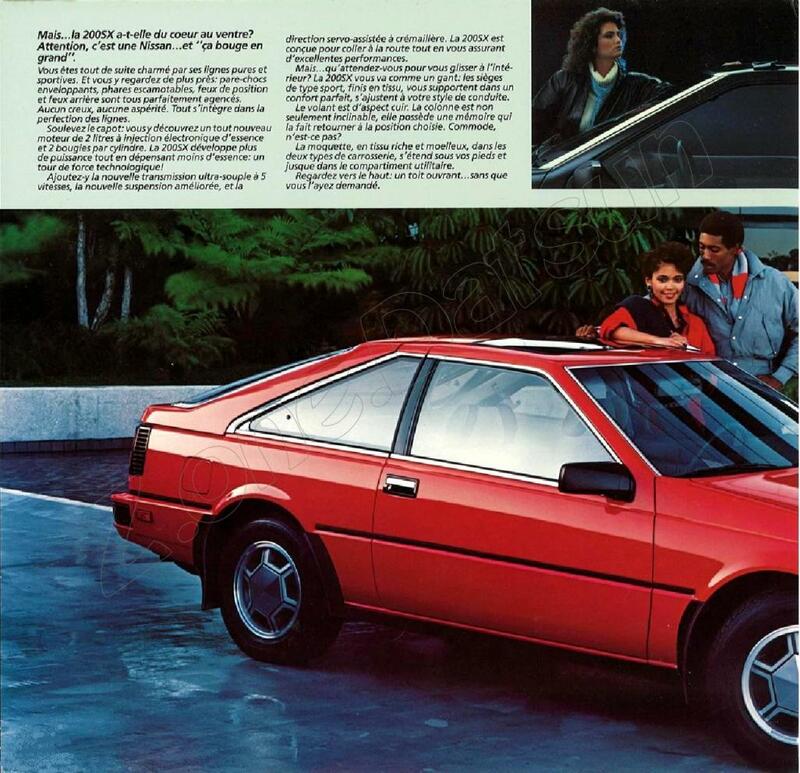 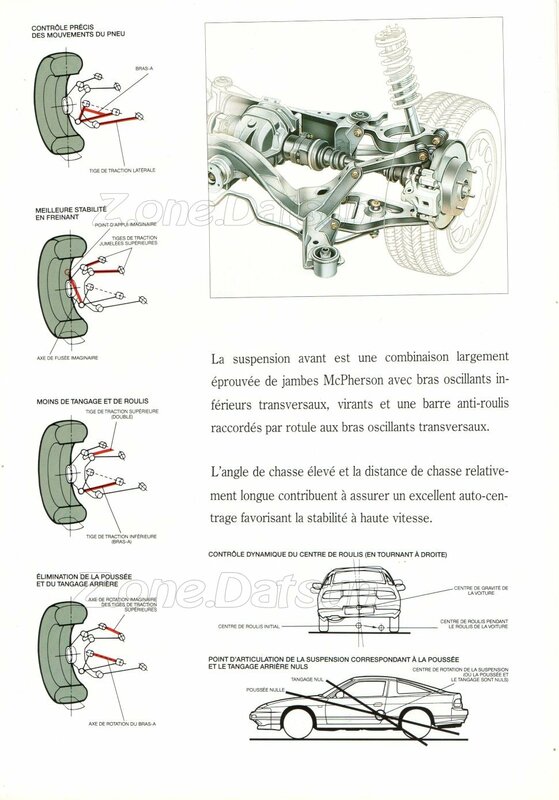 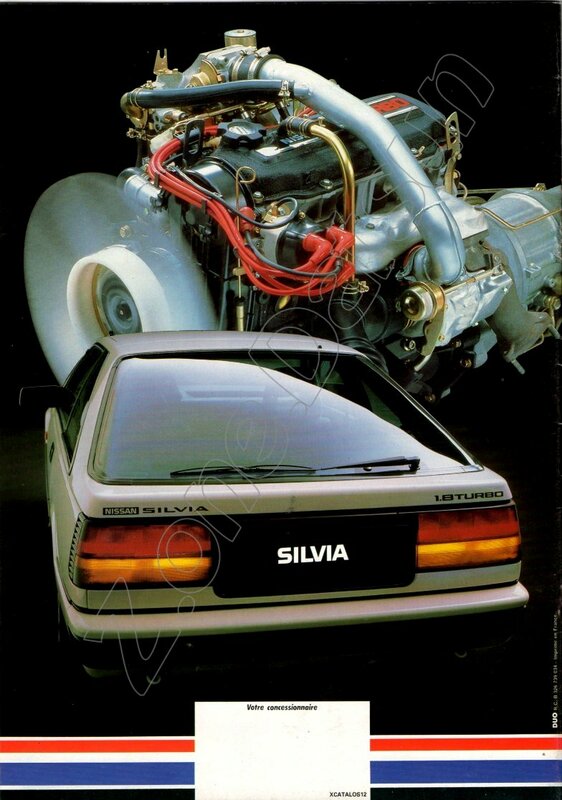 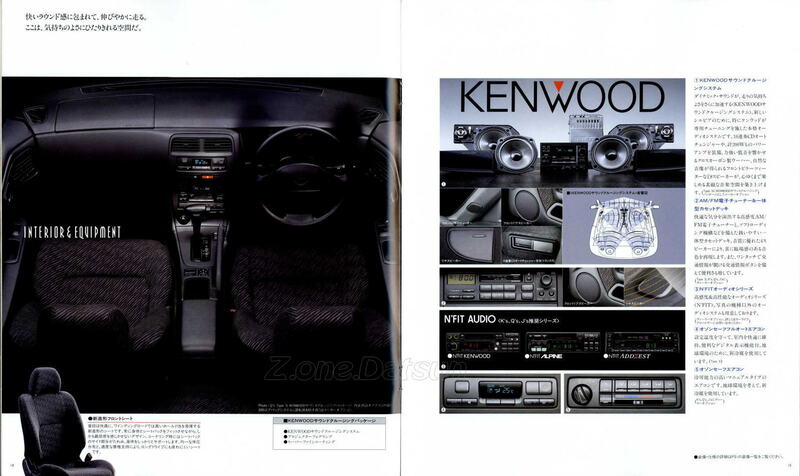 1987 – NISSAN S12 – SILVIA 1.8L – JAPON – 50EME TH . 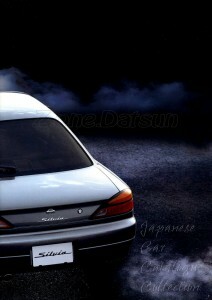 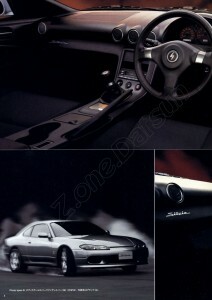 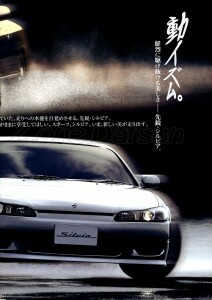 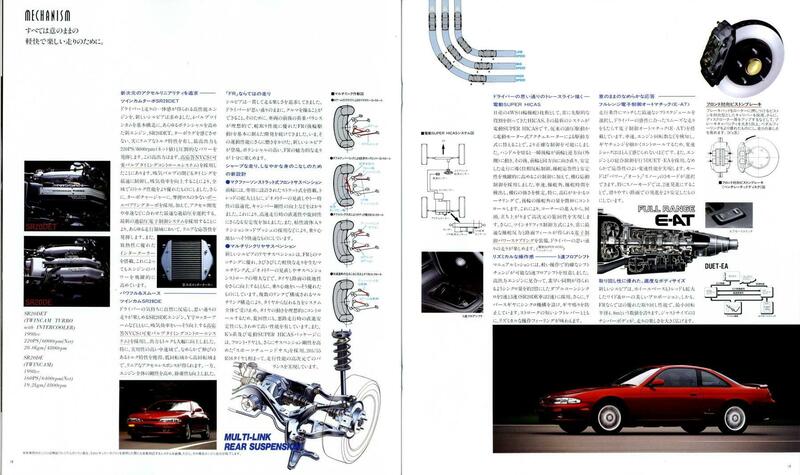 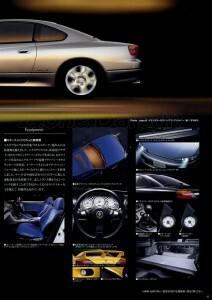 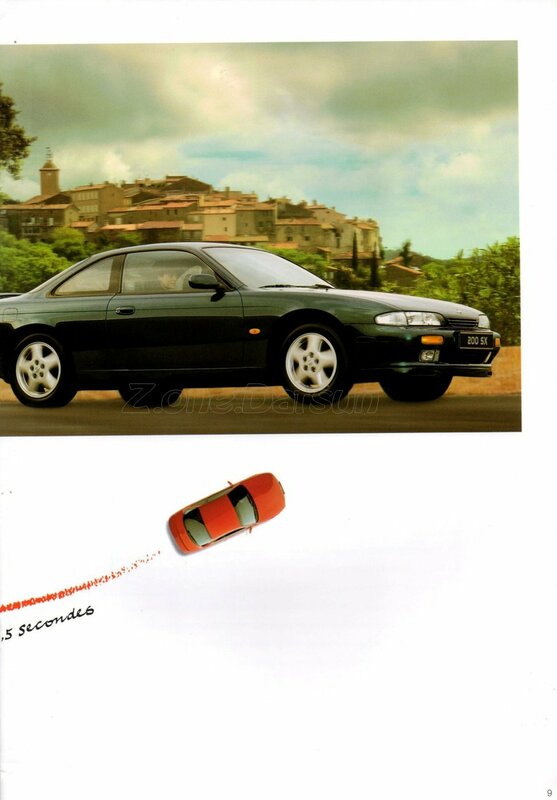 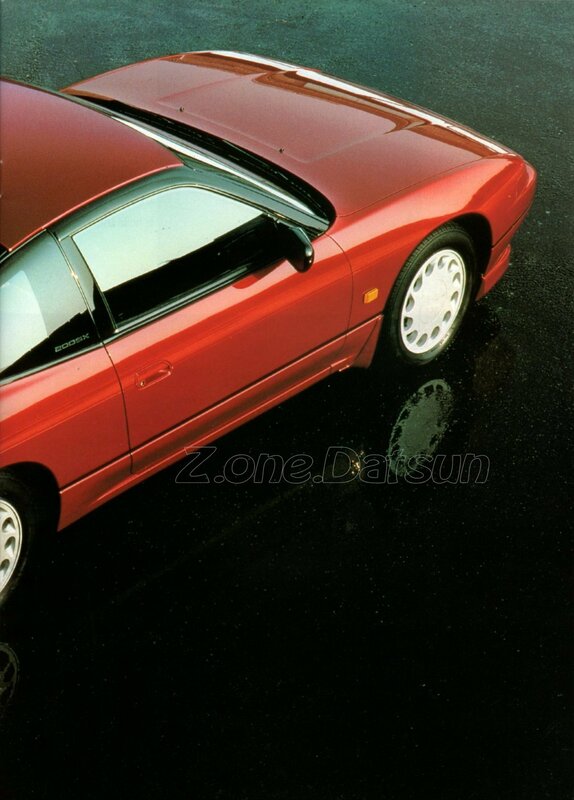 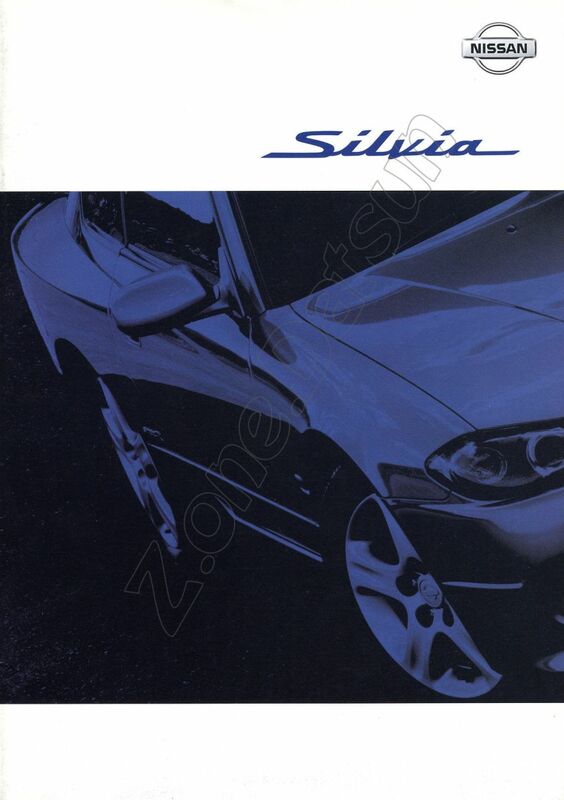 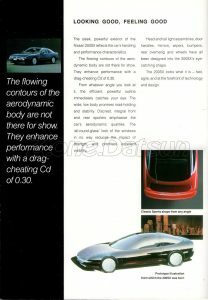 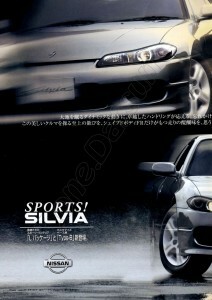 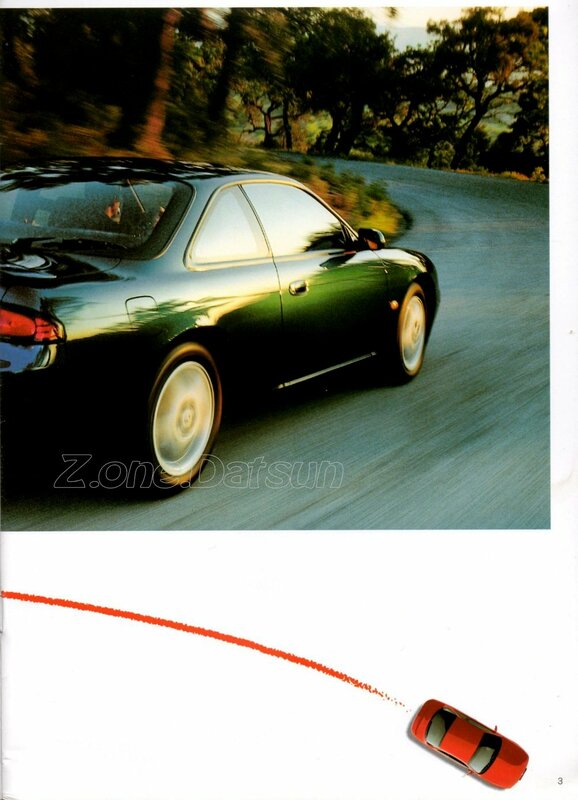 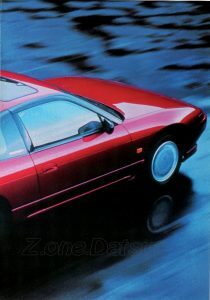 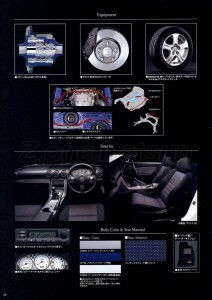 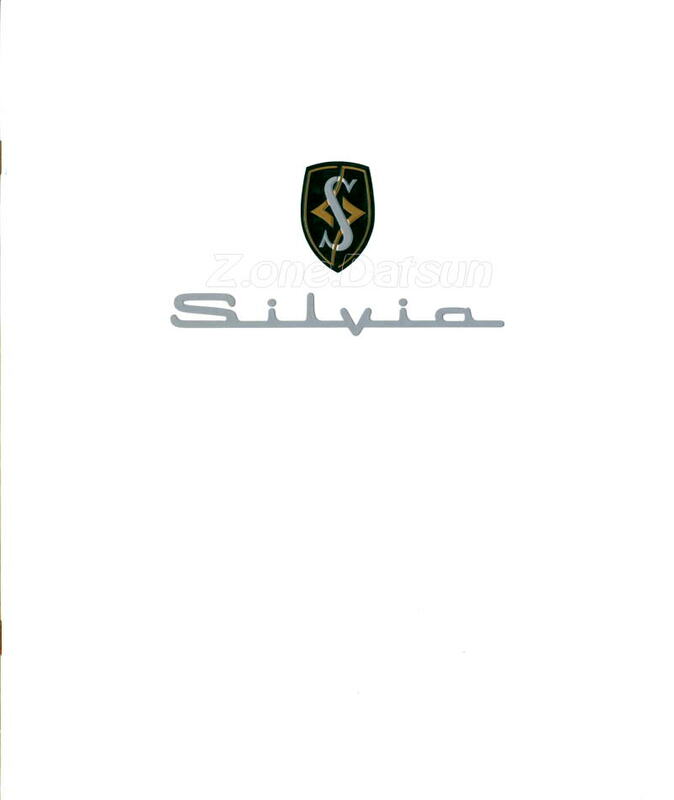 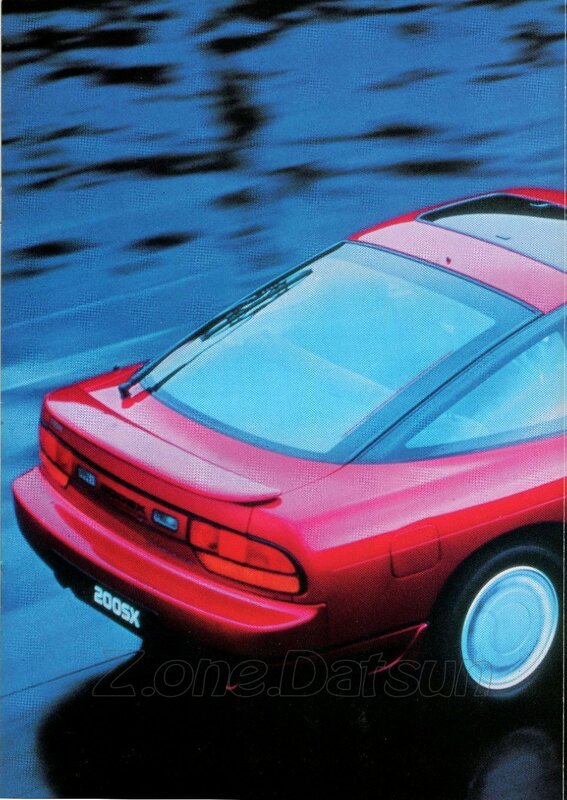 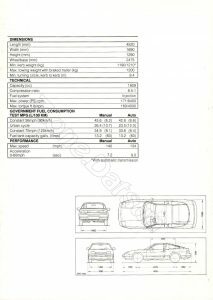 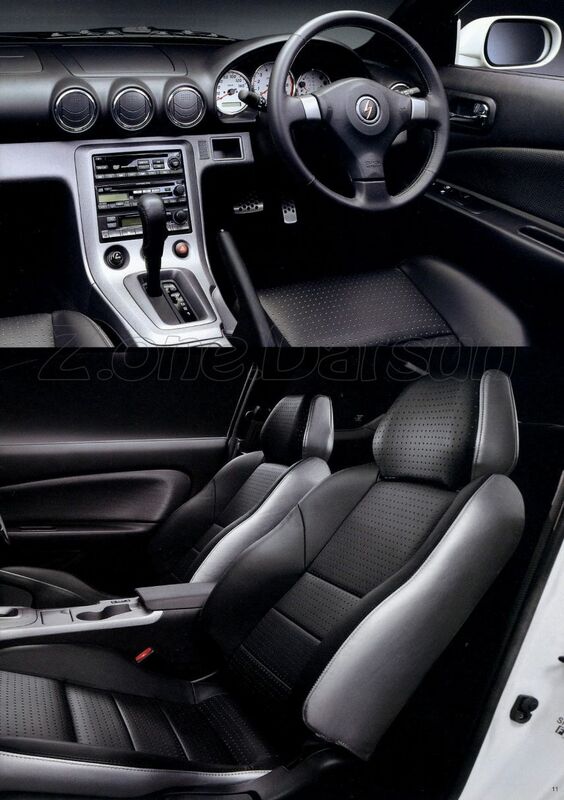 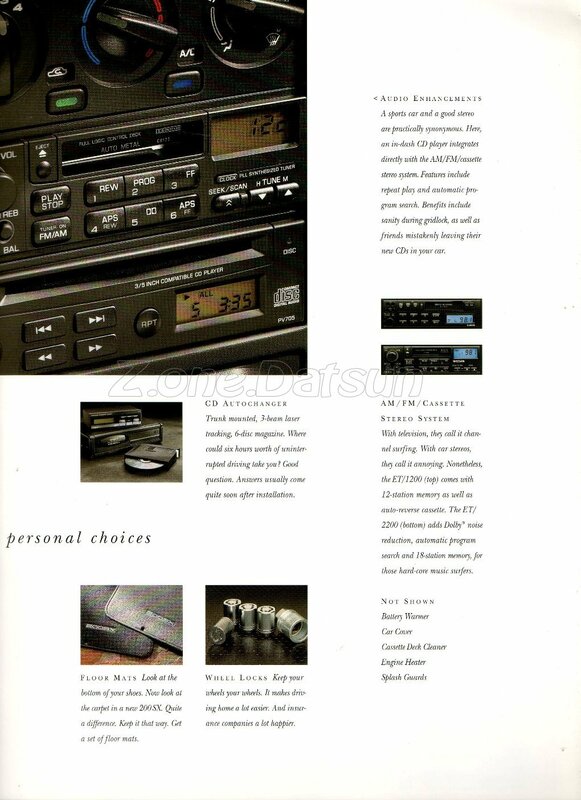 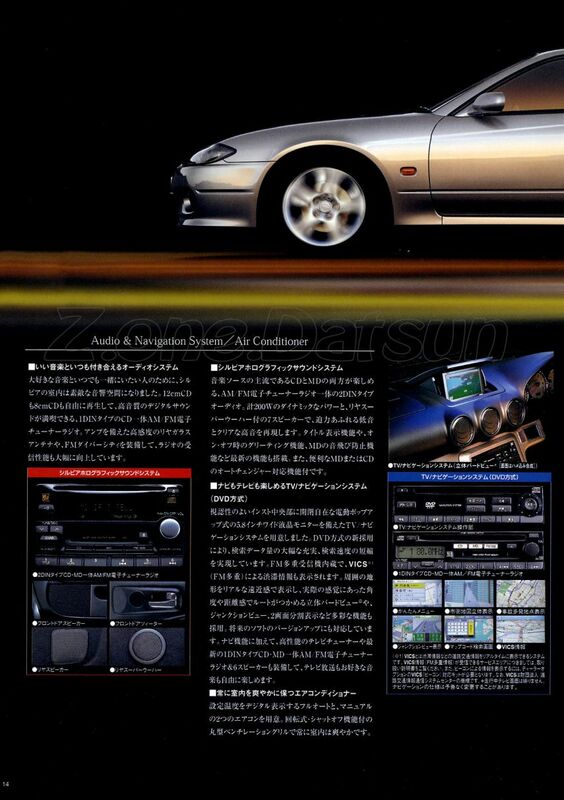 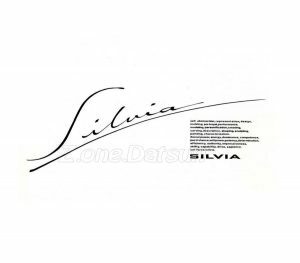 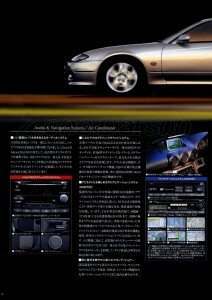 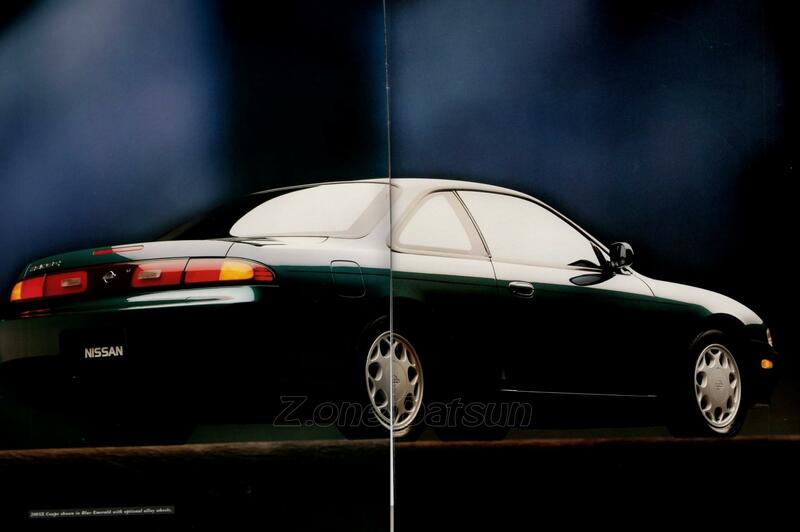 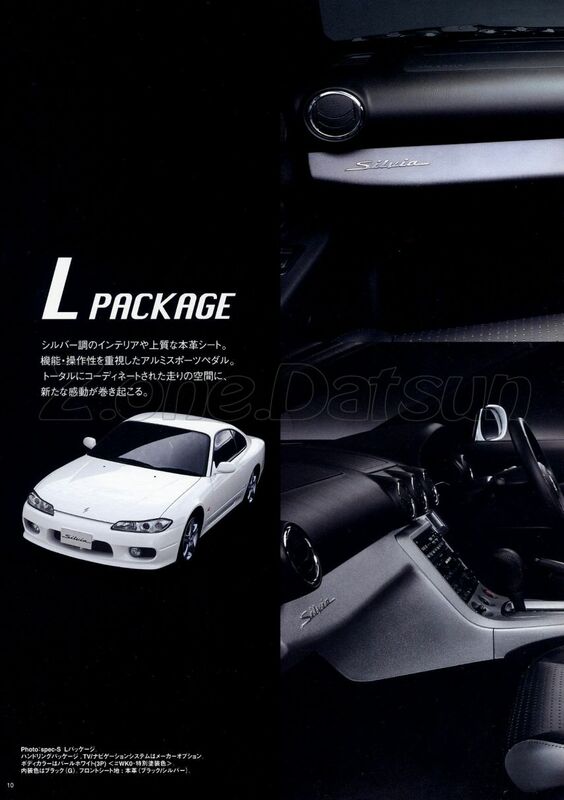 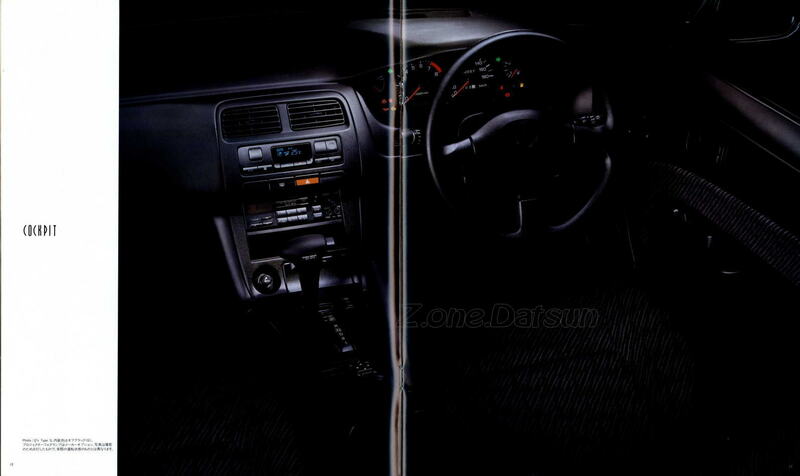 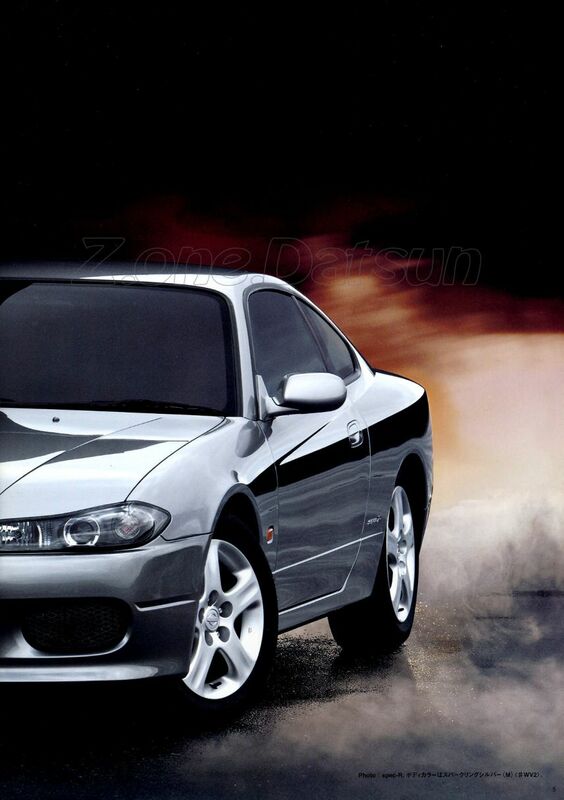 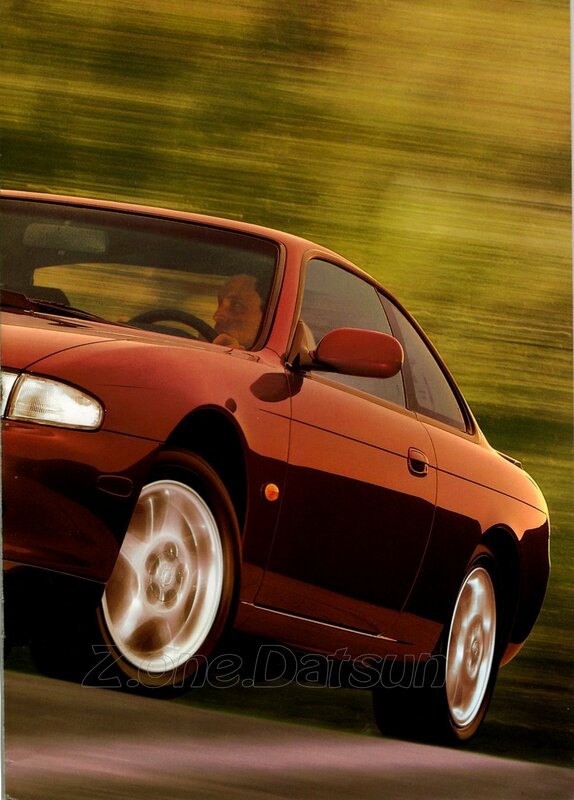 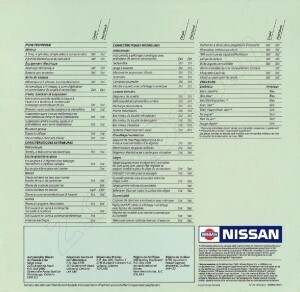 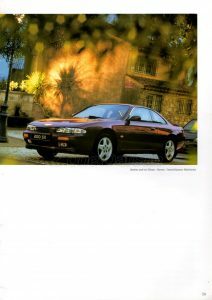 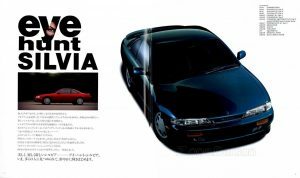 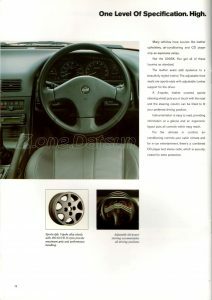 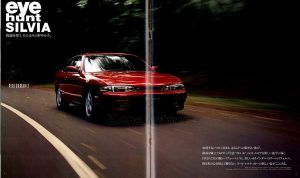 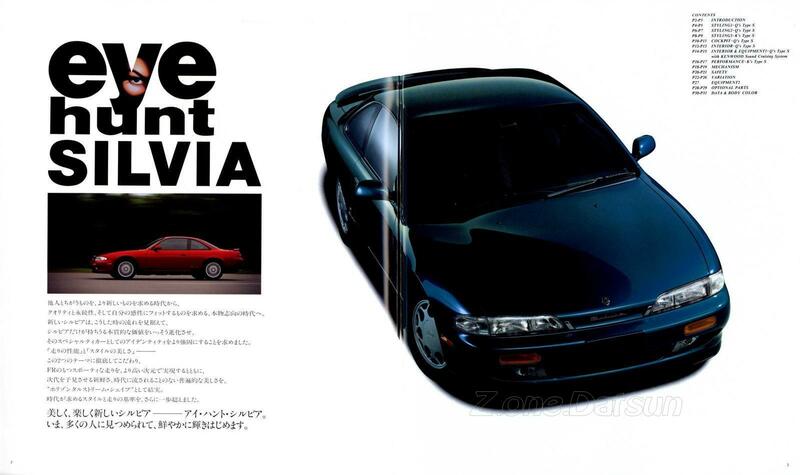 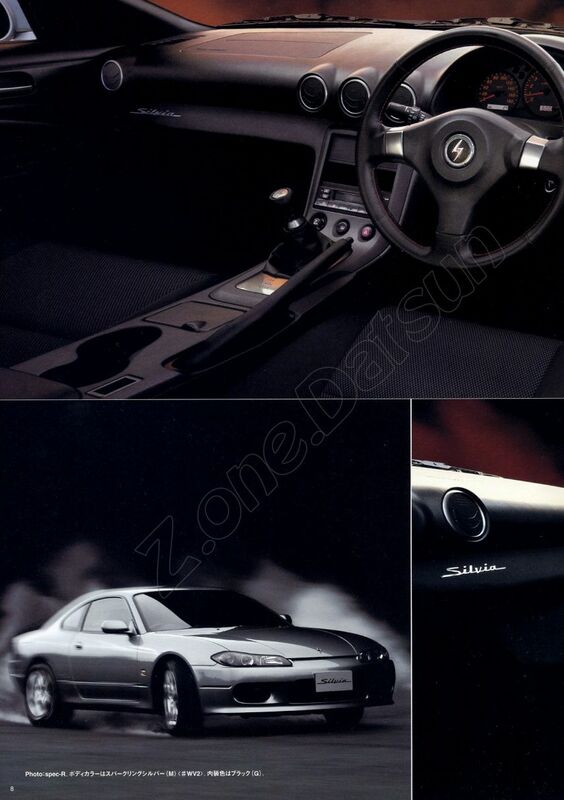 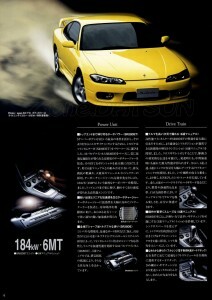 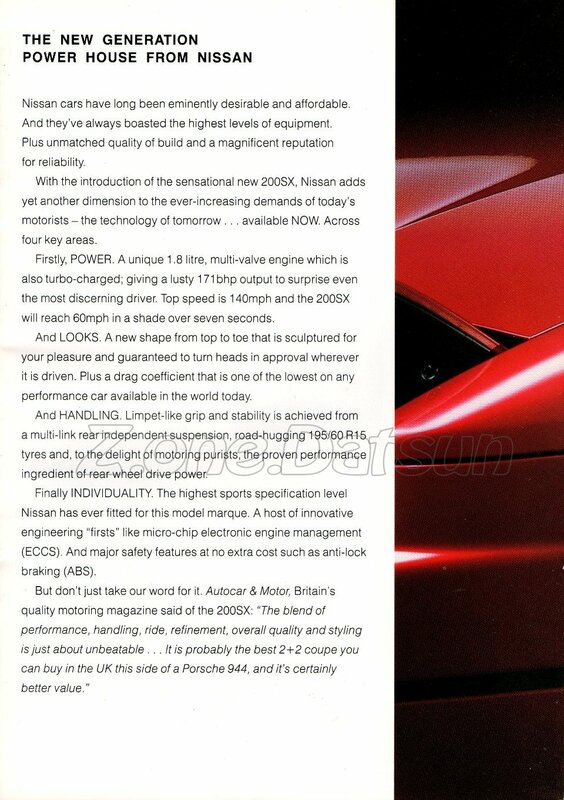 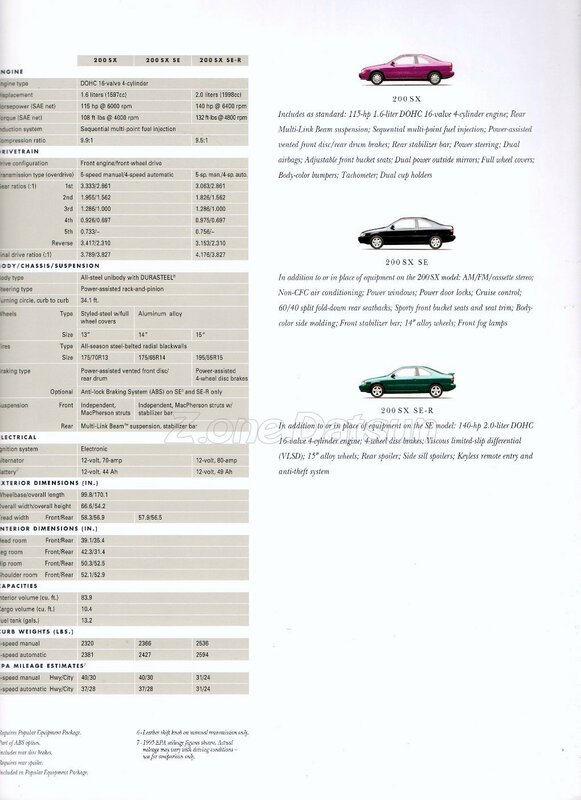 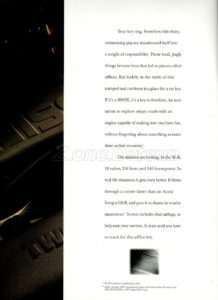 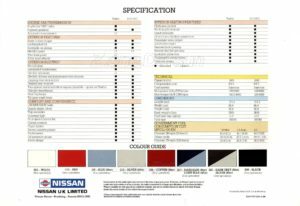 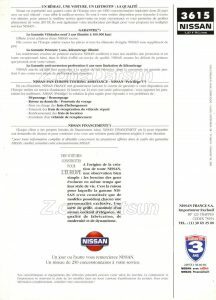 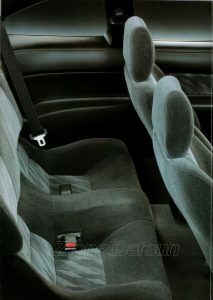 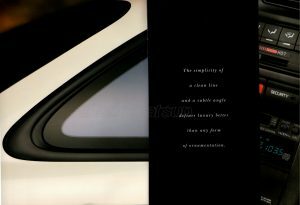 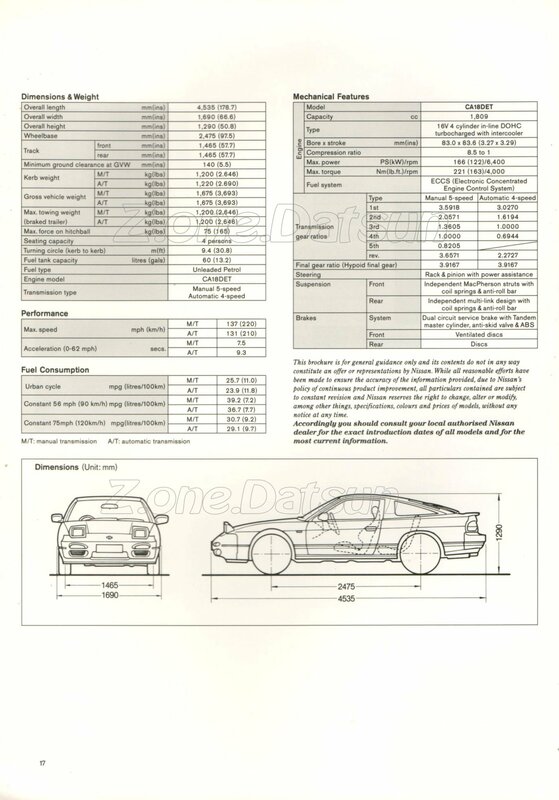 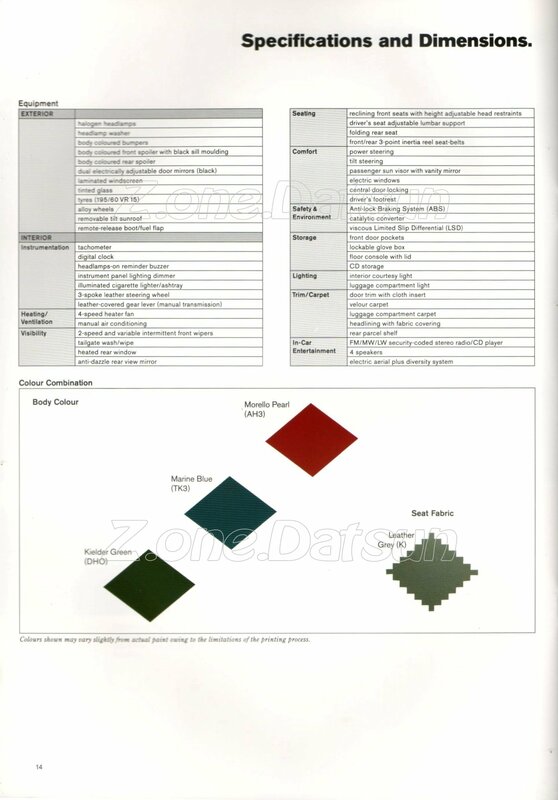 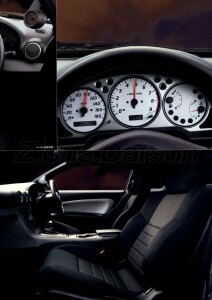 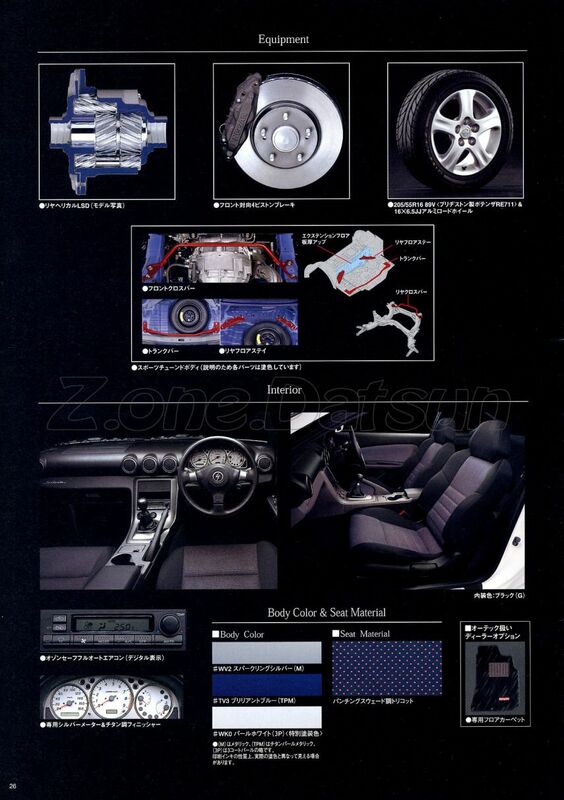 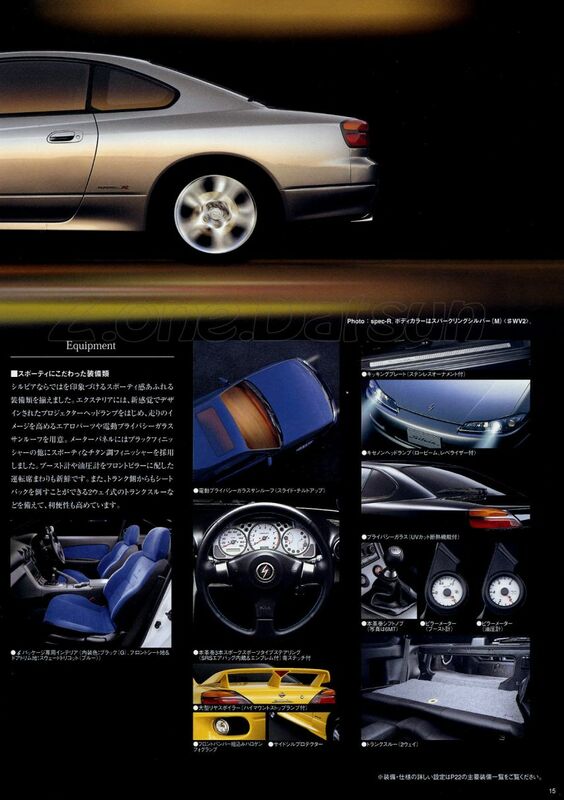 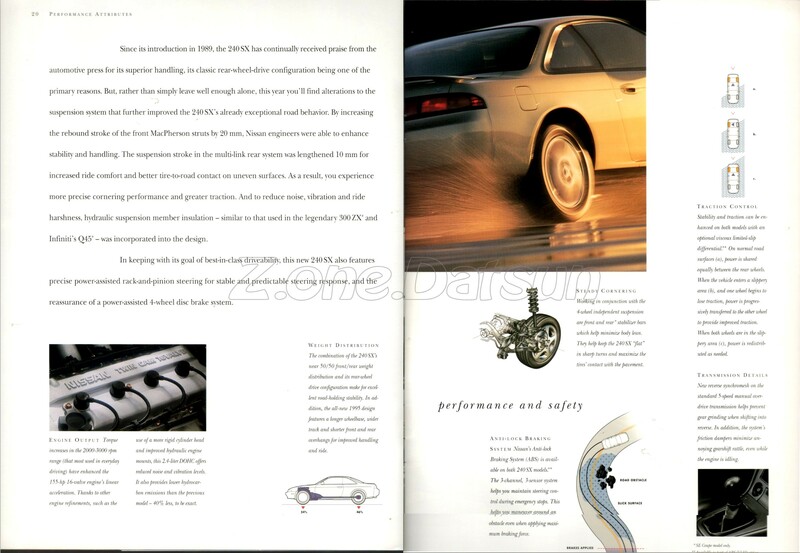 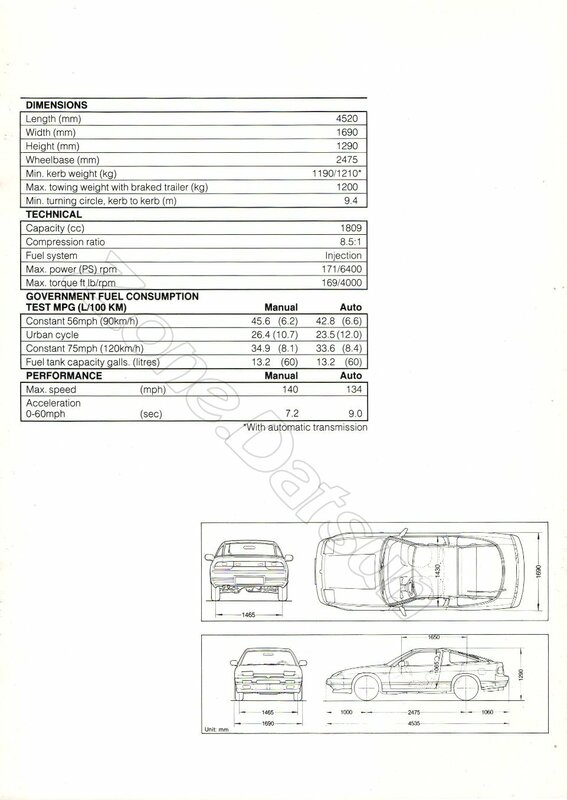 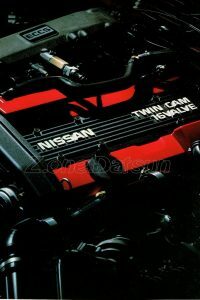 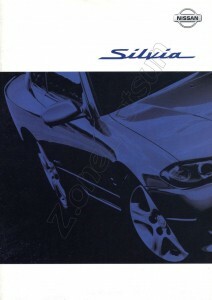 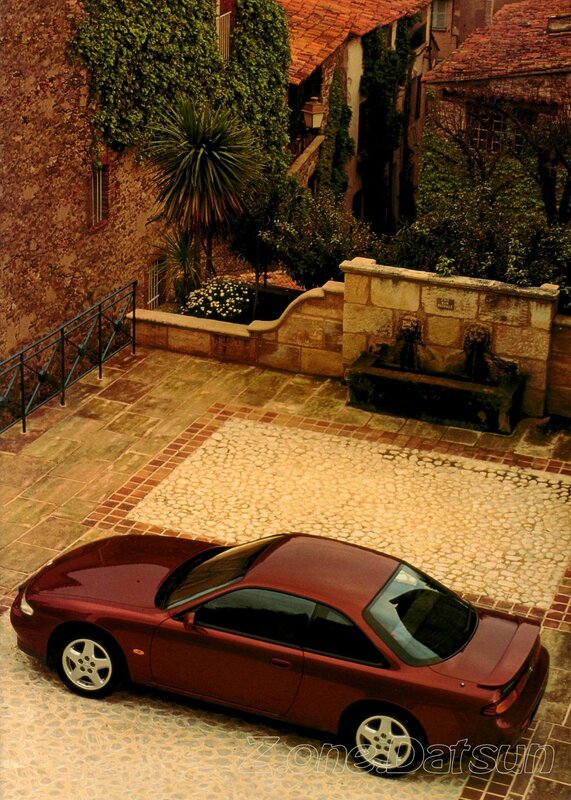 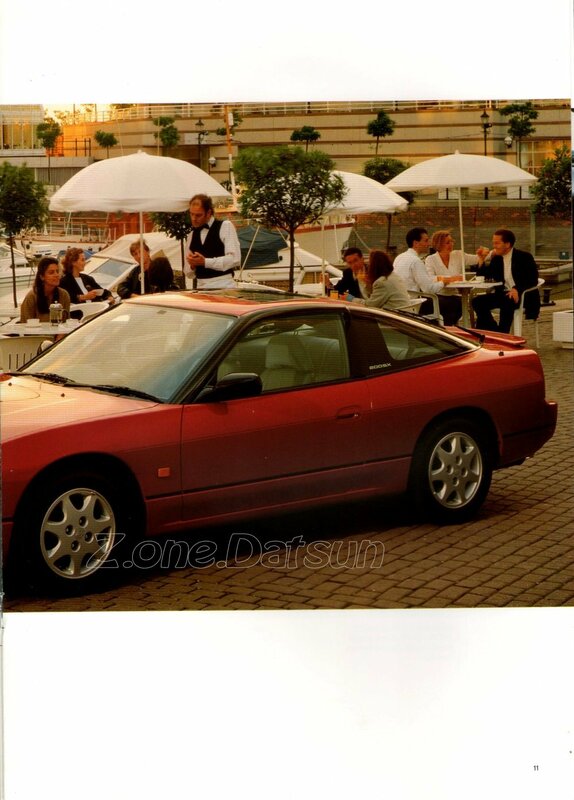 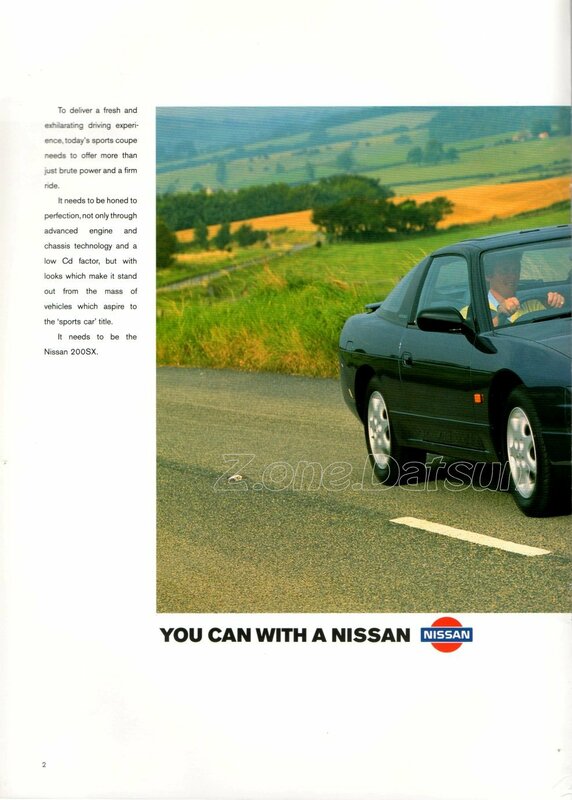 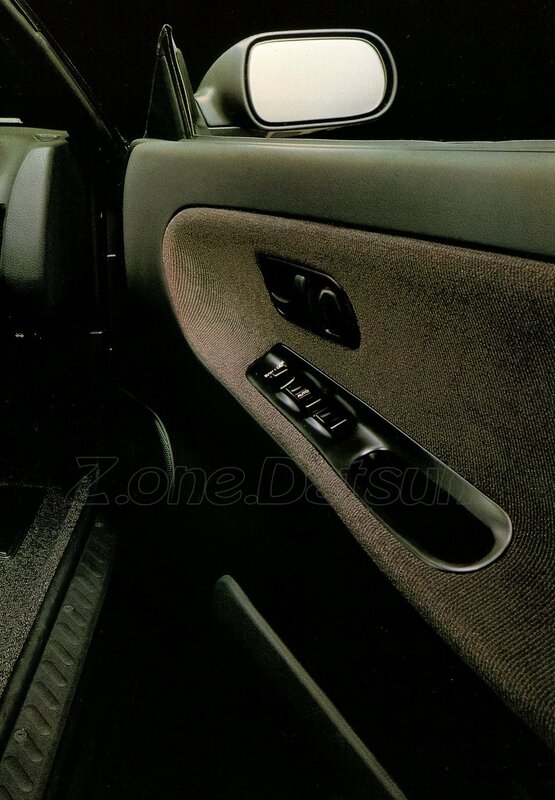 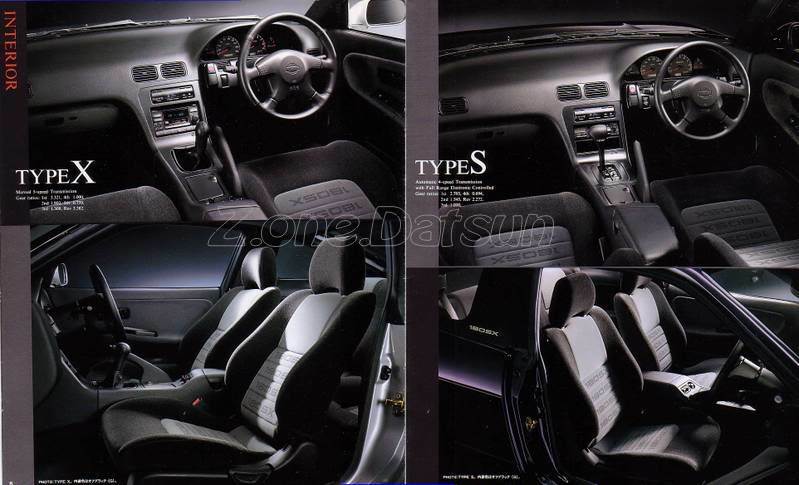 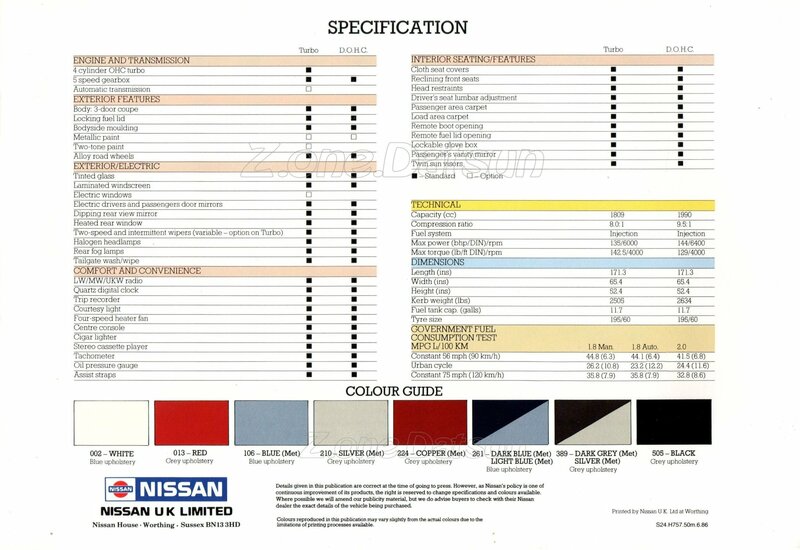 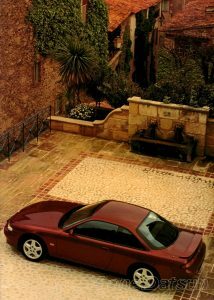 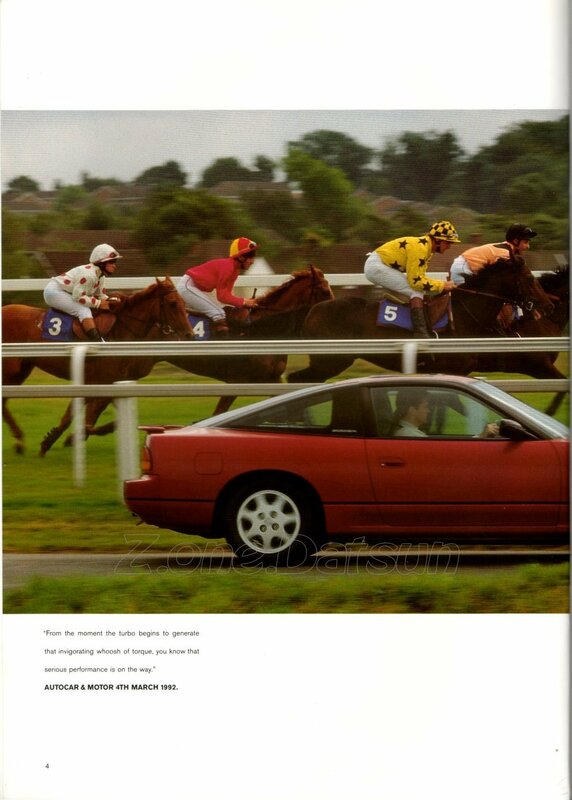 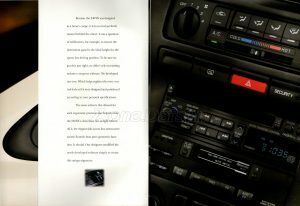 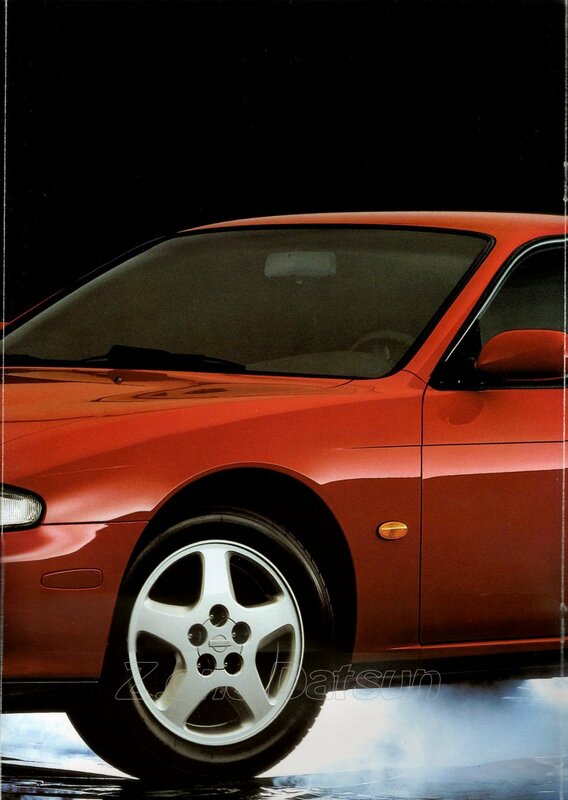 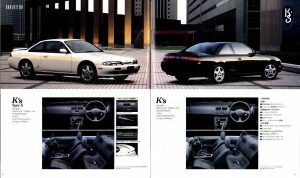 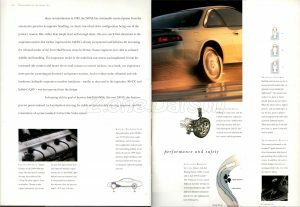 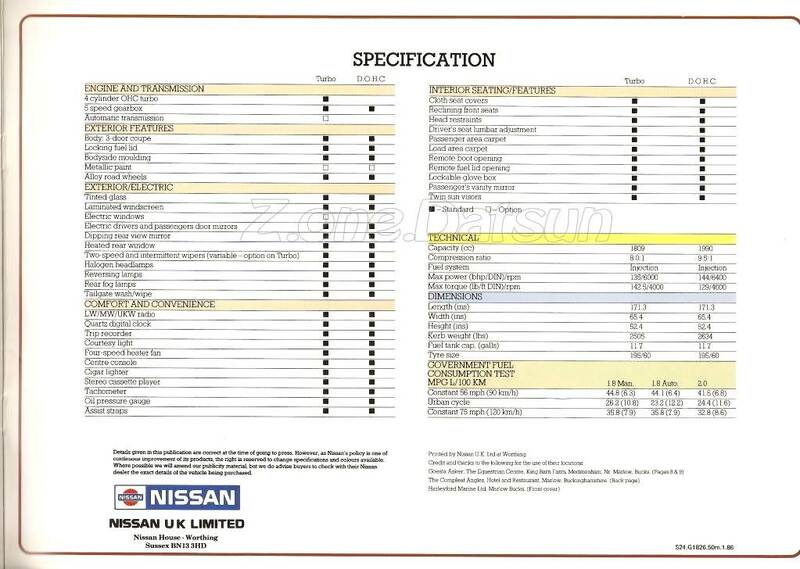 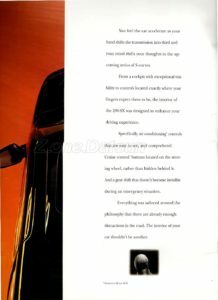 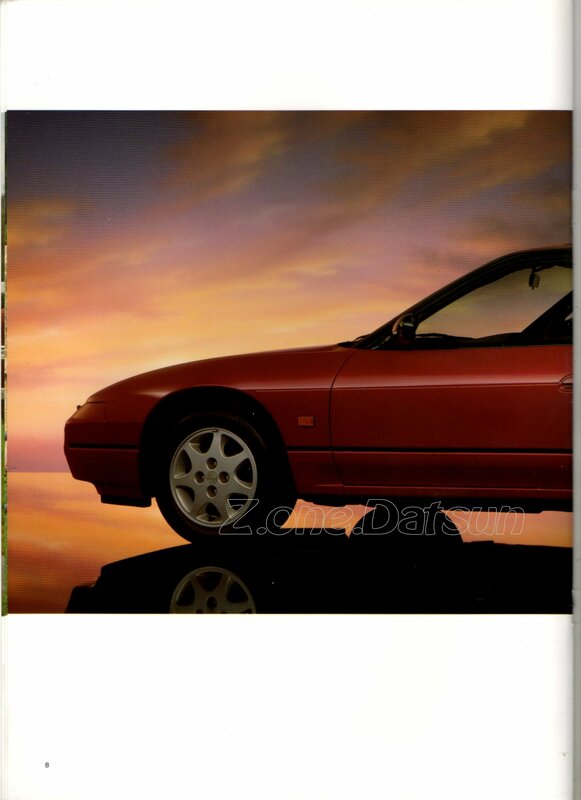 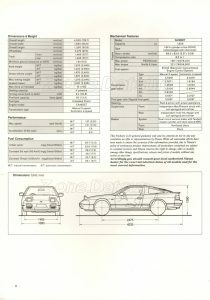 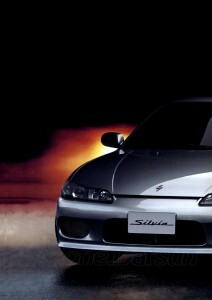 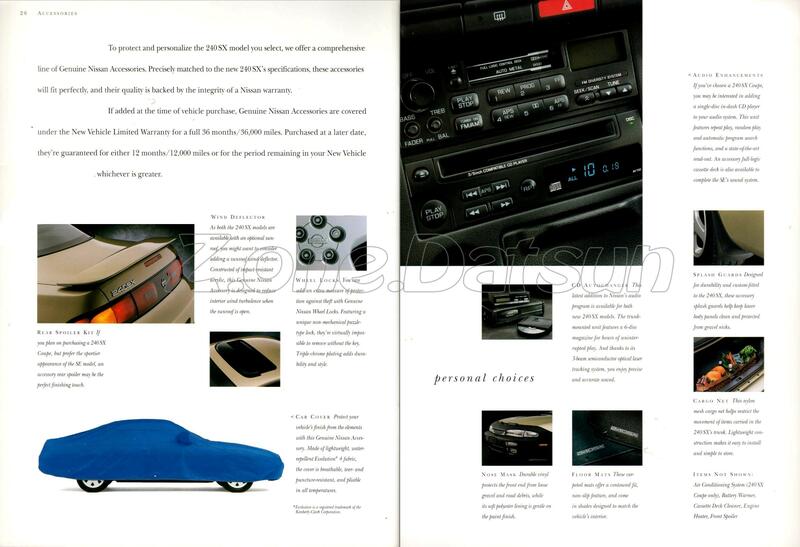 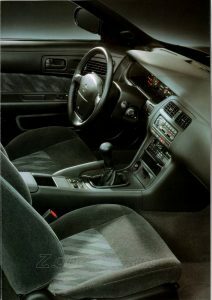 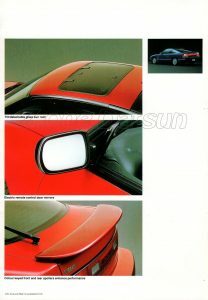 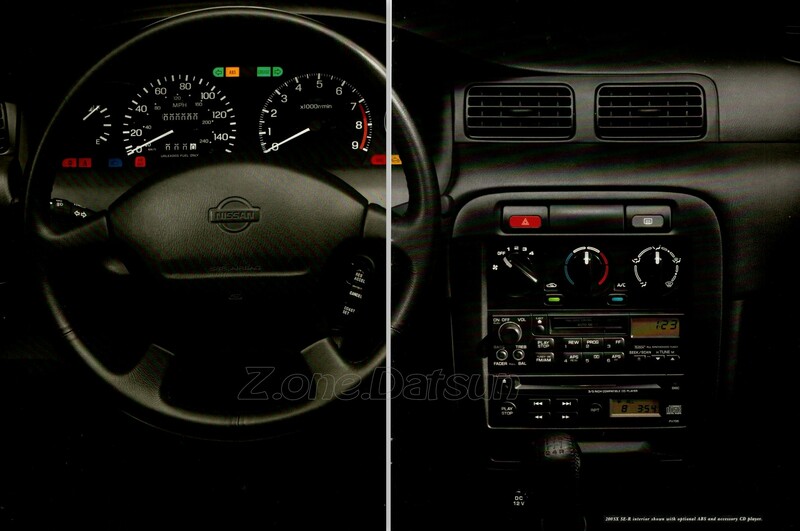 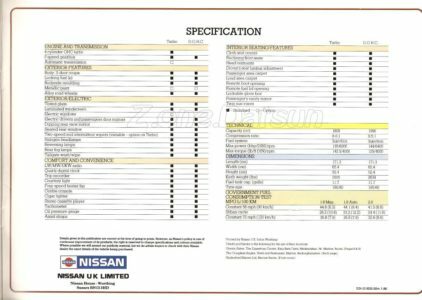 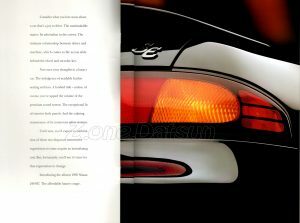 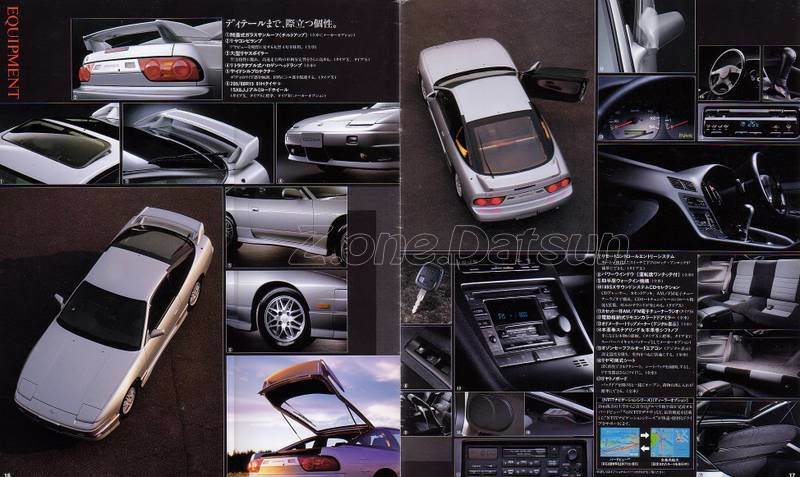 NISSAN SILVIA DE 1988 A 1993 – TYPE S13 . 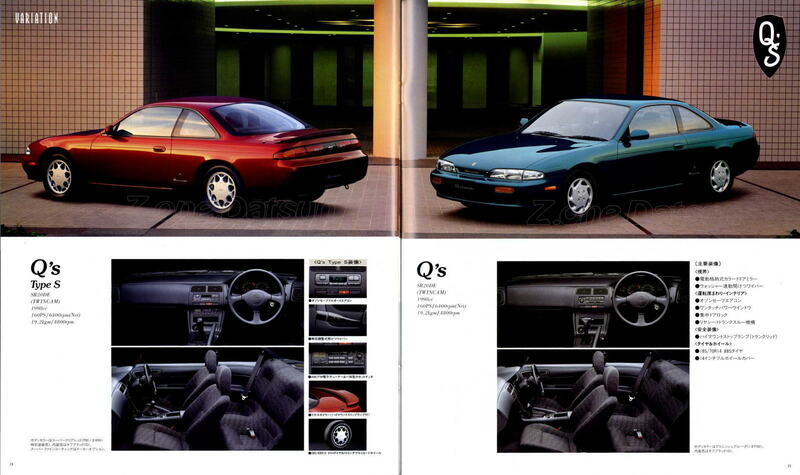 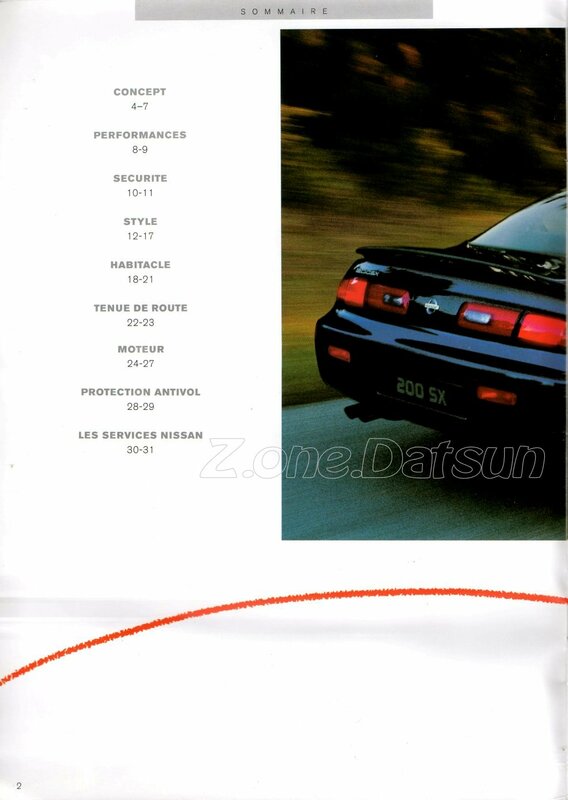 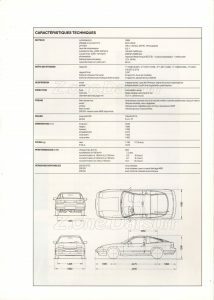 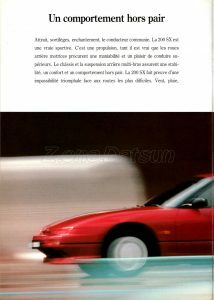 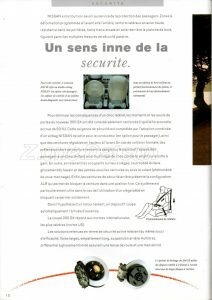 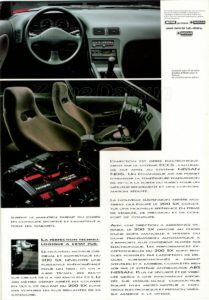 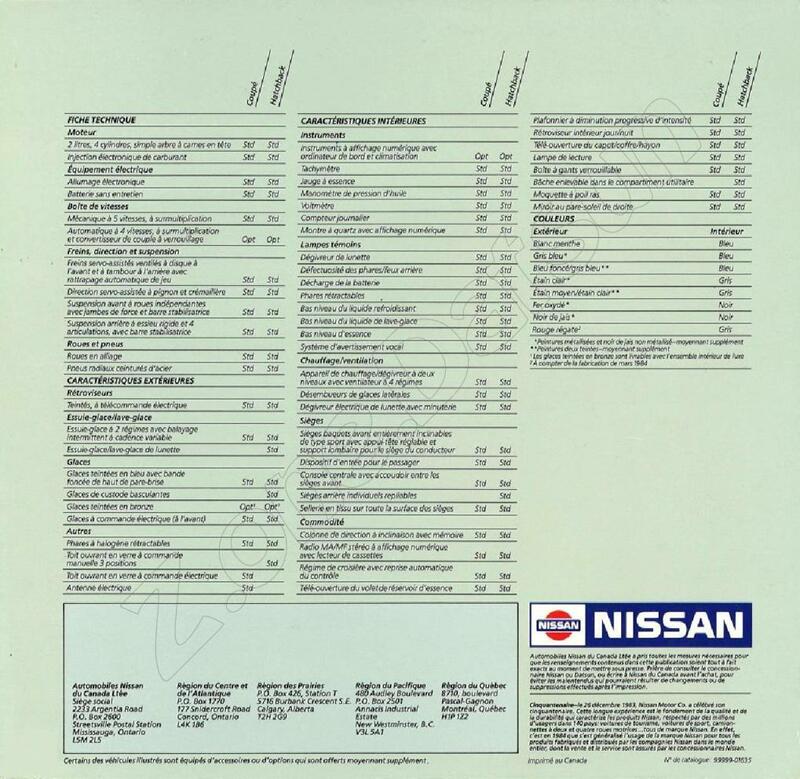 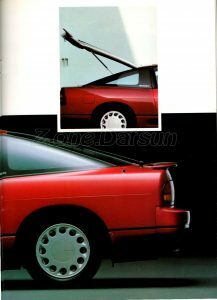 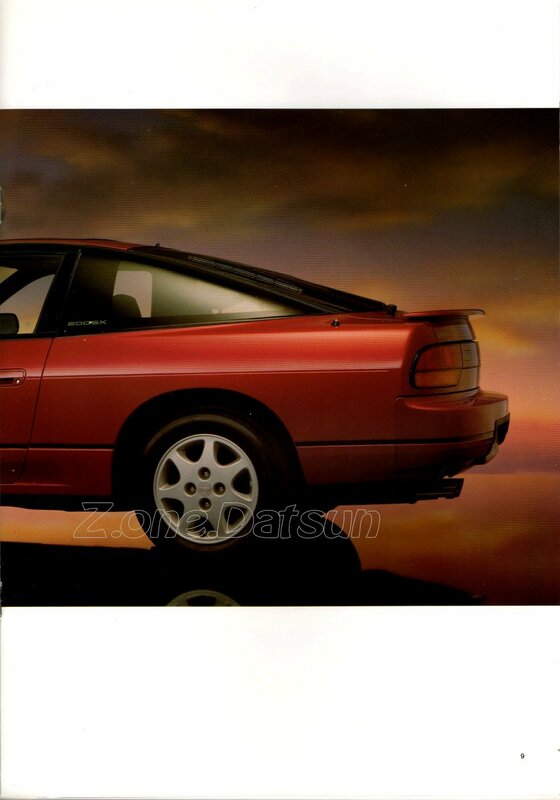 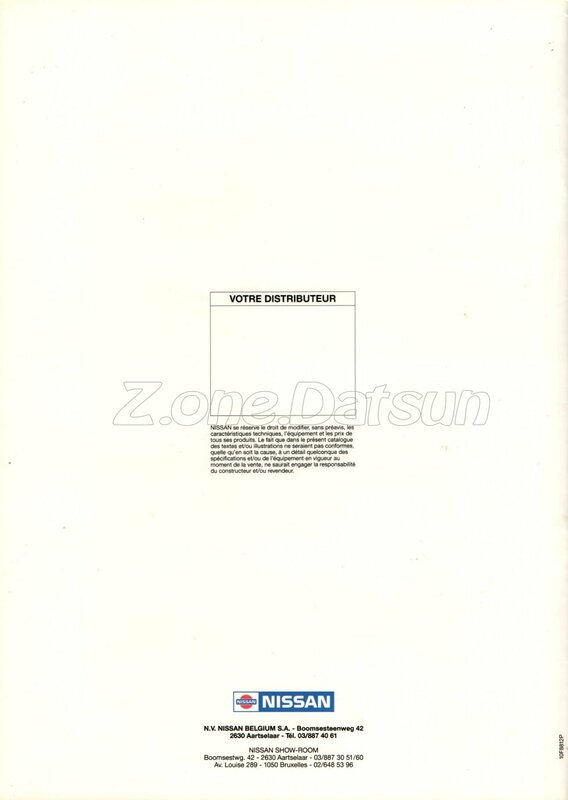 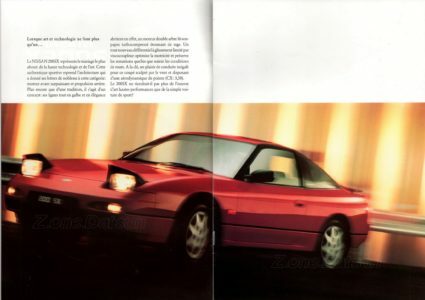 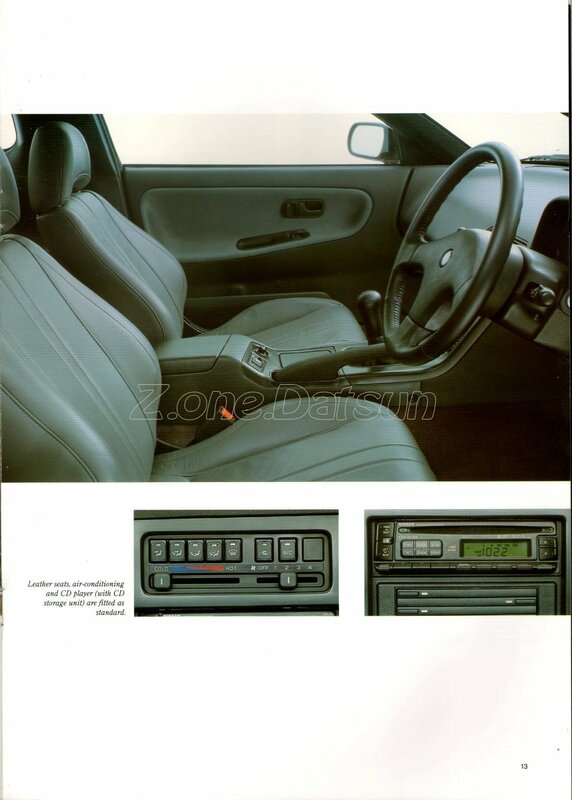 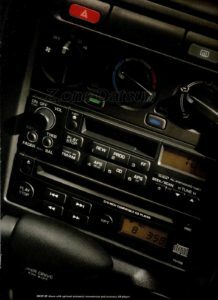 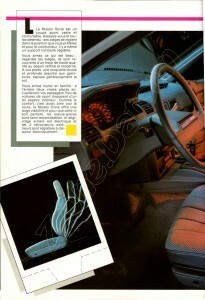 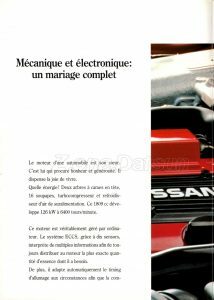 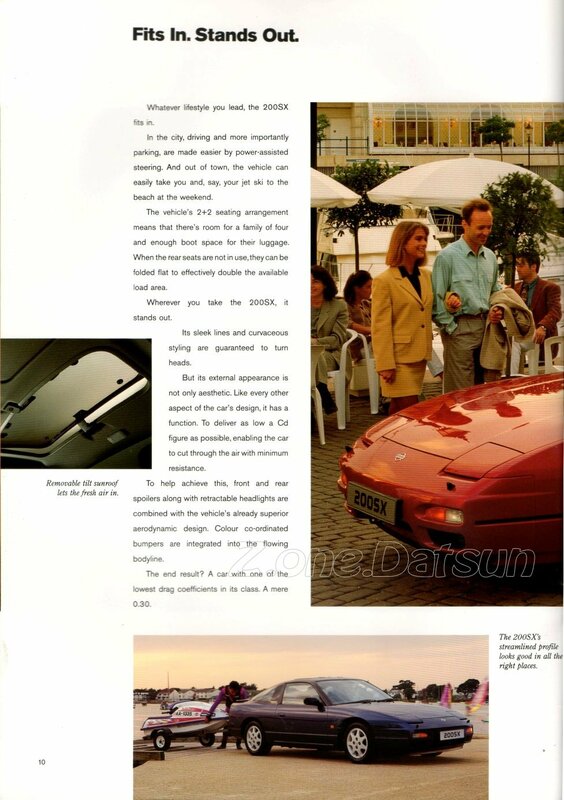 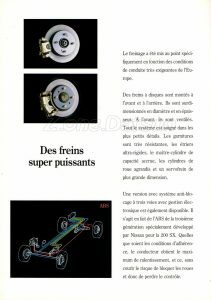 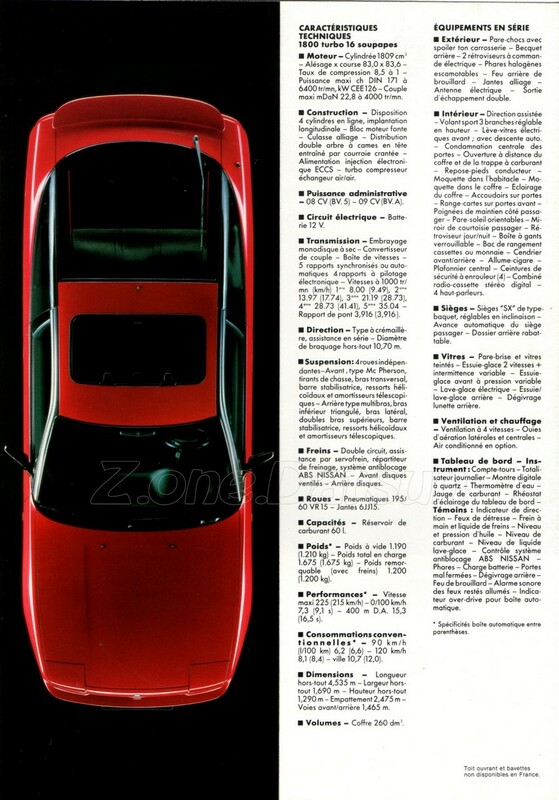 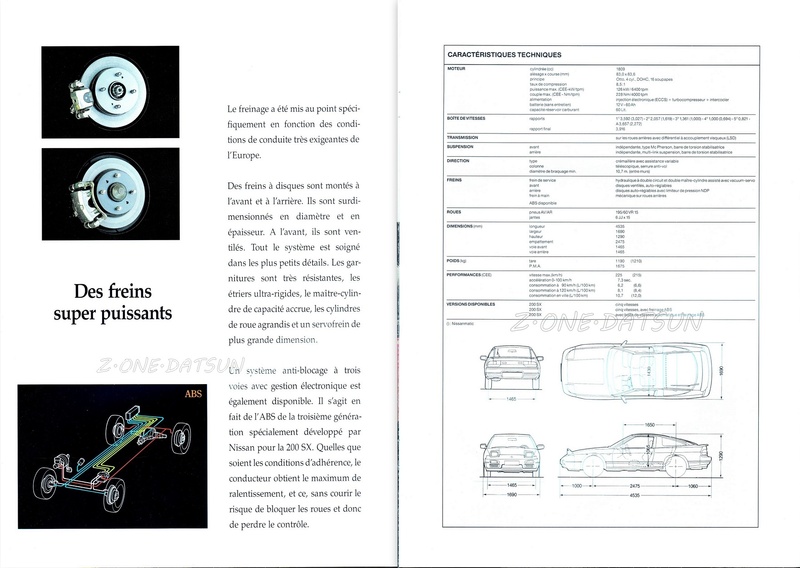 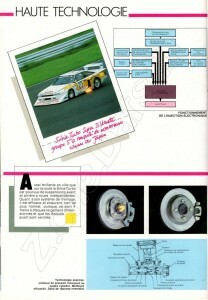 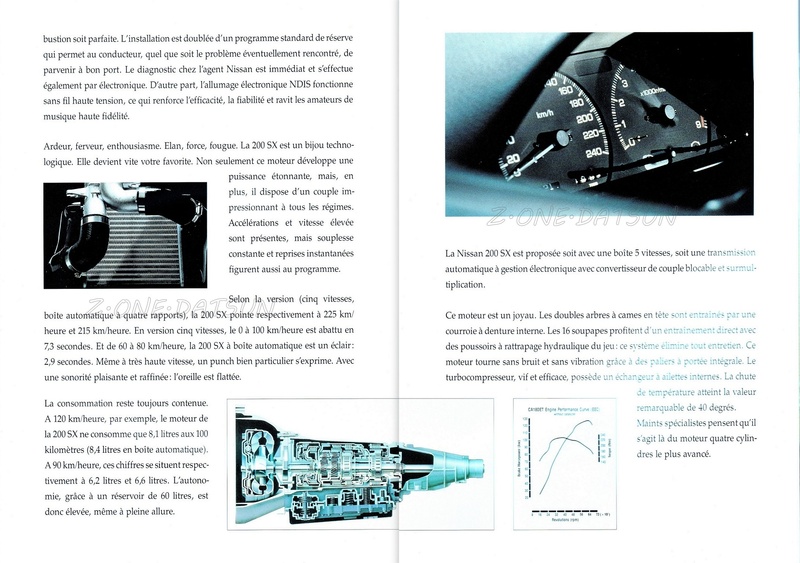 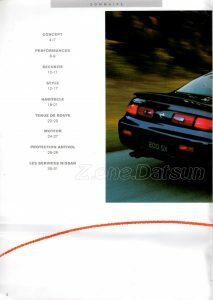 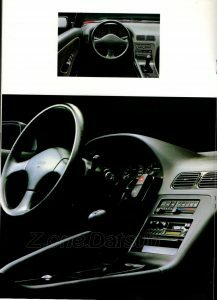 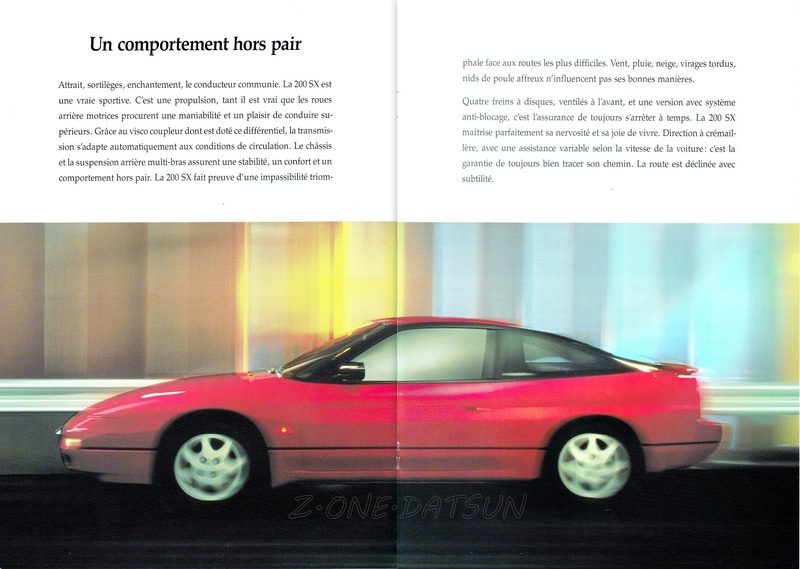 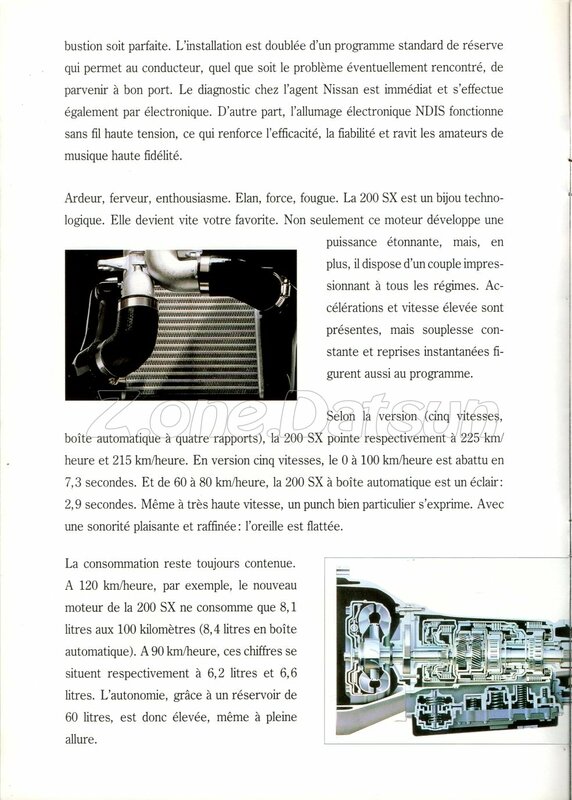 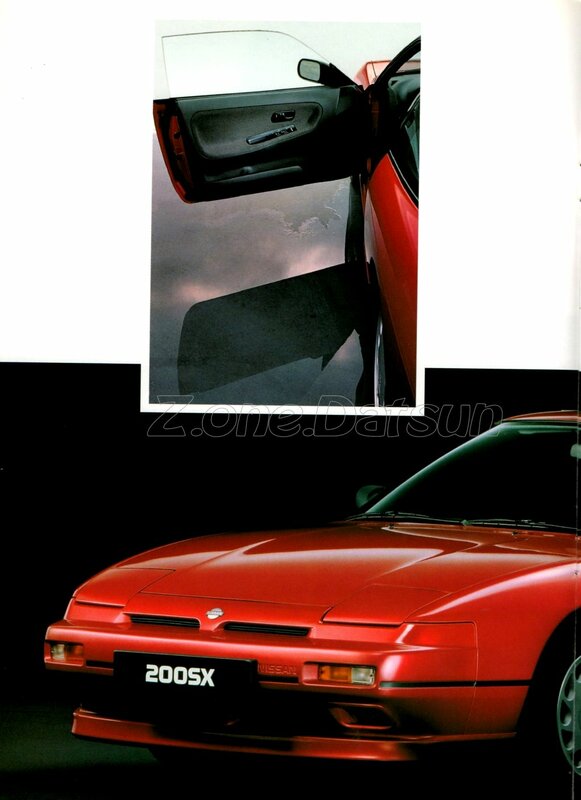 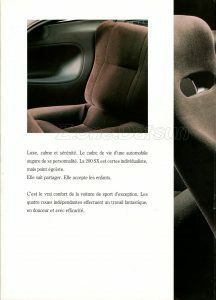 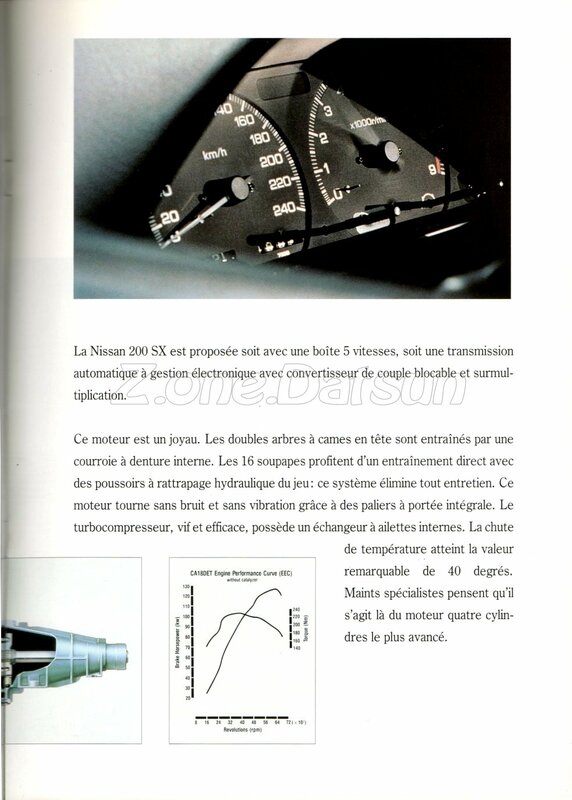 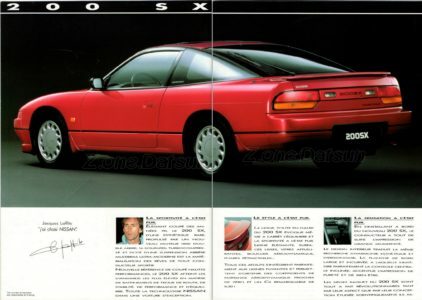 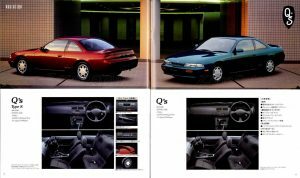 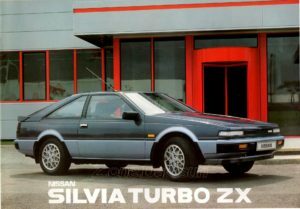 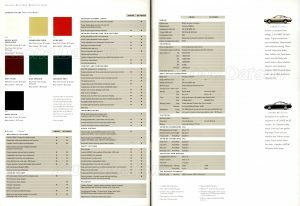 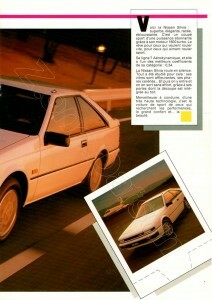 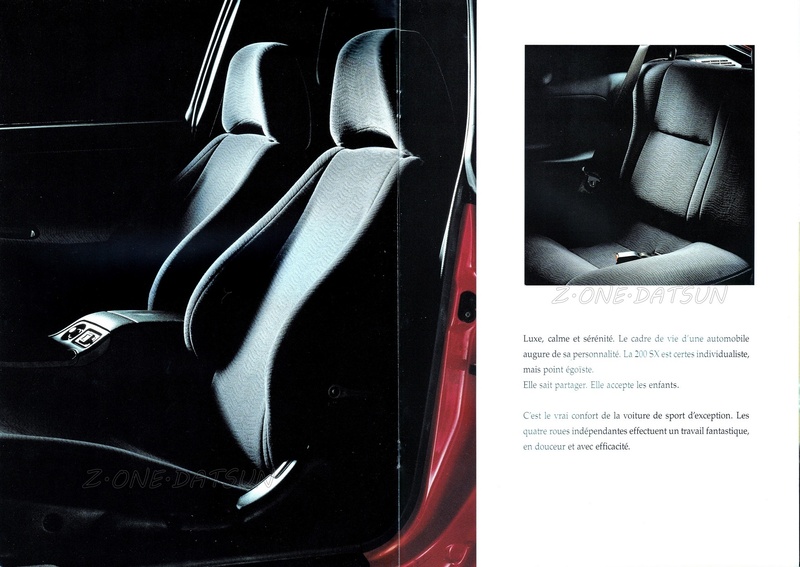 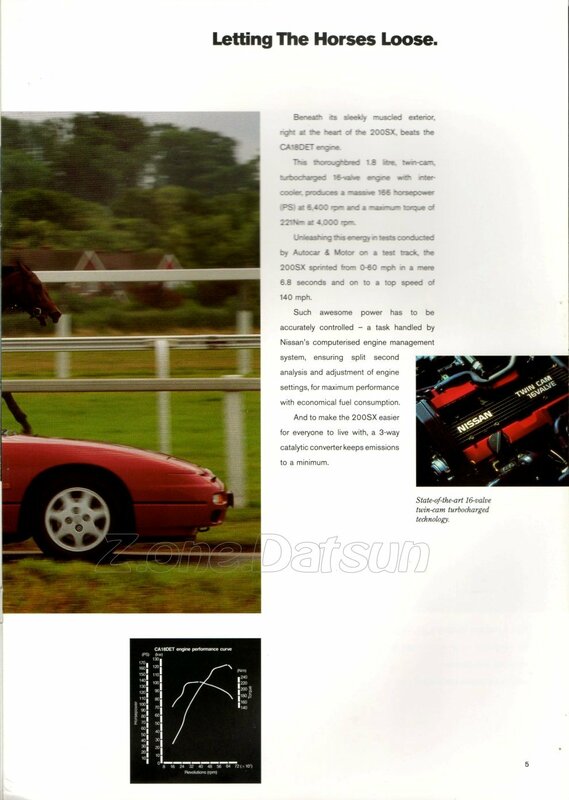 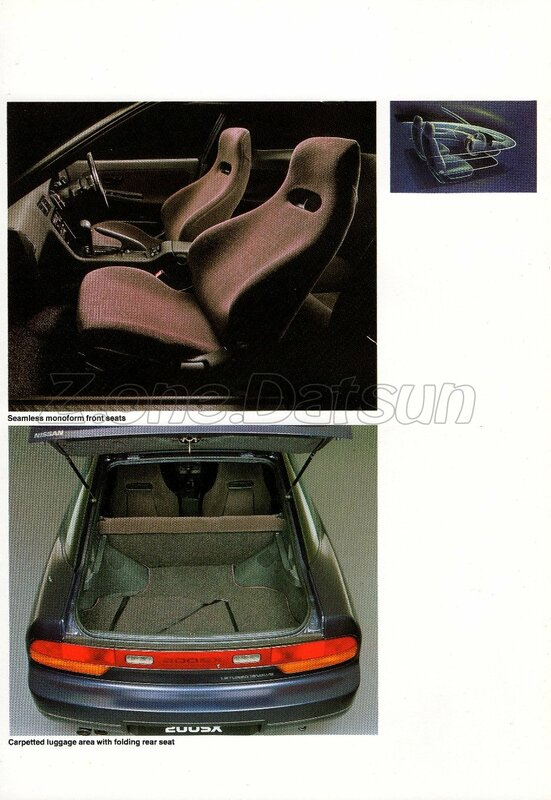 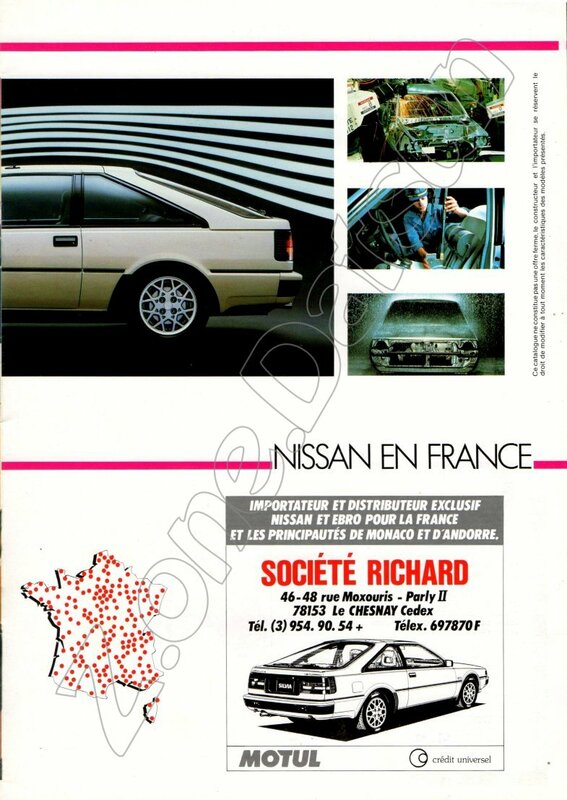 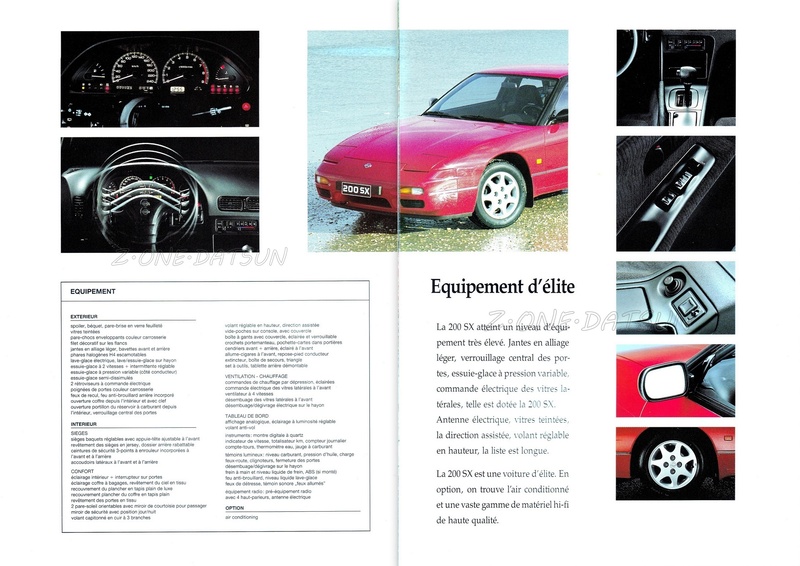 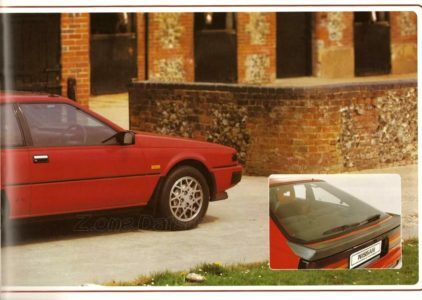 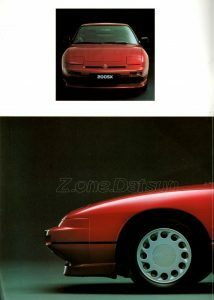 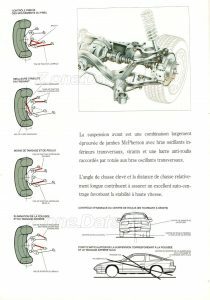 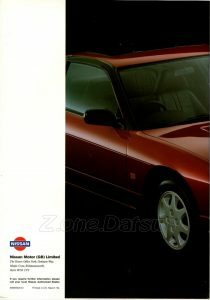 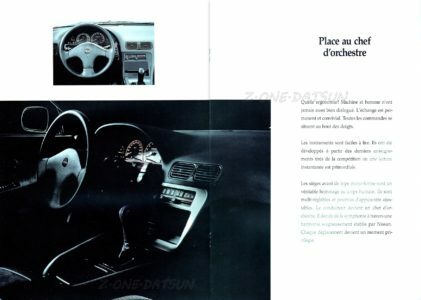 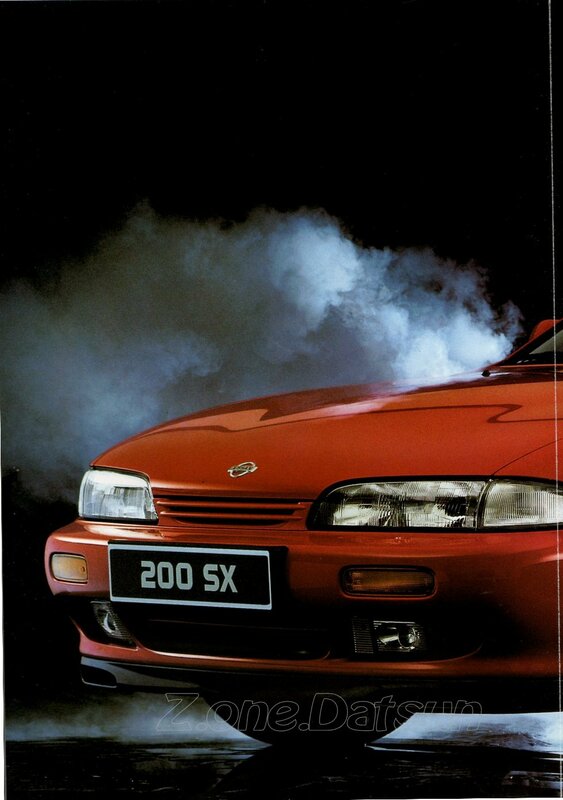 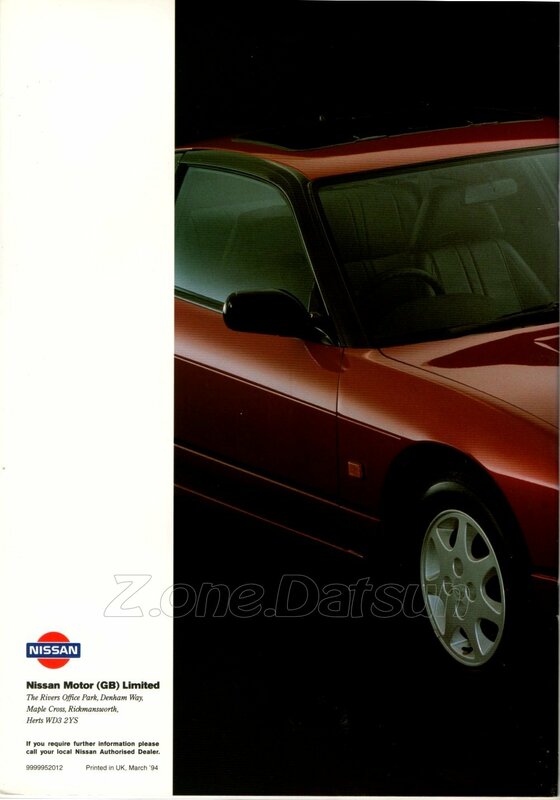 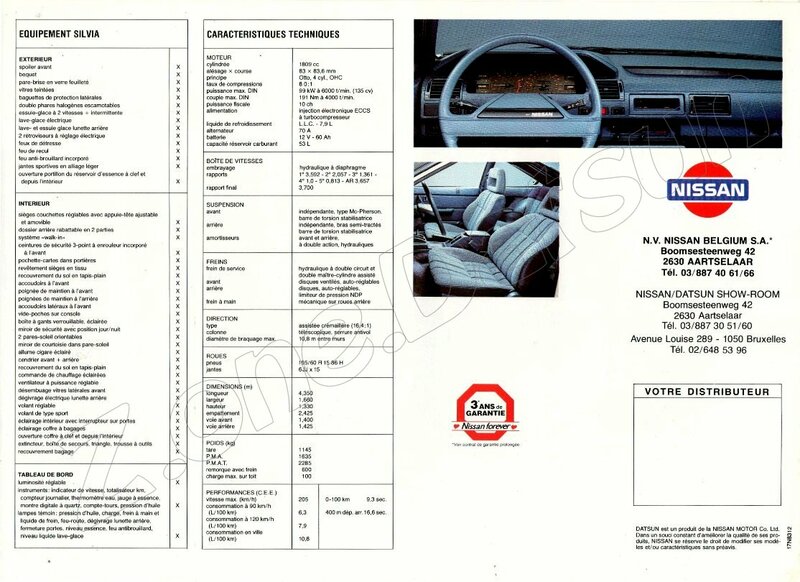 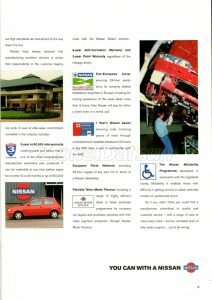 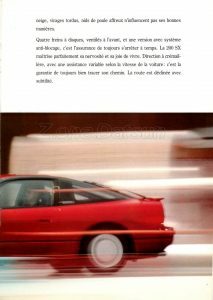 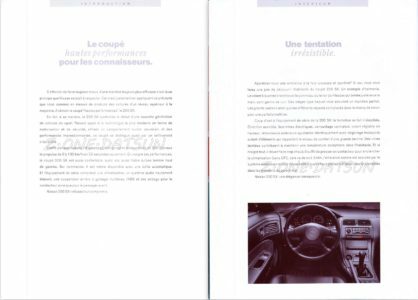 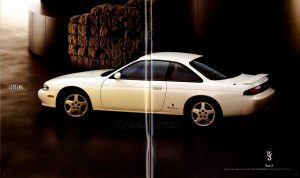 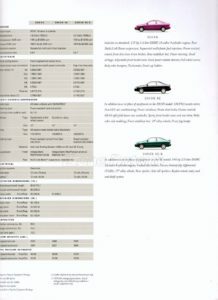 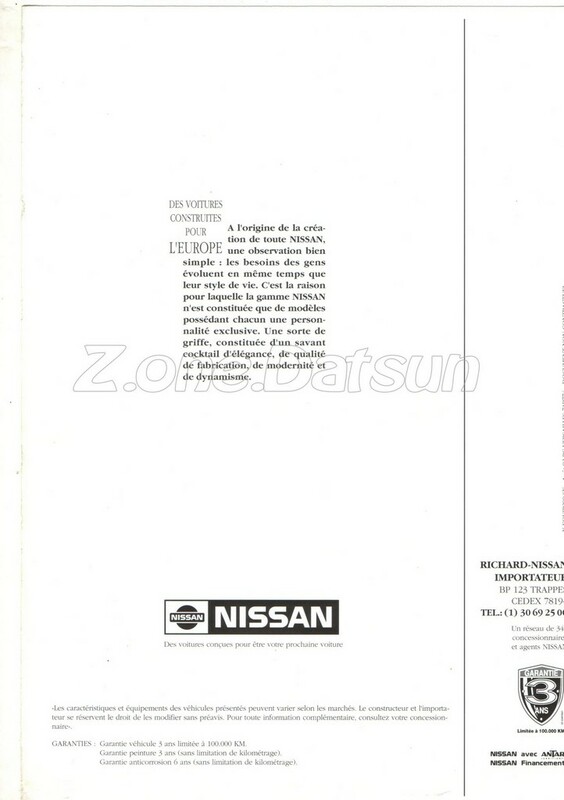 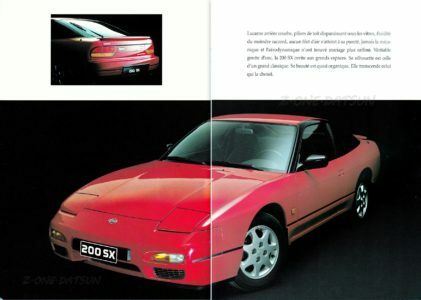 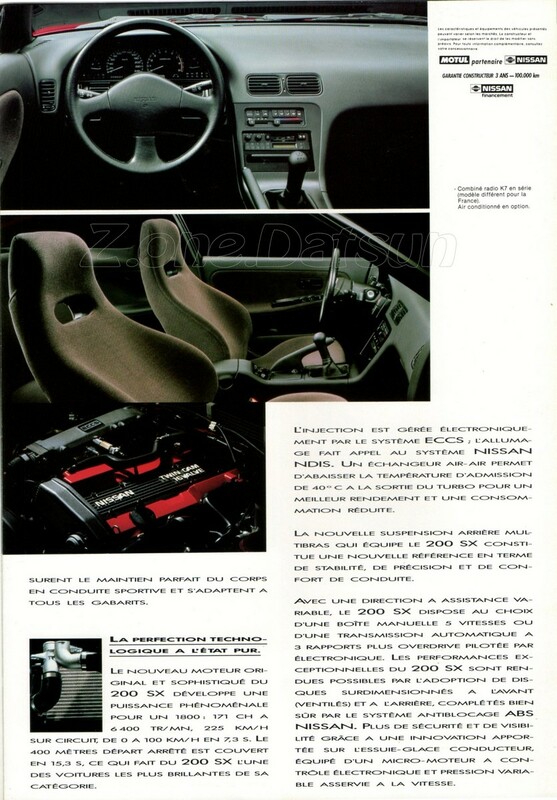 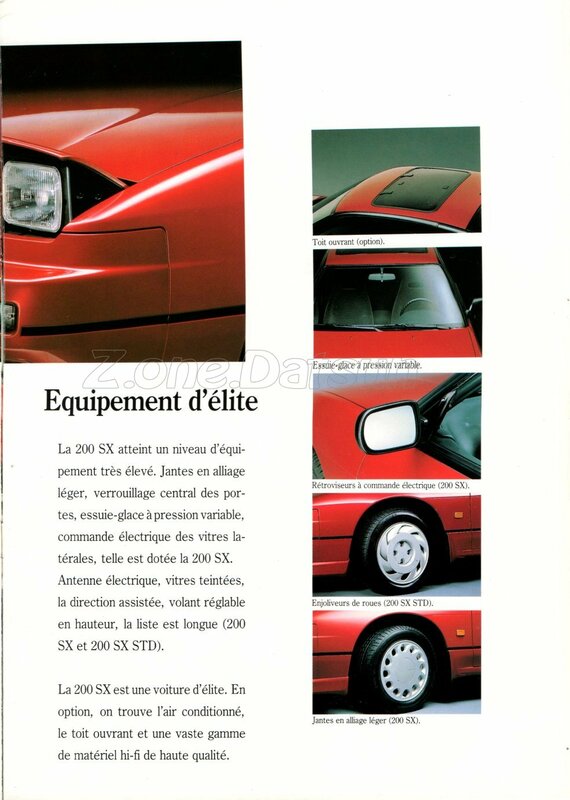 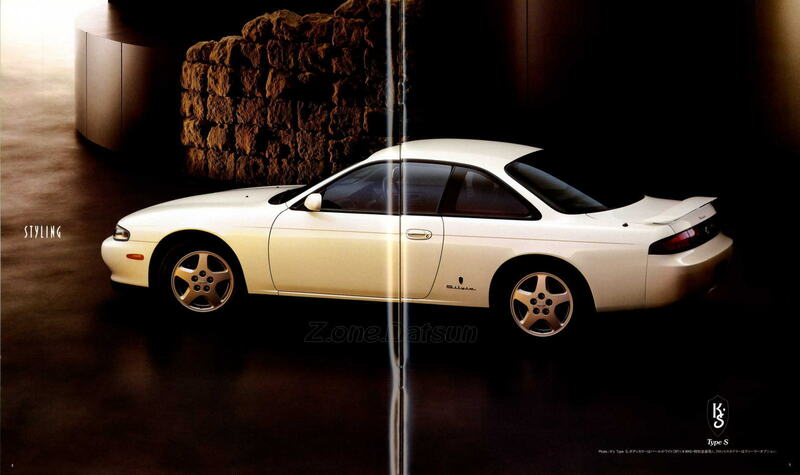 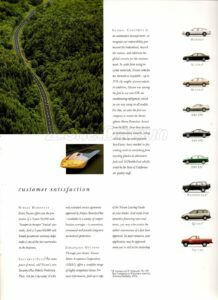 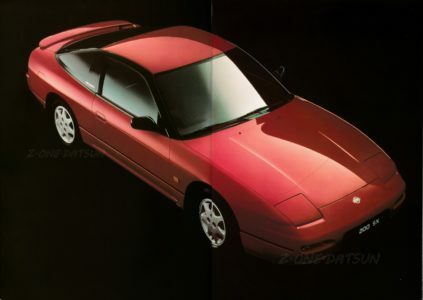 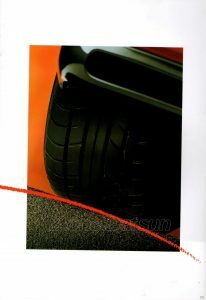 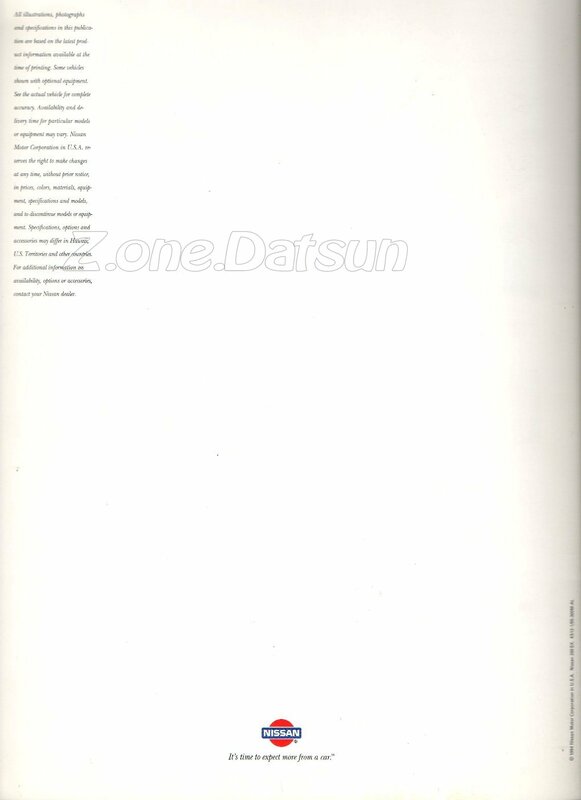 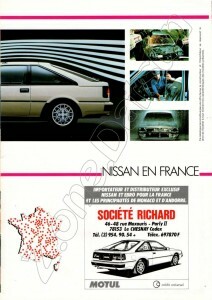 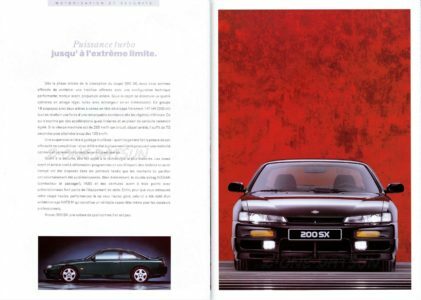 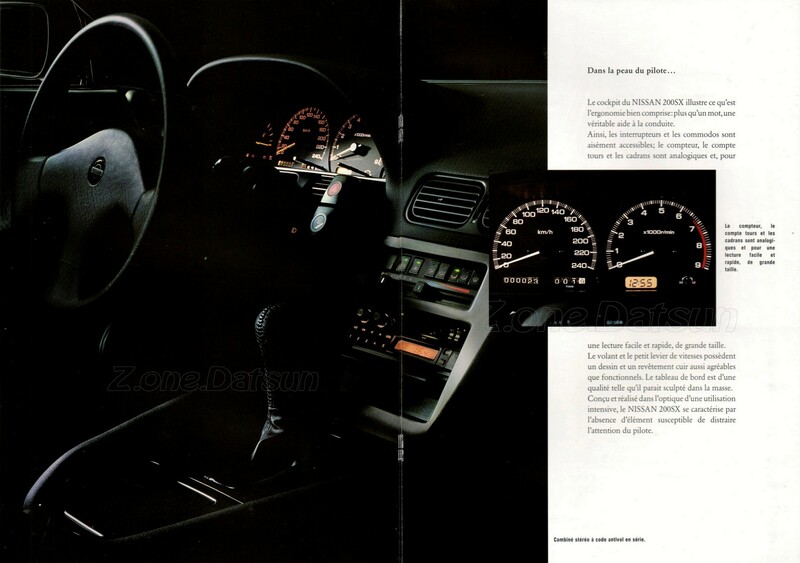 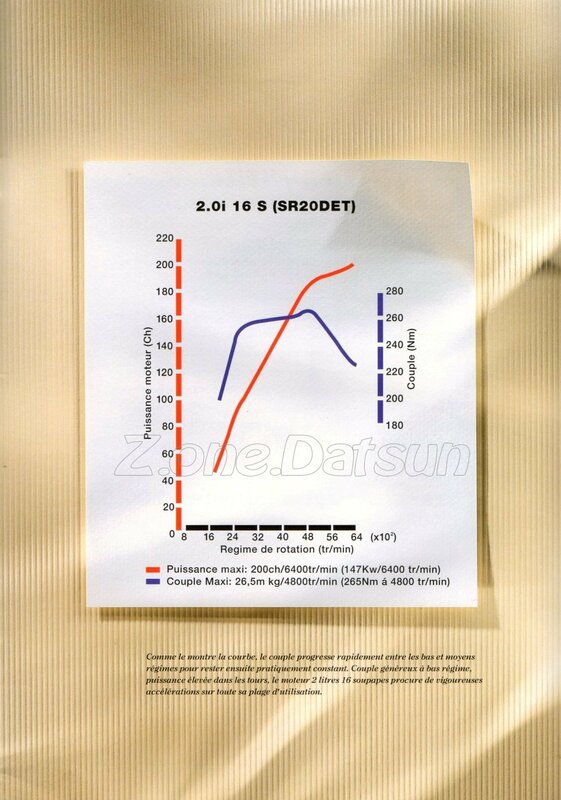 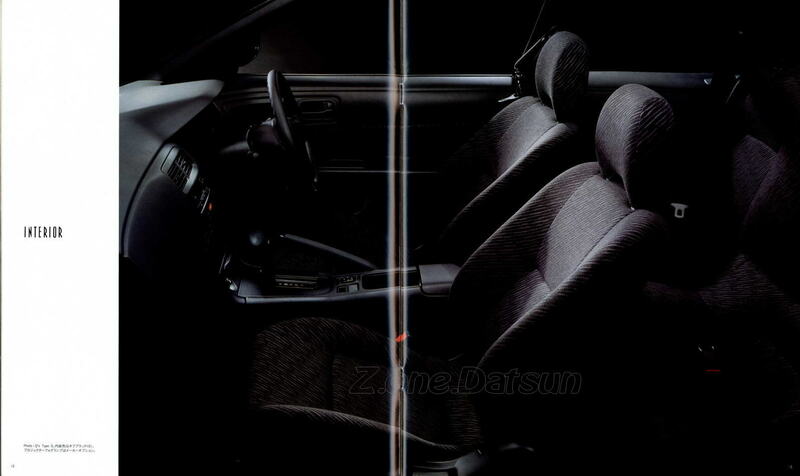 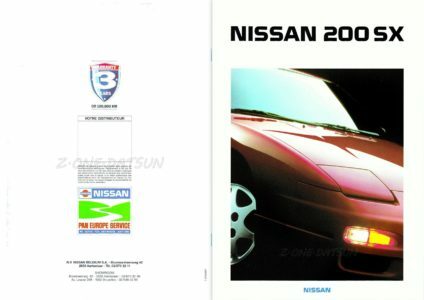 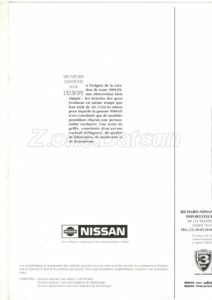 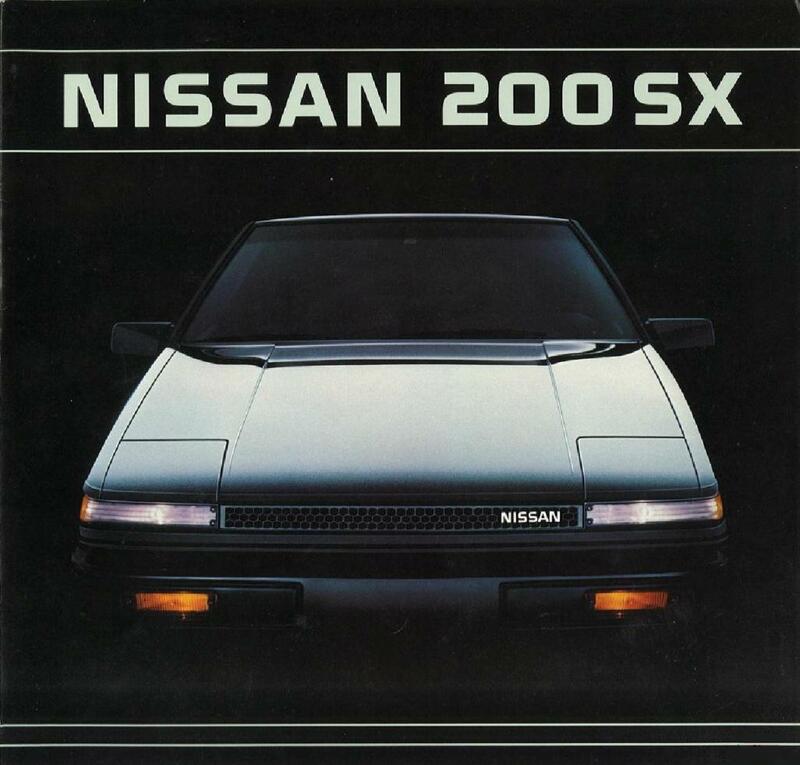 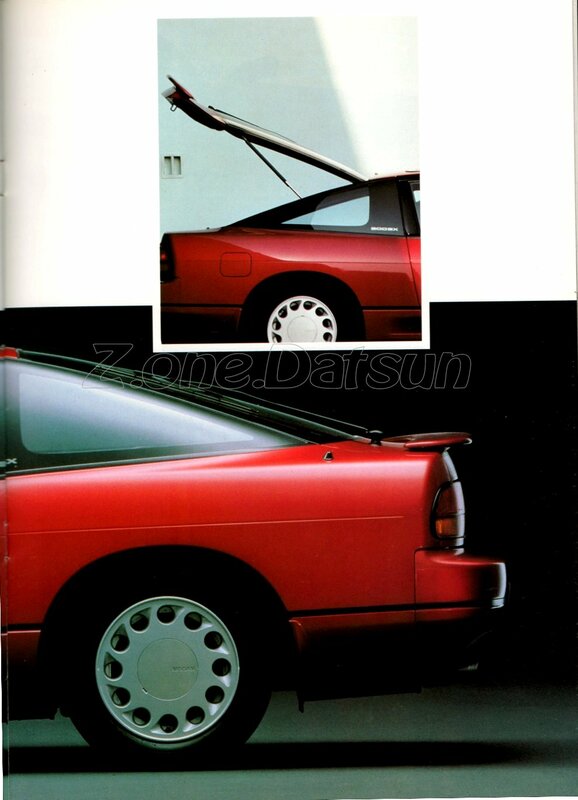 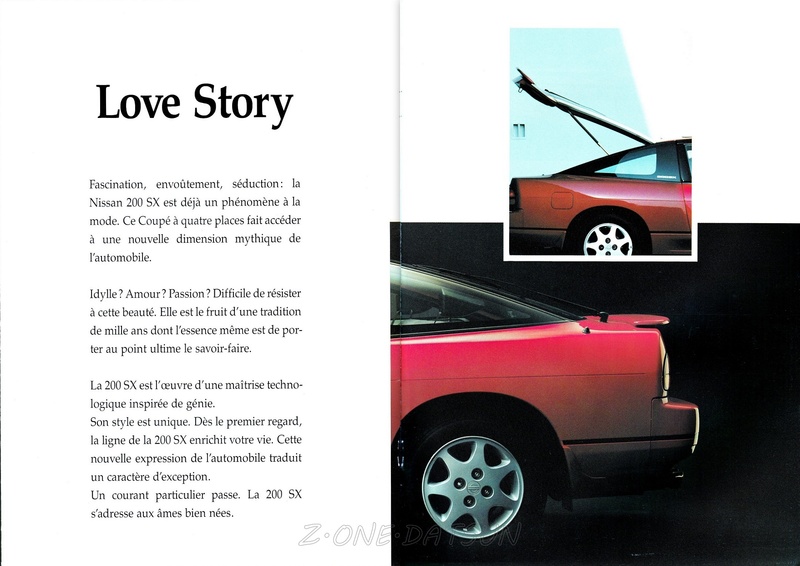 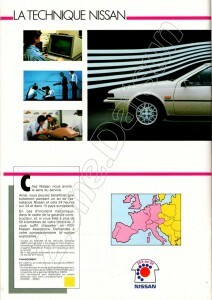 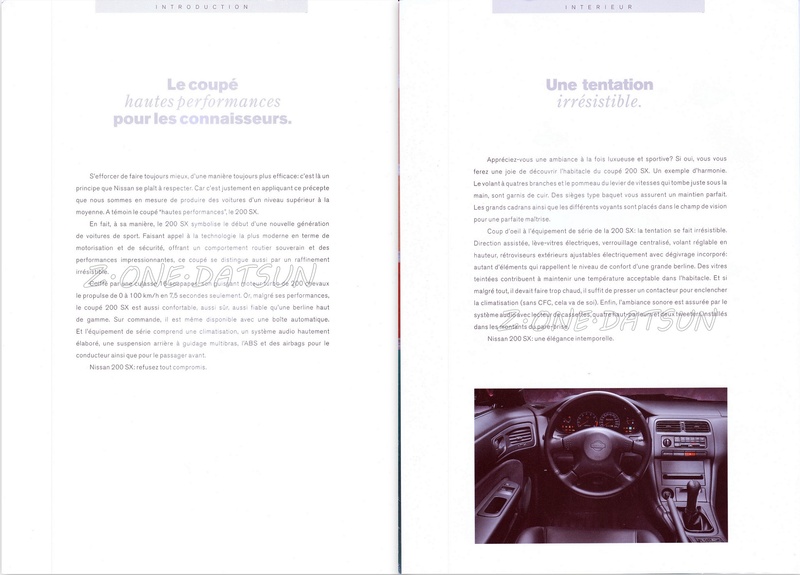 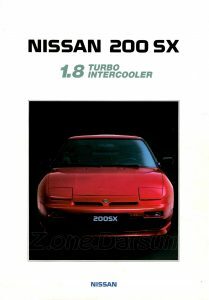 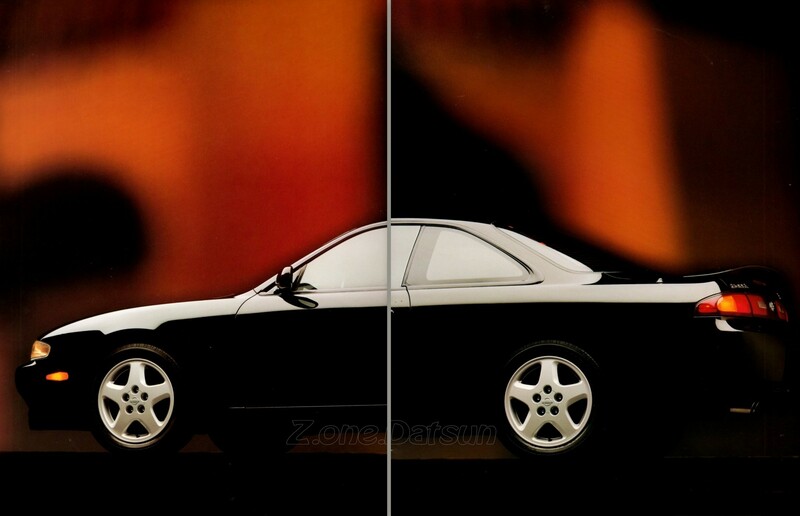 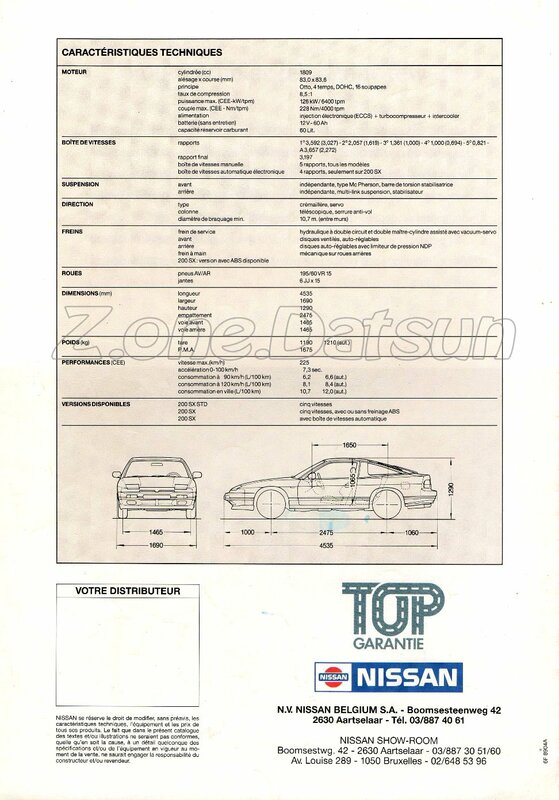 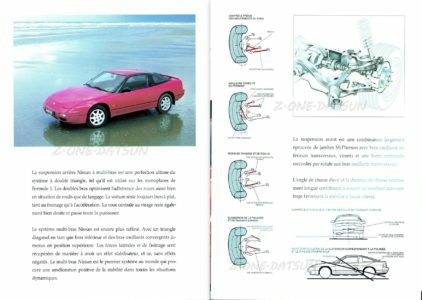 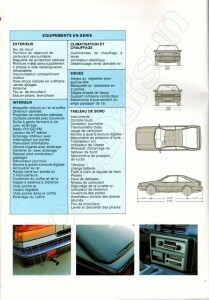 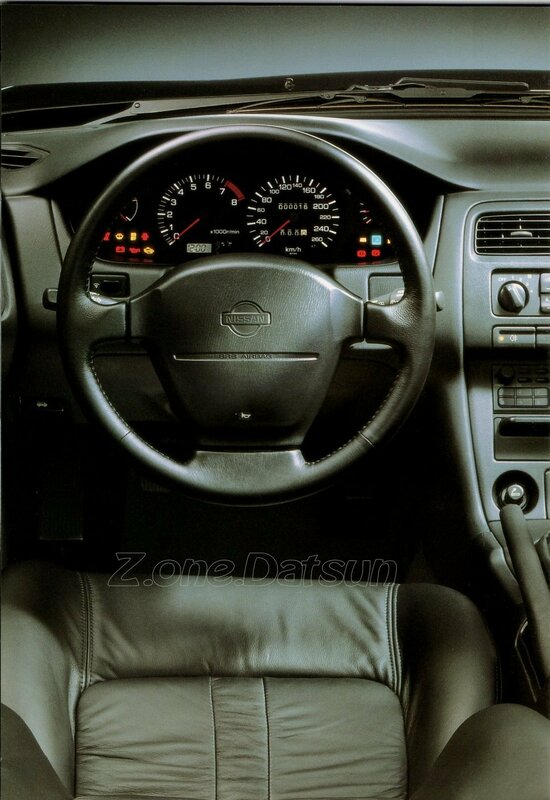 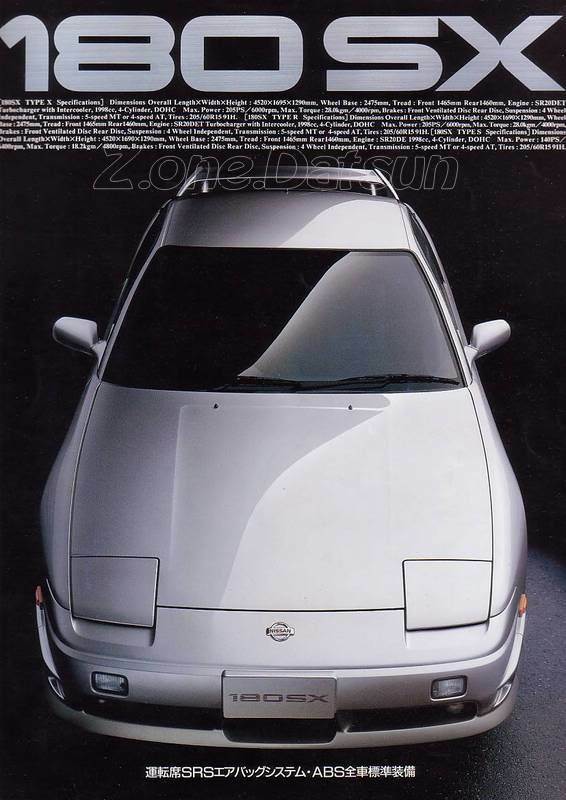 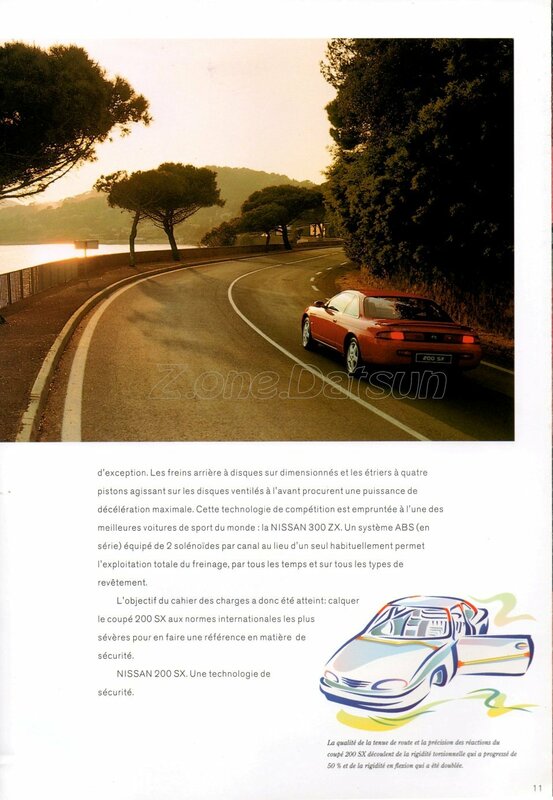 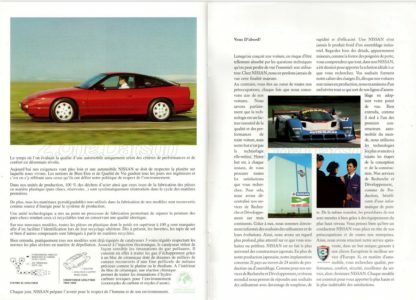 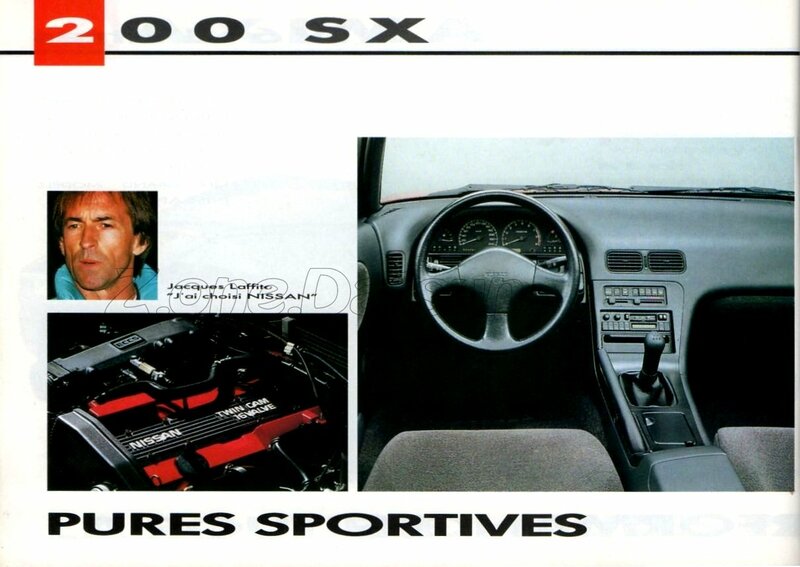 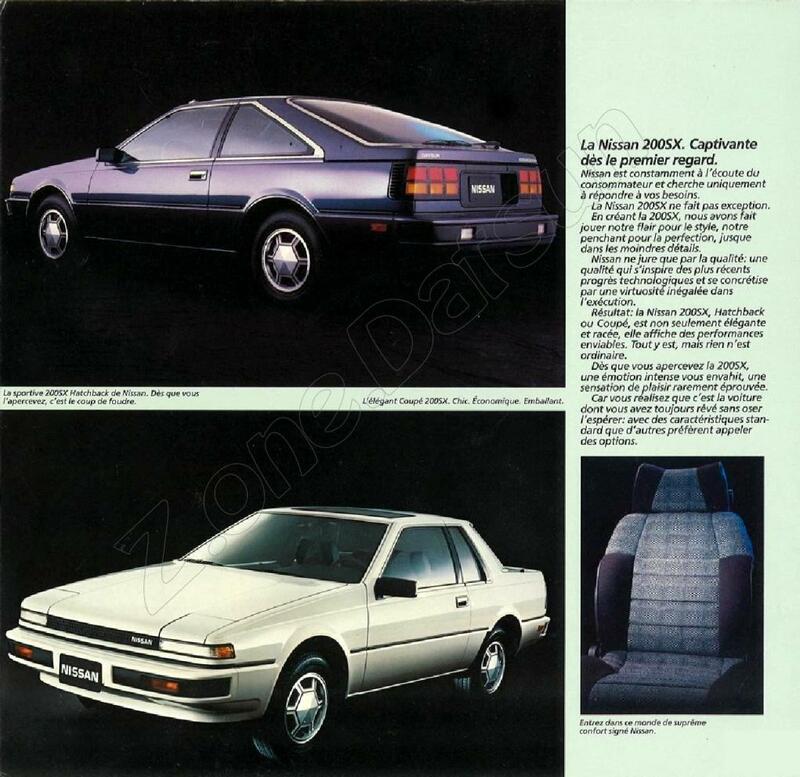 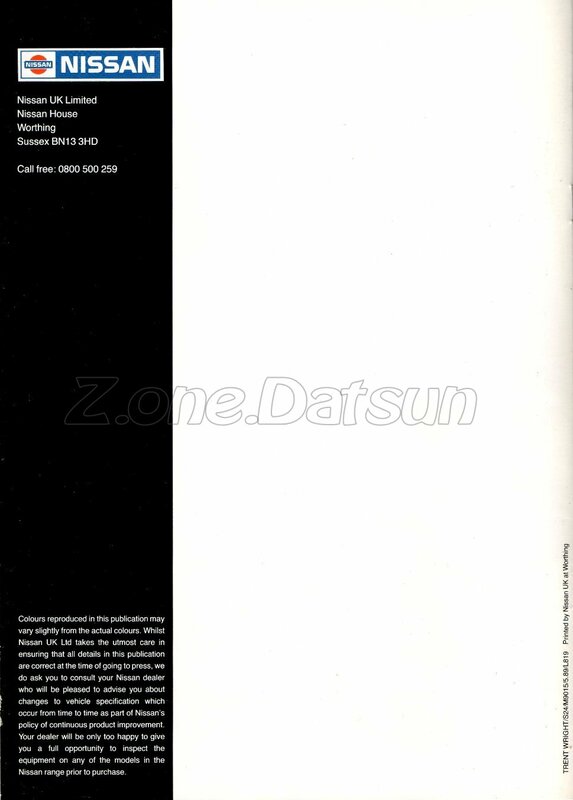 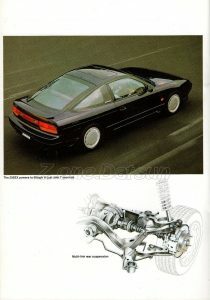 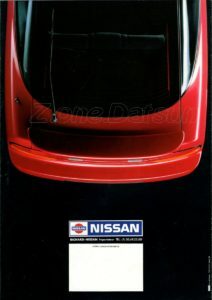 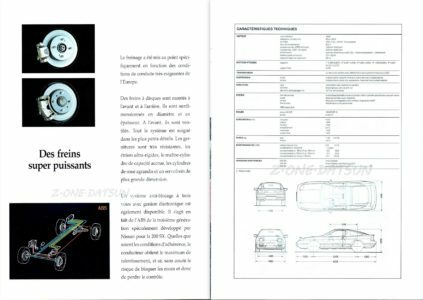 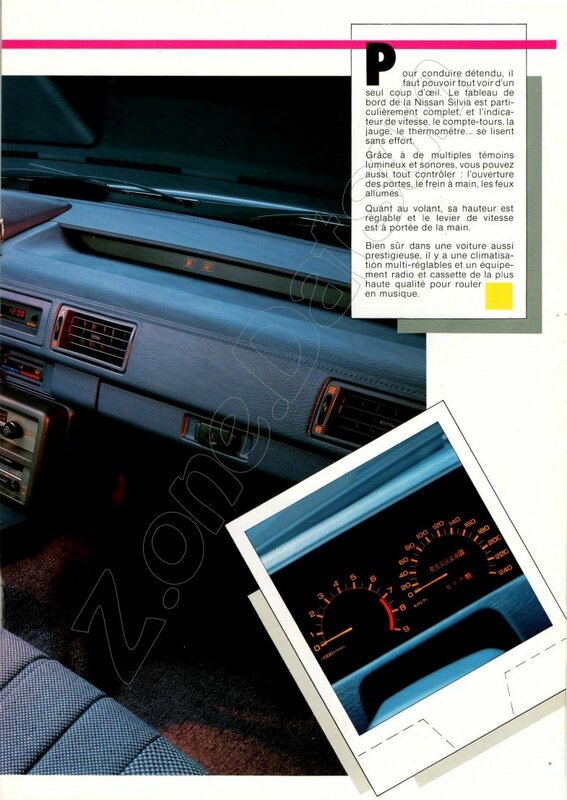 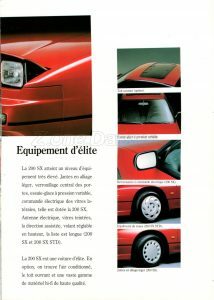 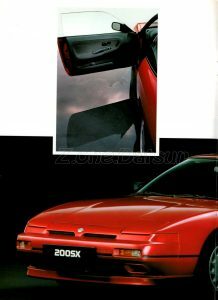 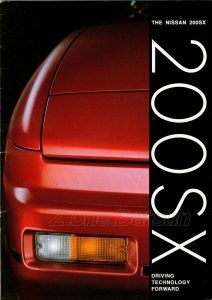 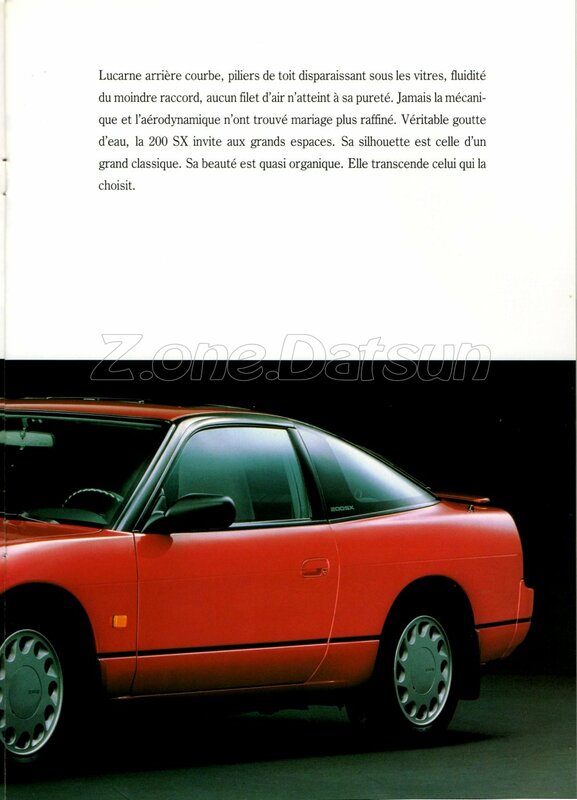 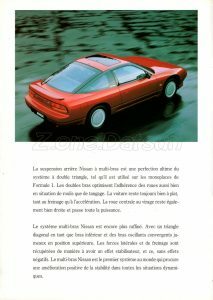 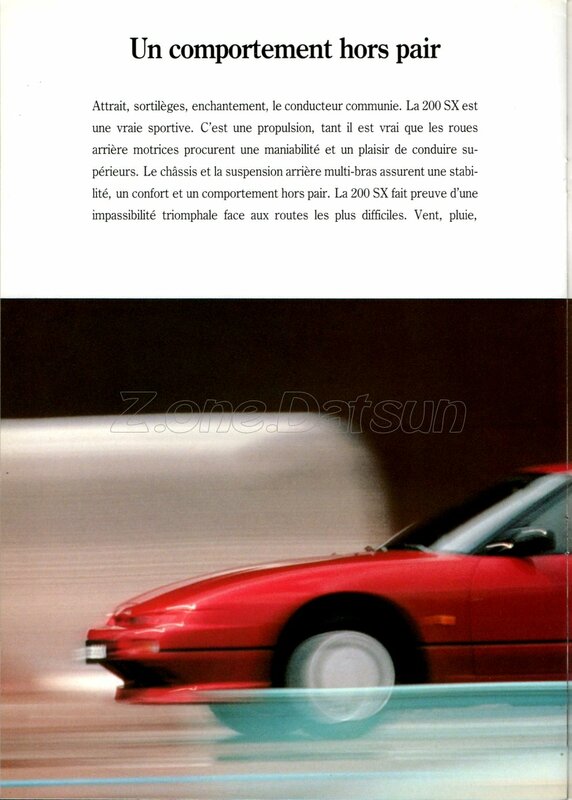 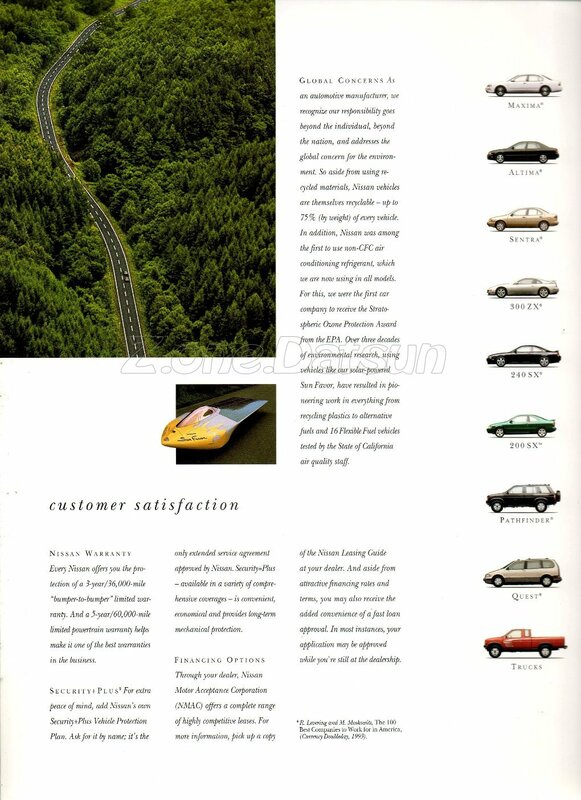 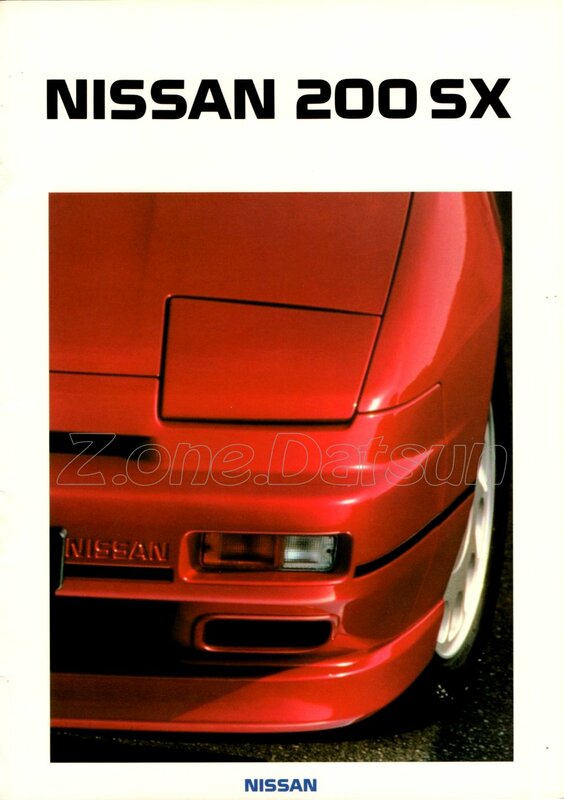 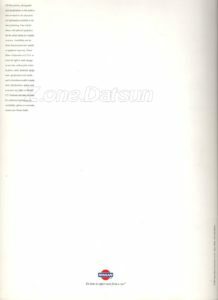 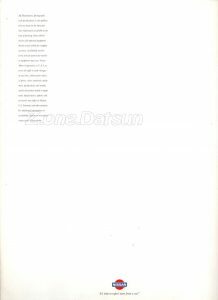 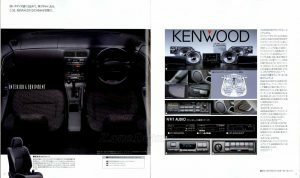 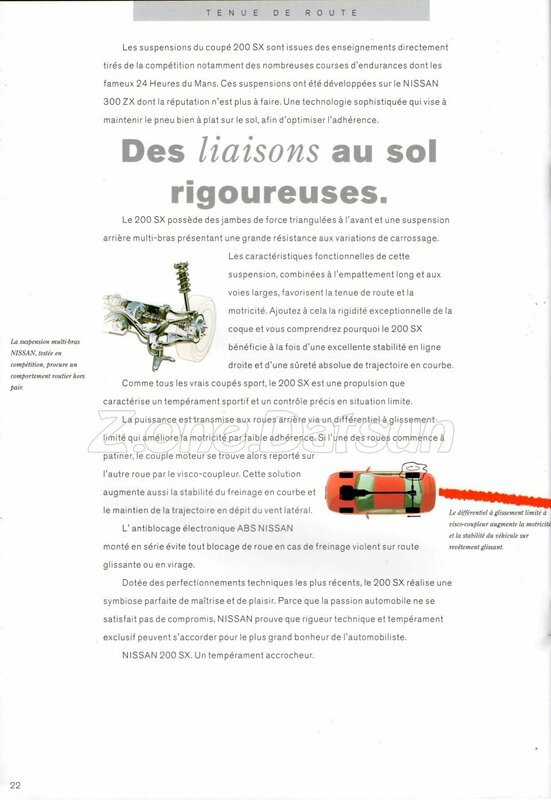 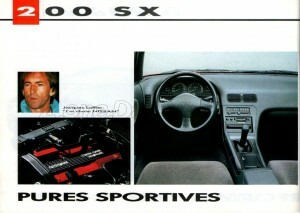 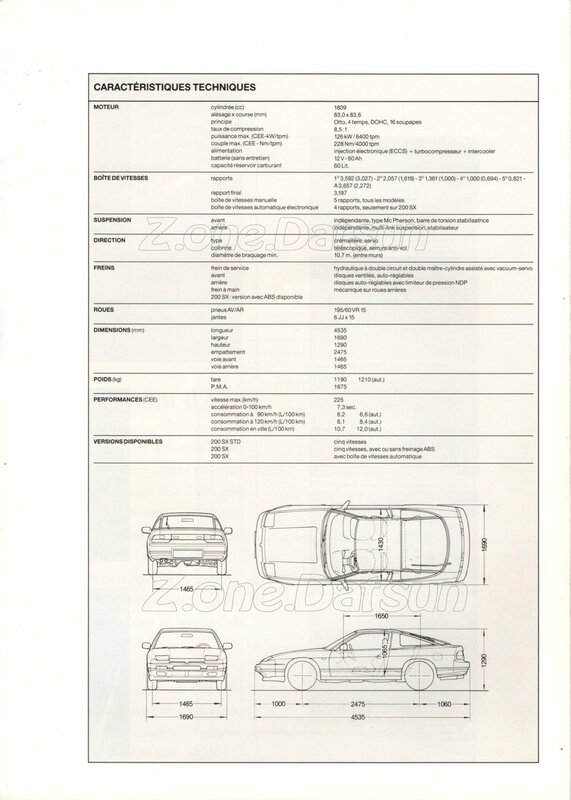 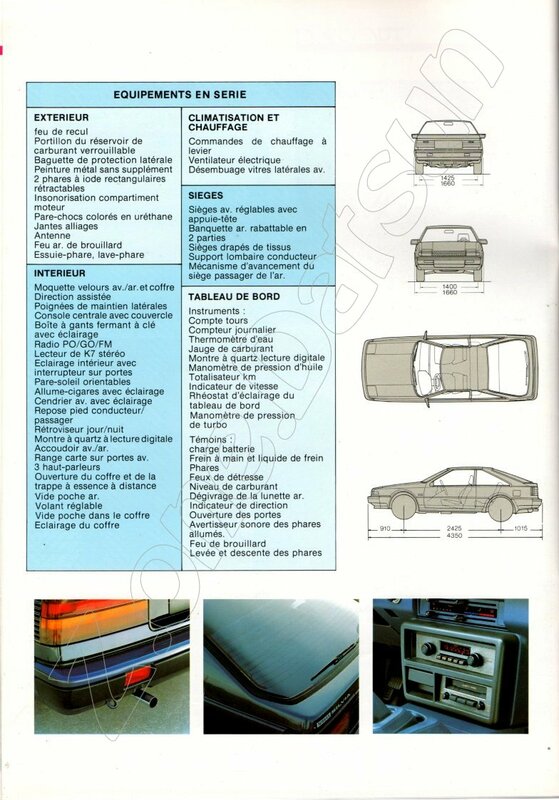 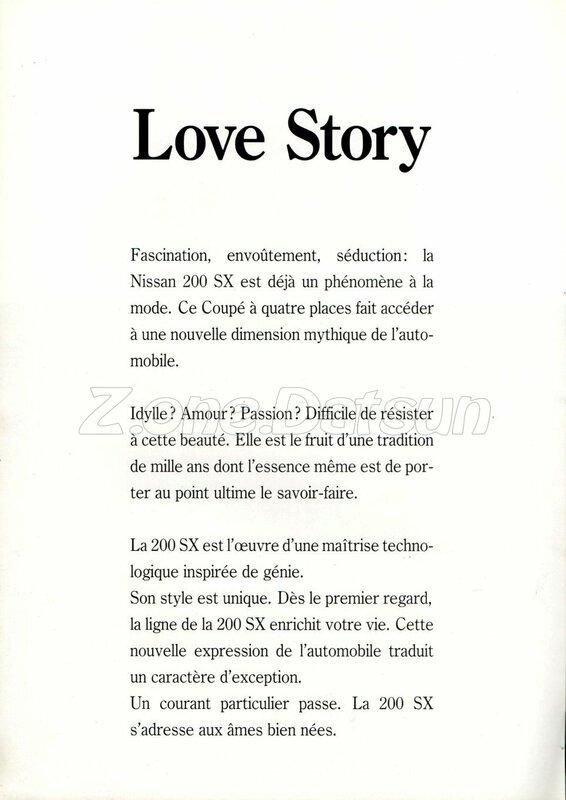 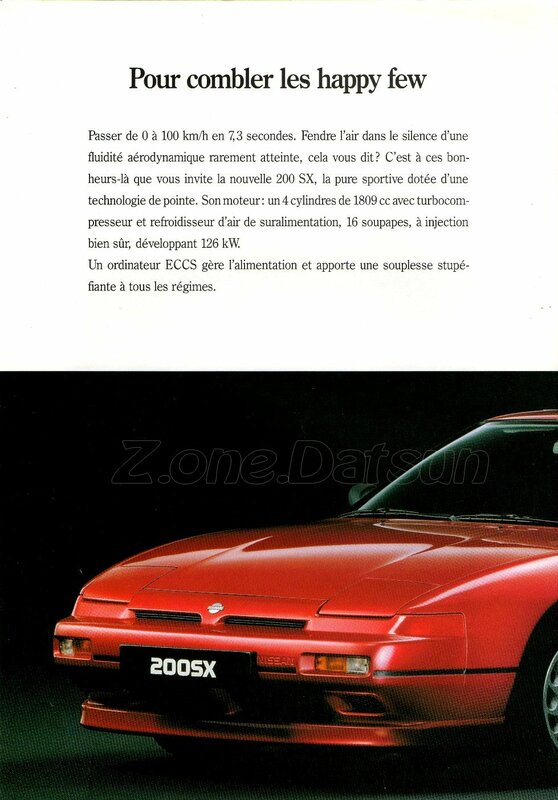 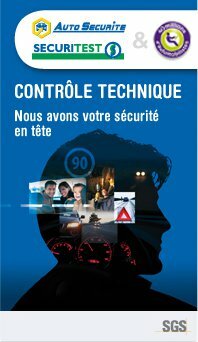 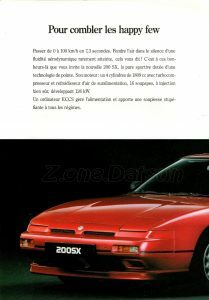 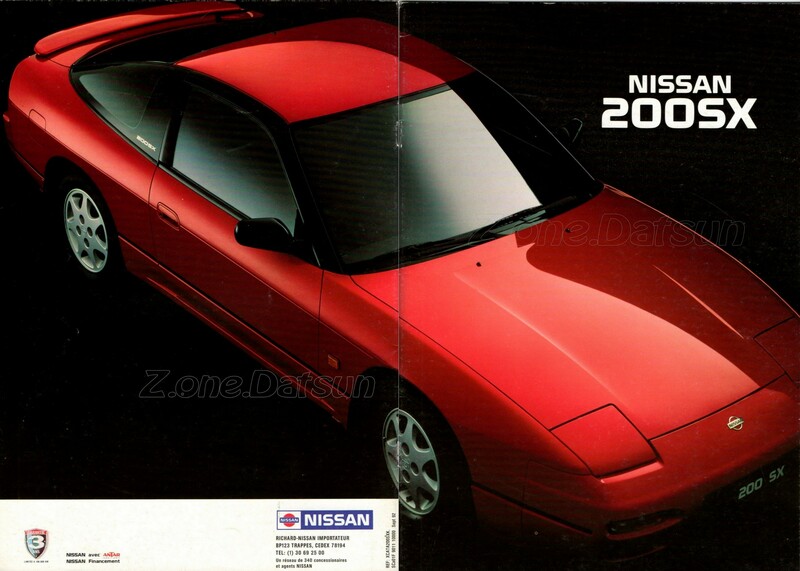 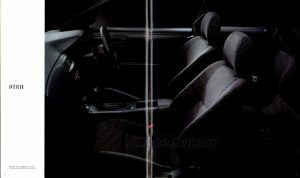 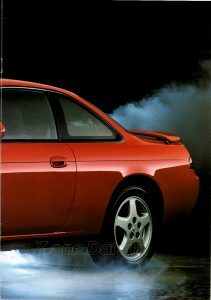 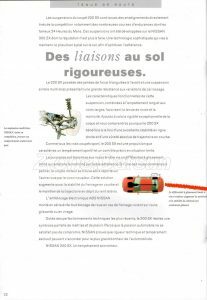 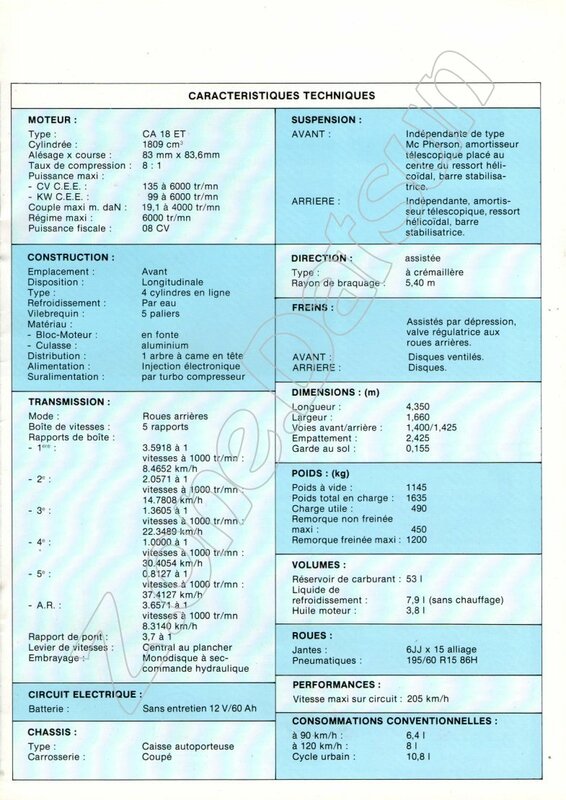 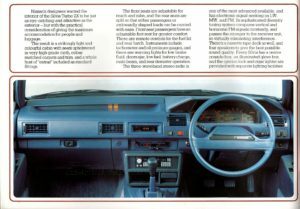 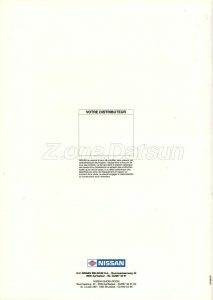 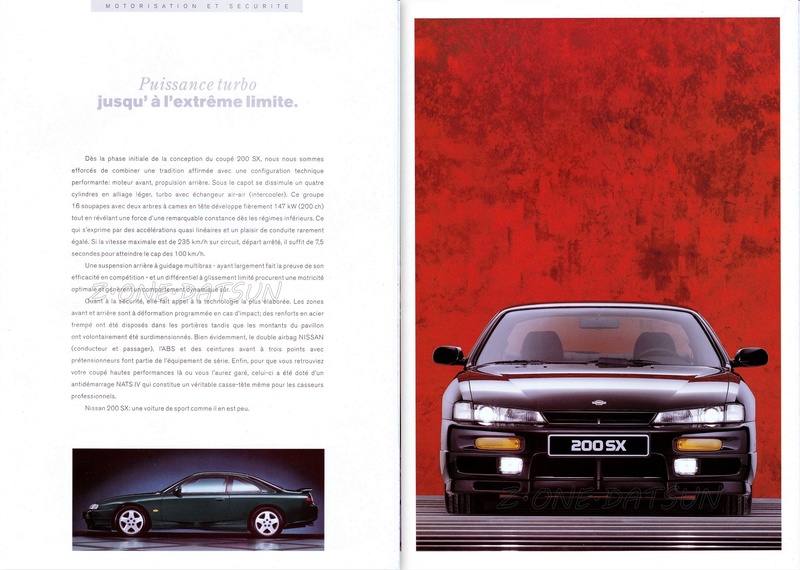 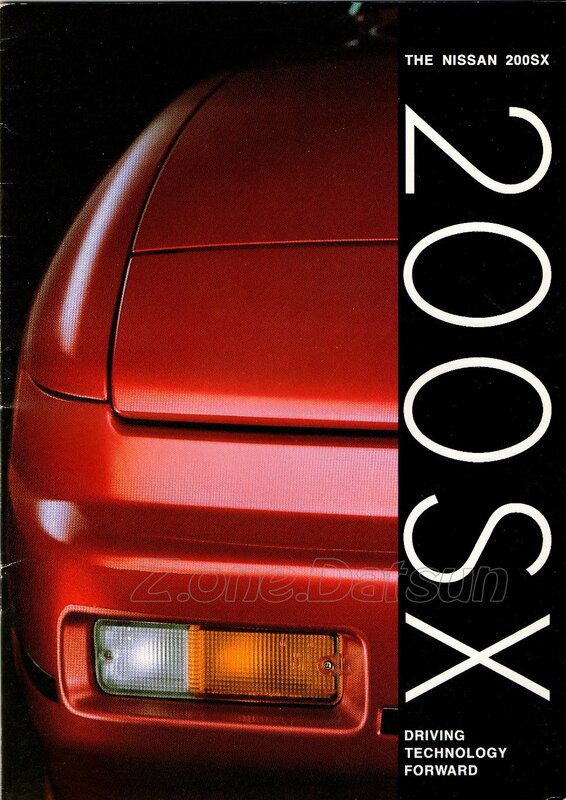 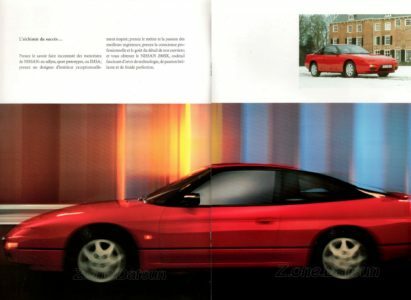 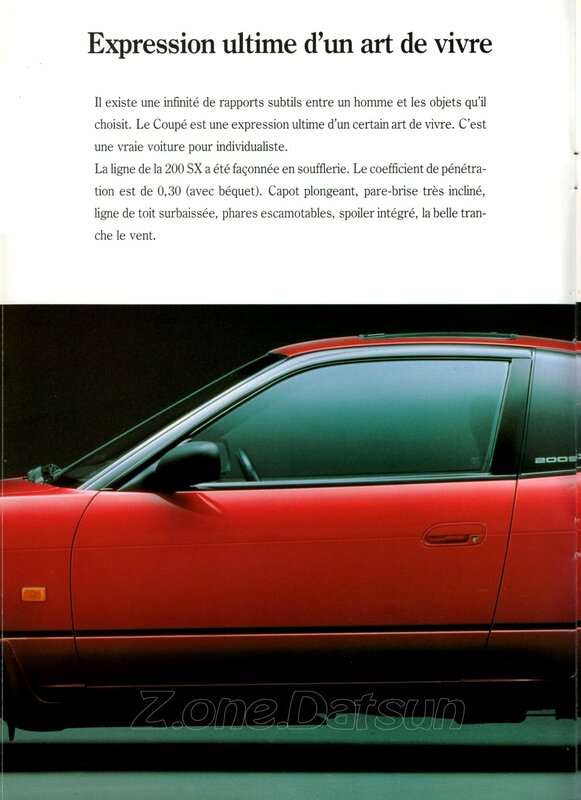 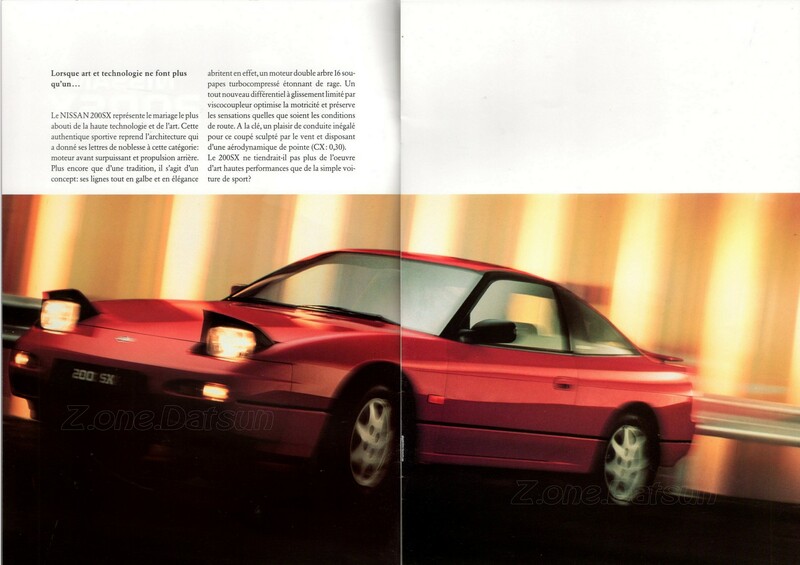 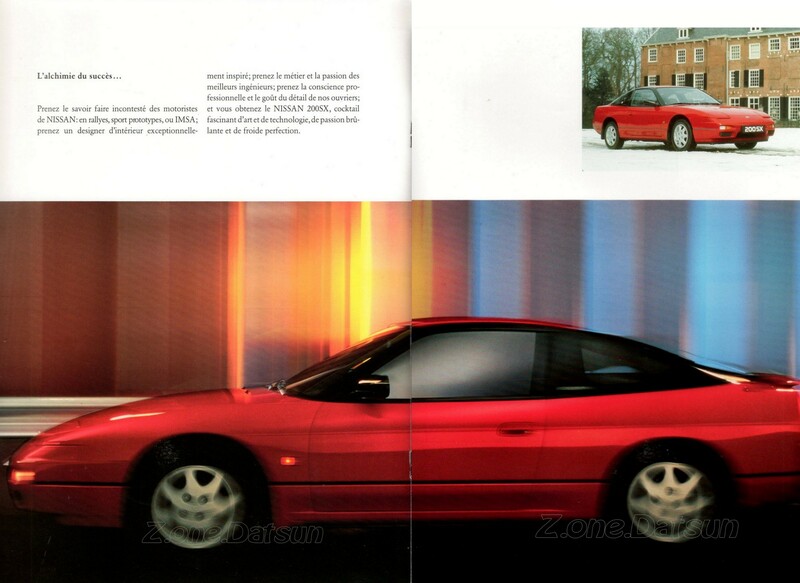 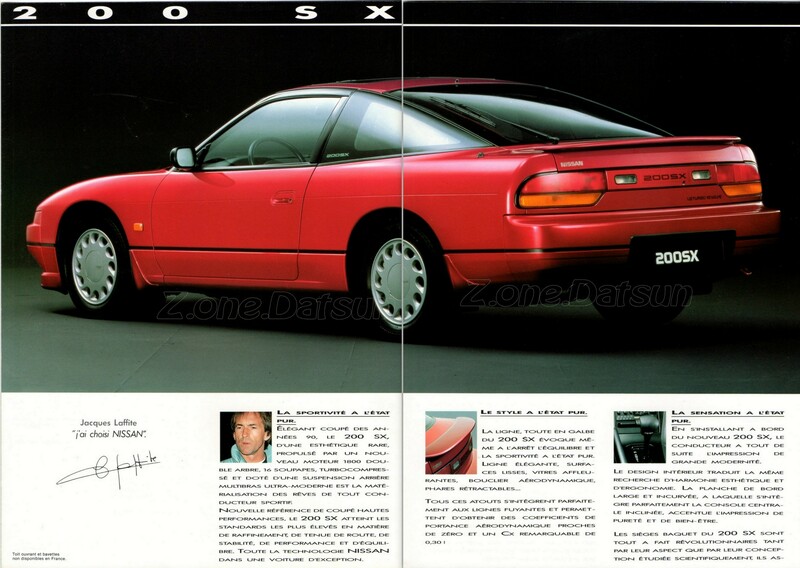 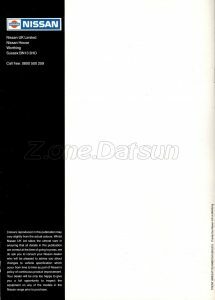 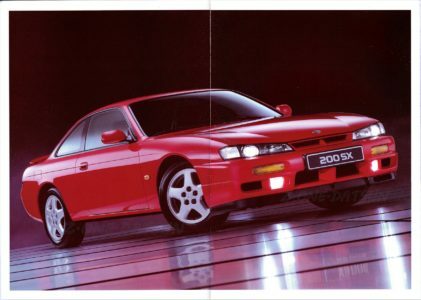 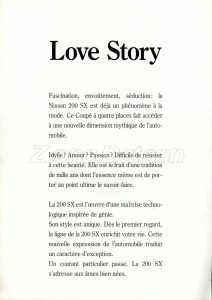 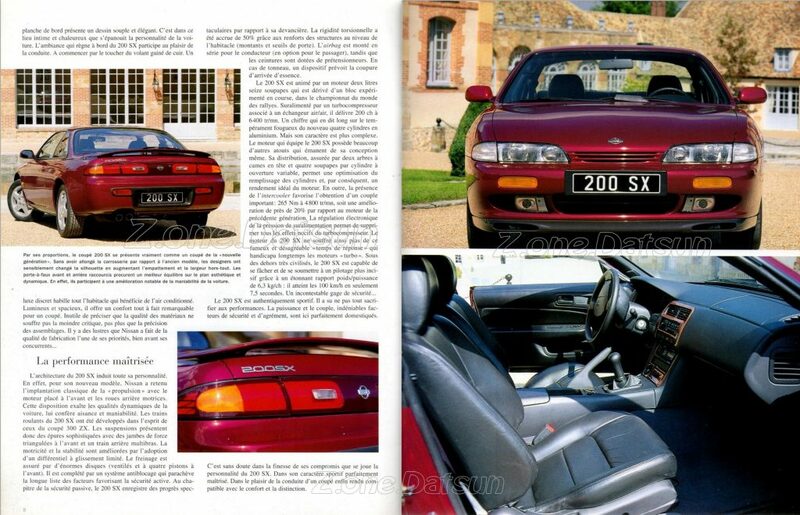 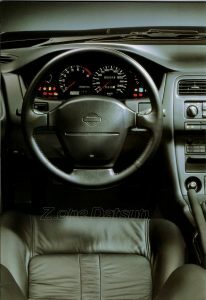 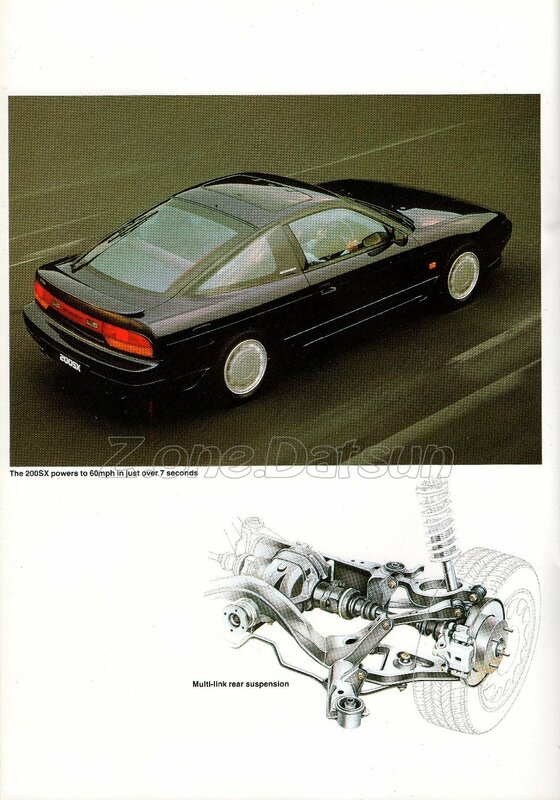 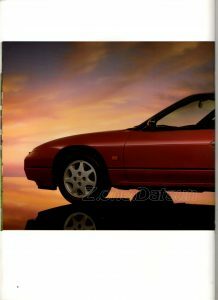 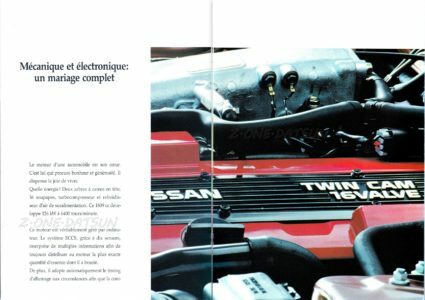 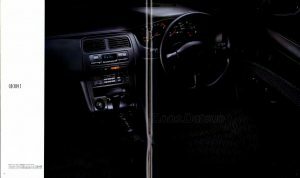 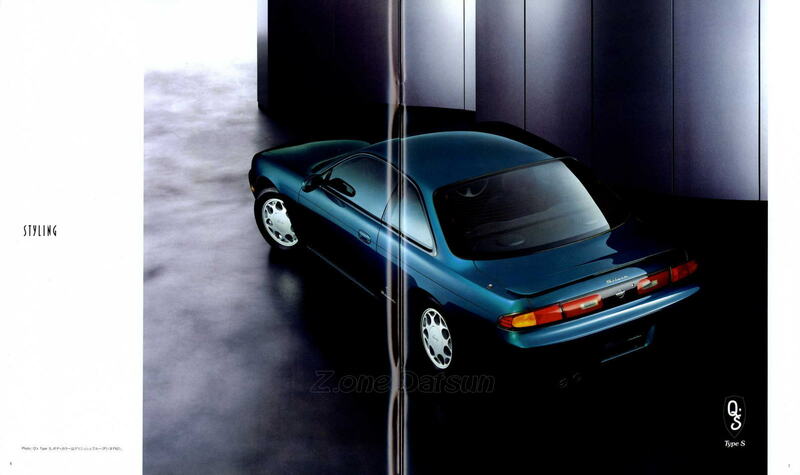 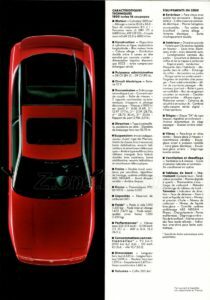 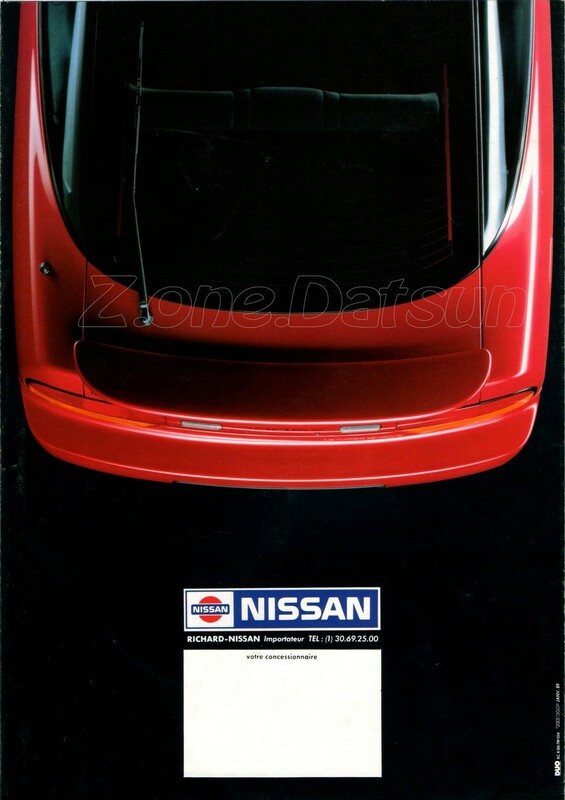 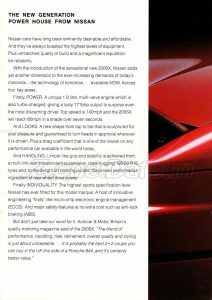 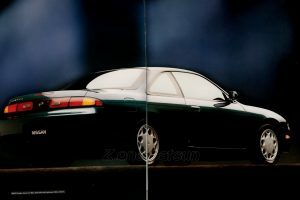 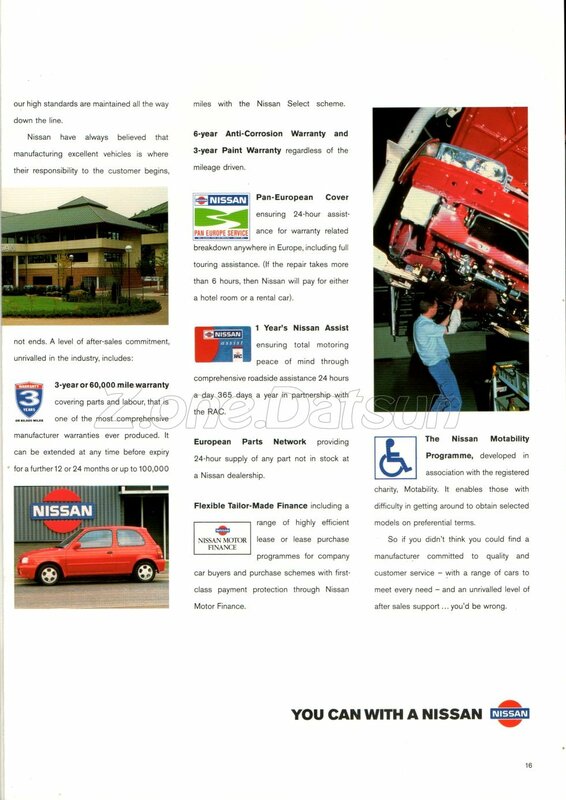 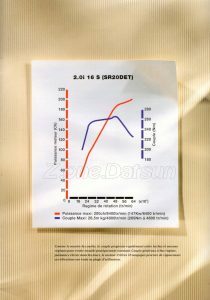 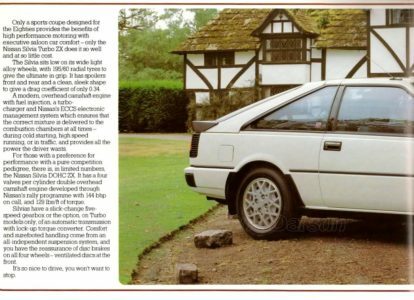 DECEMBRE 1988 – NISSAN 200SX – BELGIQUE FR. 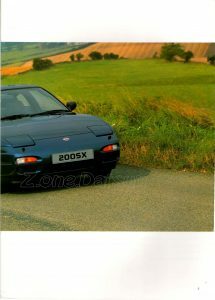 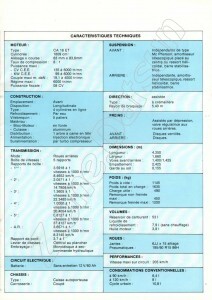 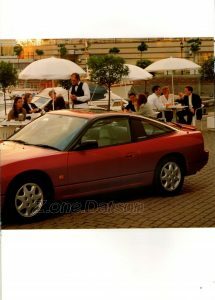 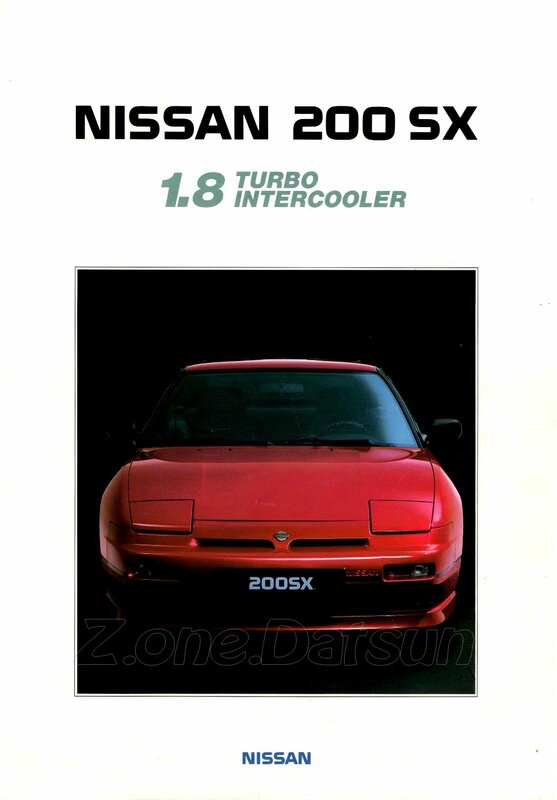 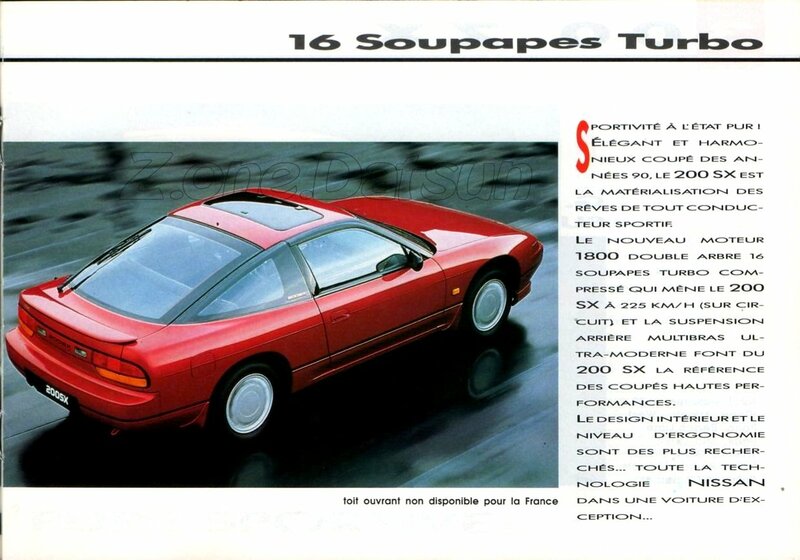 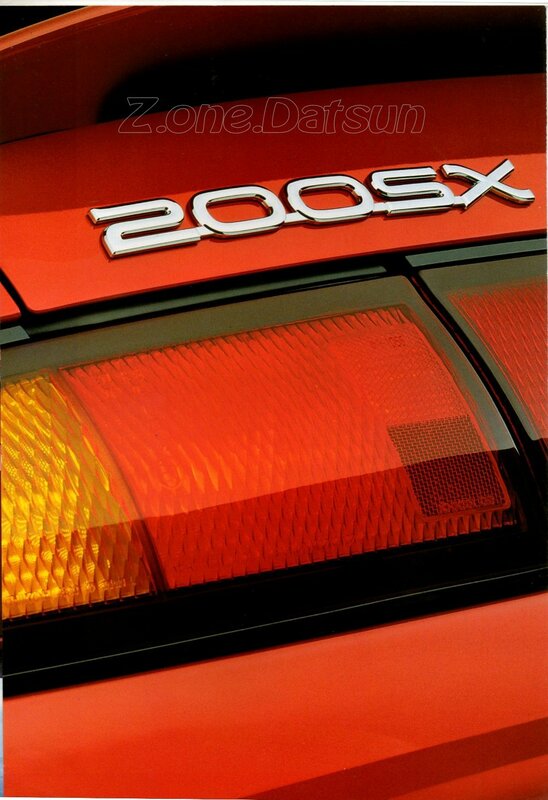 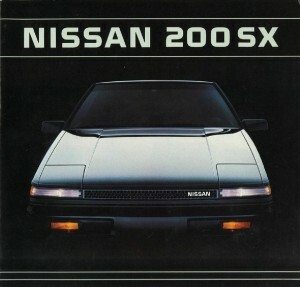 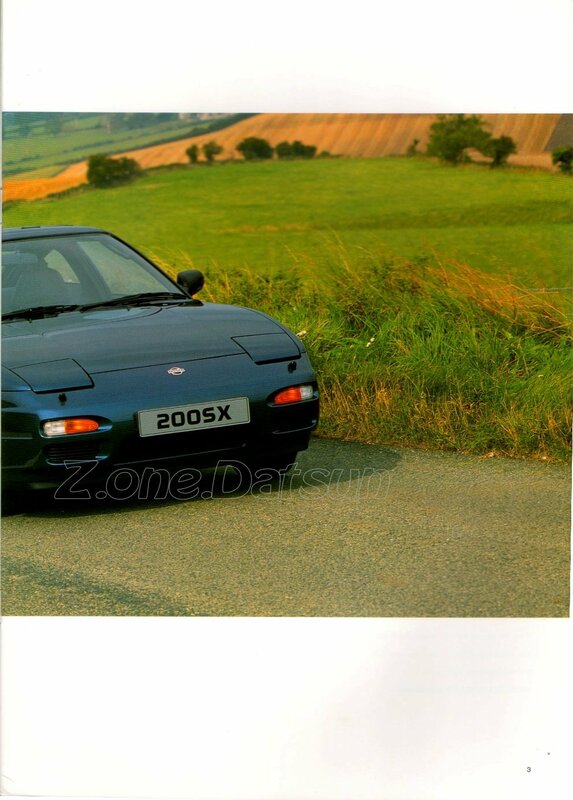 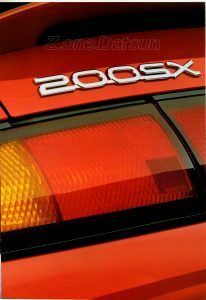 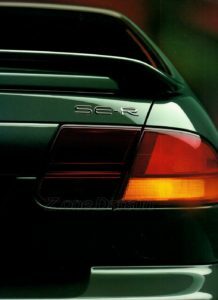 1989 – 200SX – FRANCE . 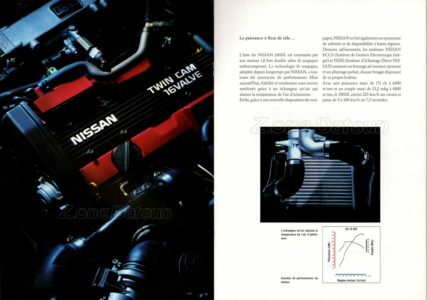 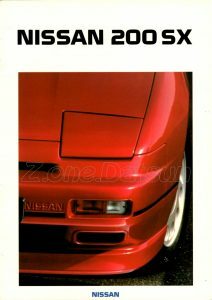 1989 – NISSAN 200SX 1.8L TURBO – BELGIQUE FR. 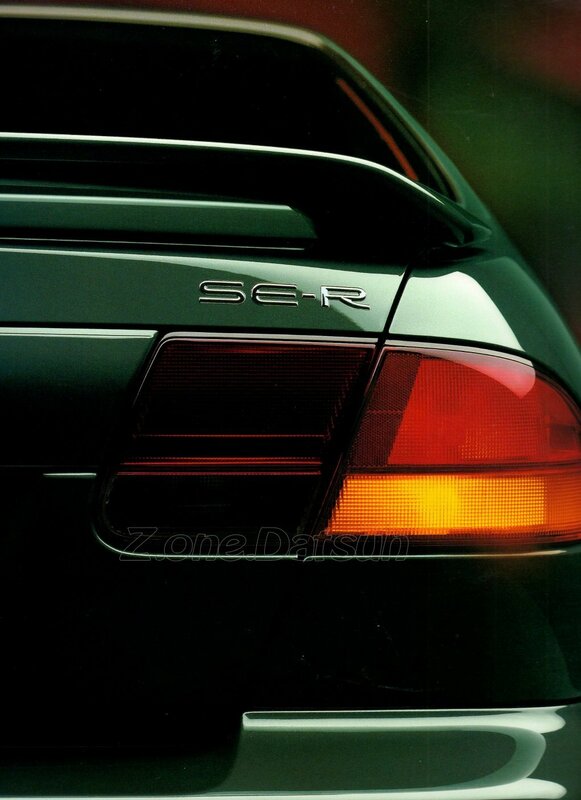 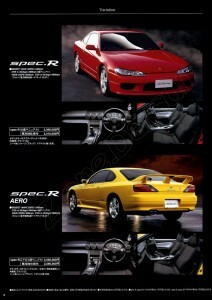 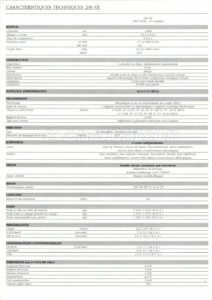 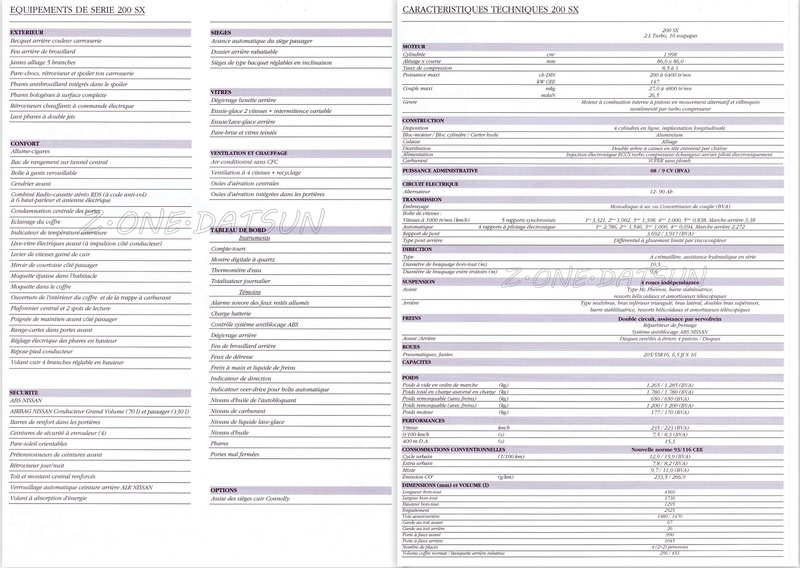 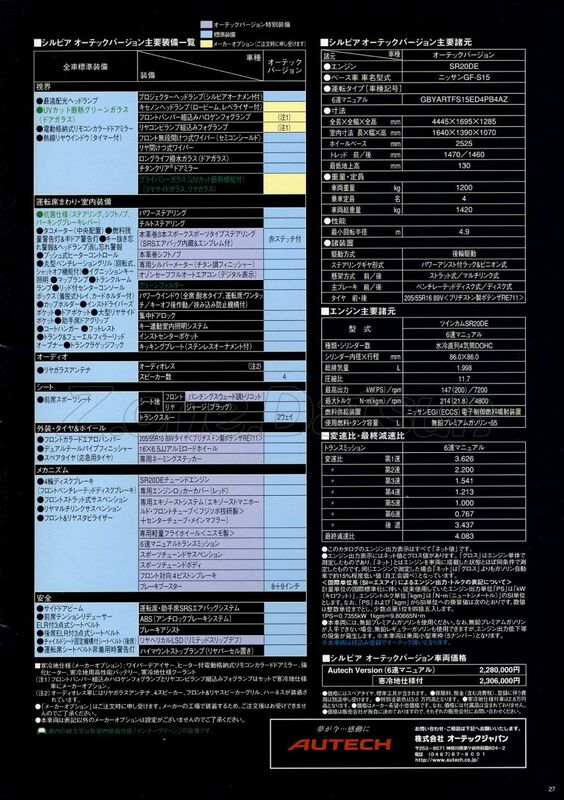 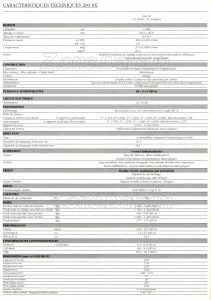 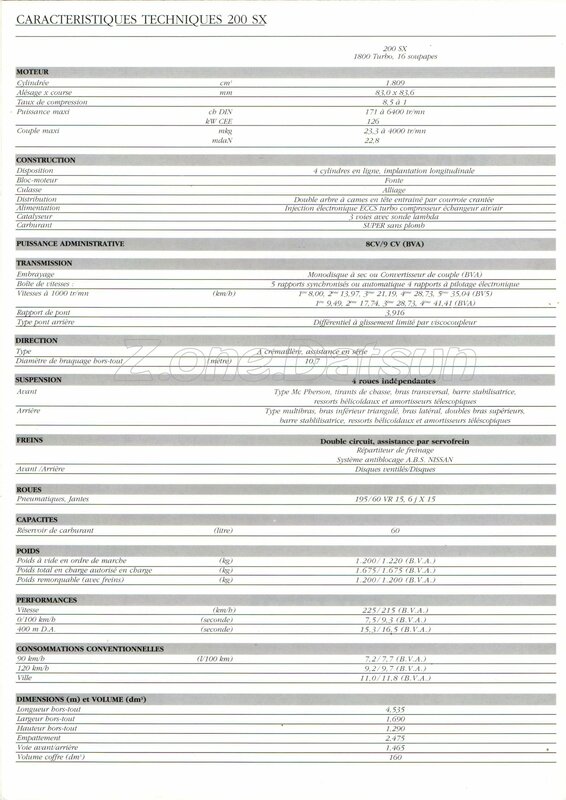 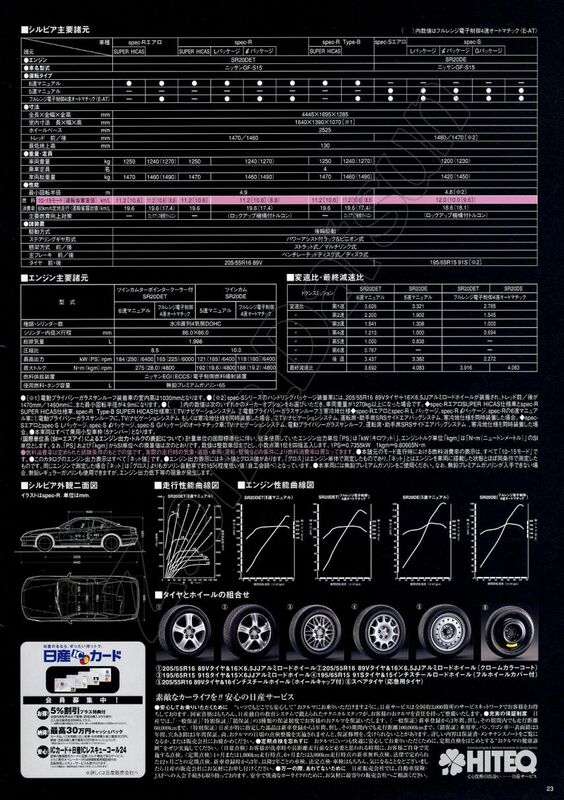 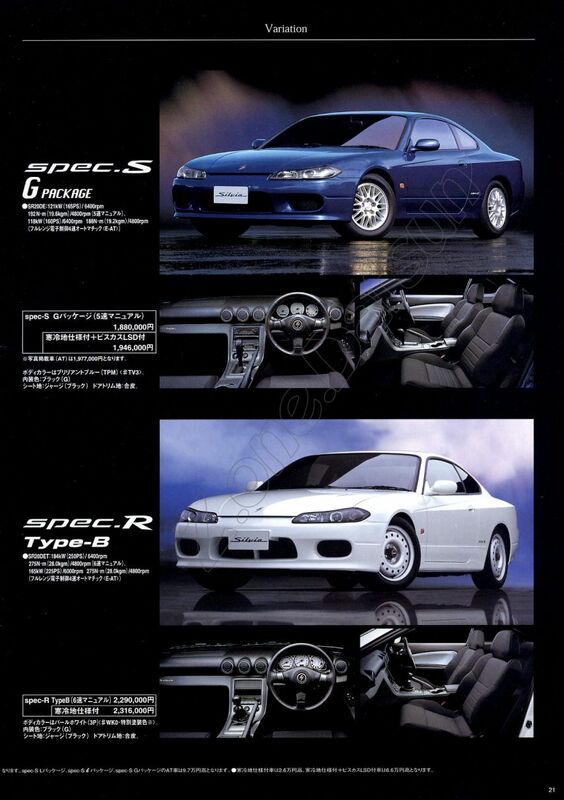 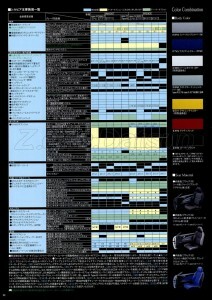 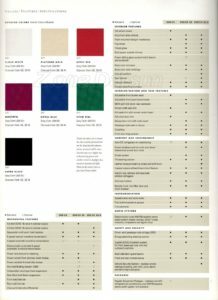 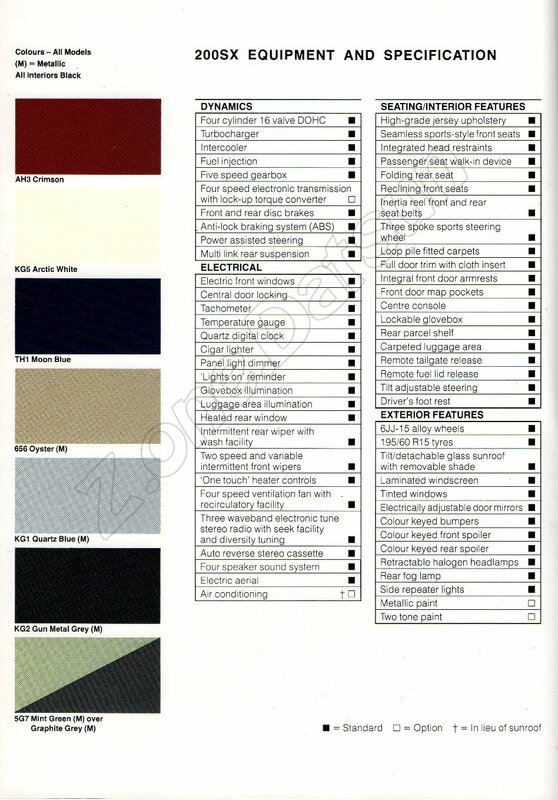 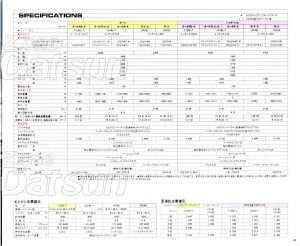 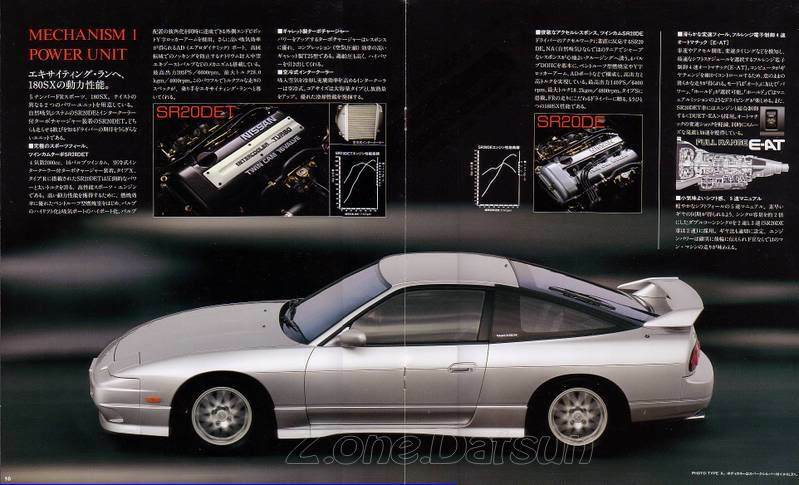 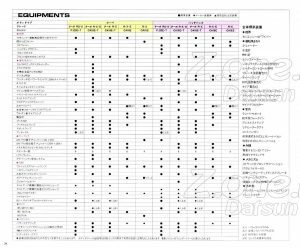 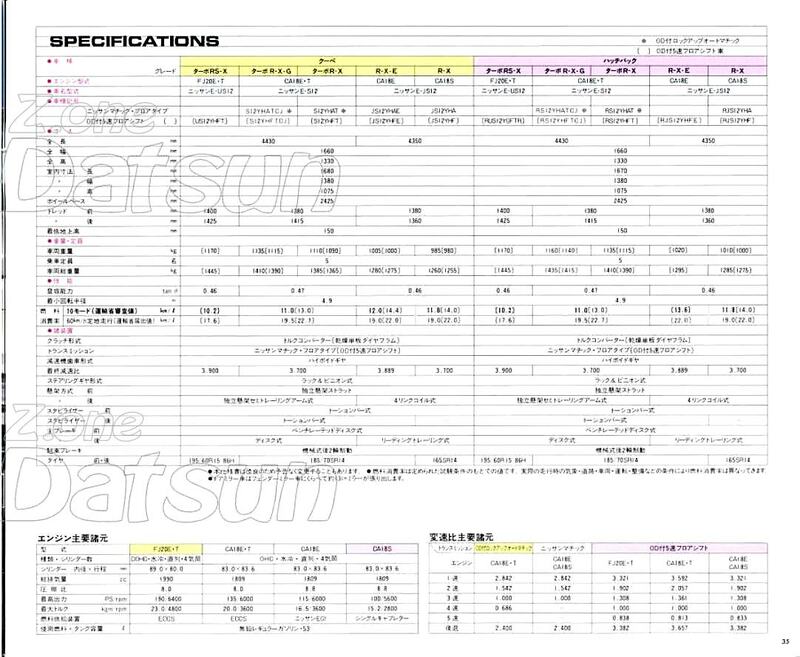 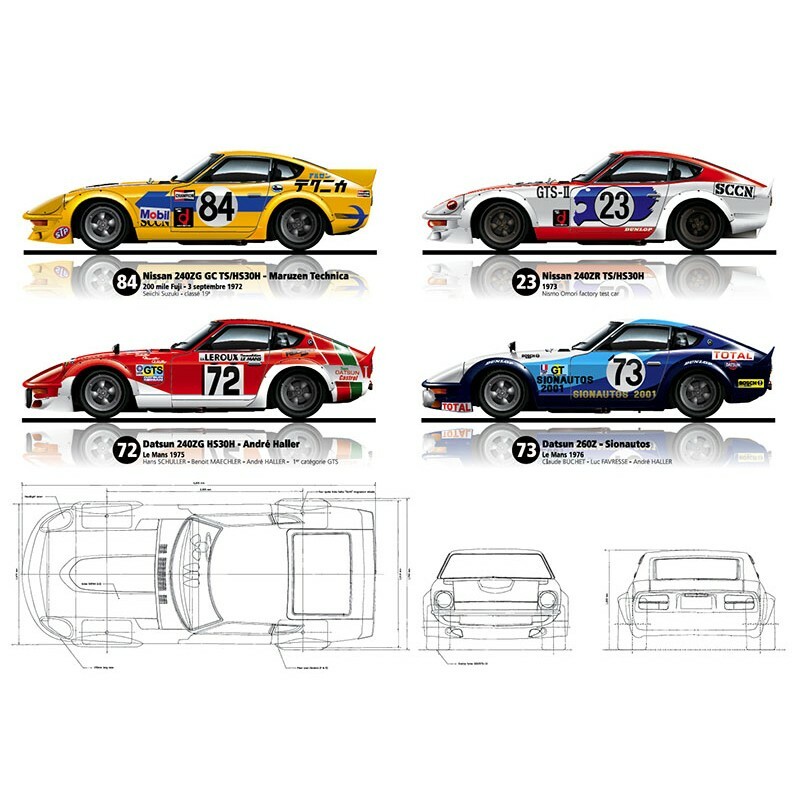 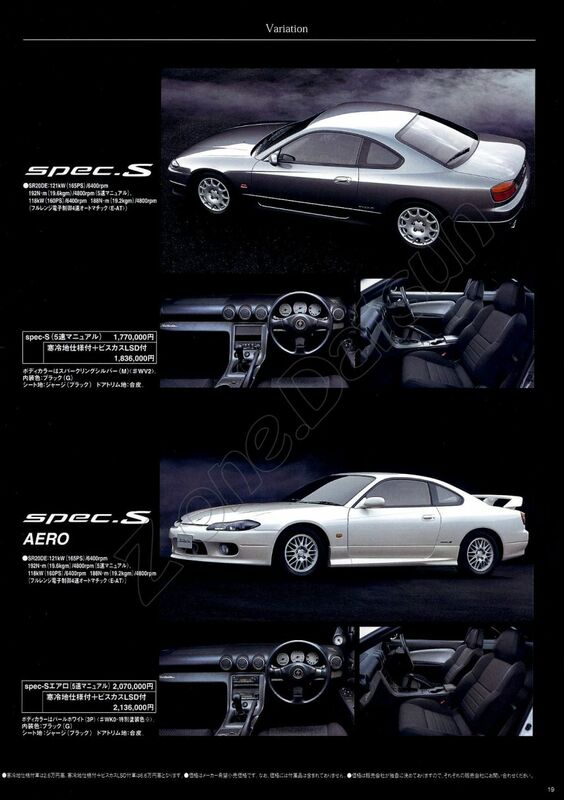 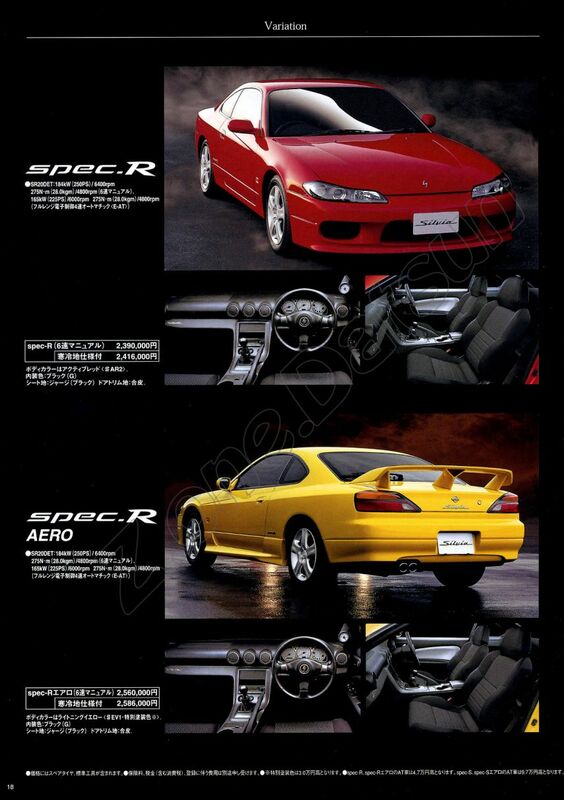 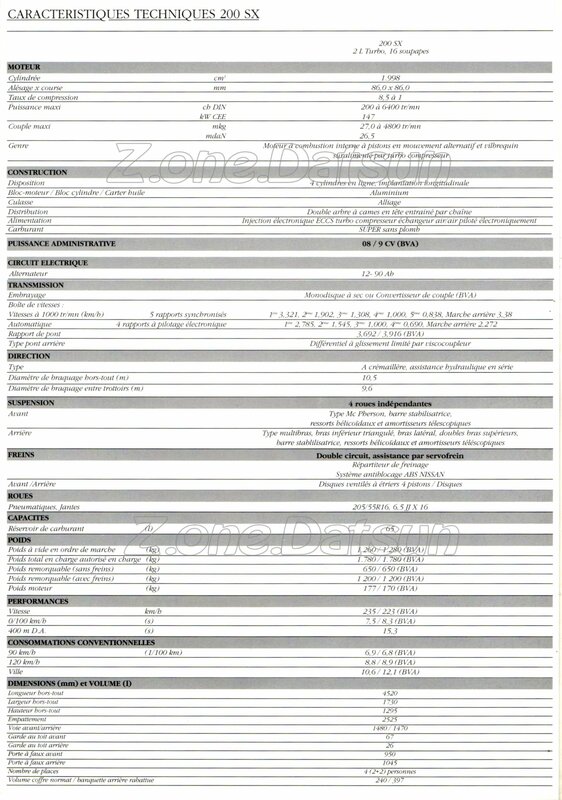 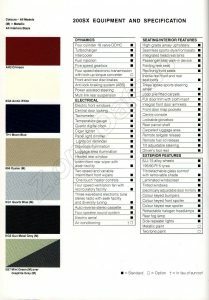 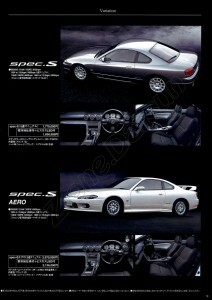 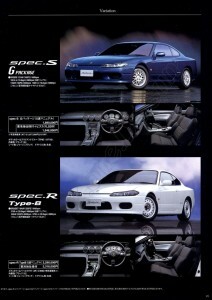 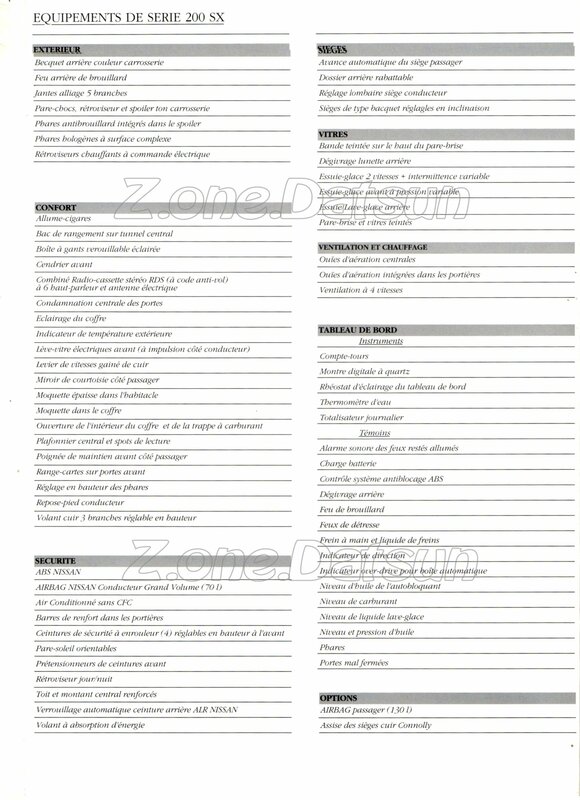 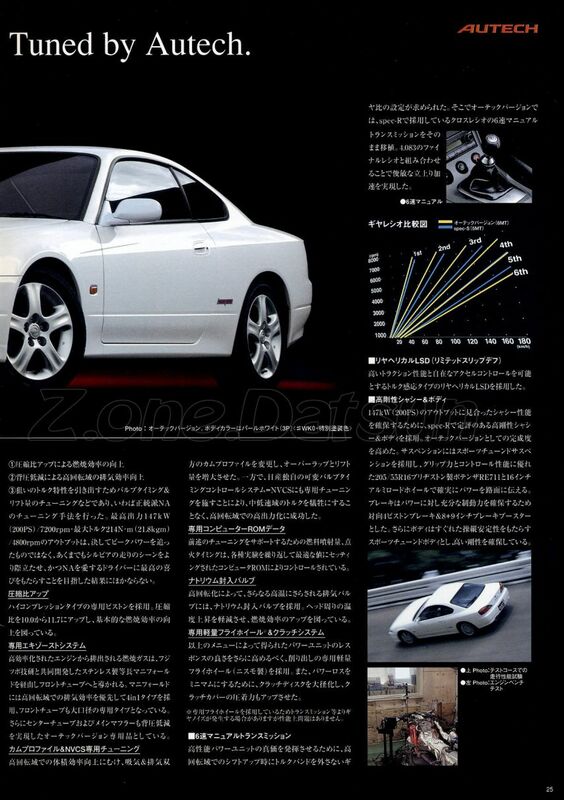 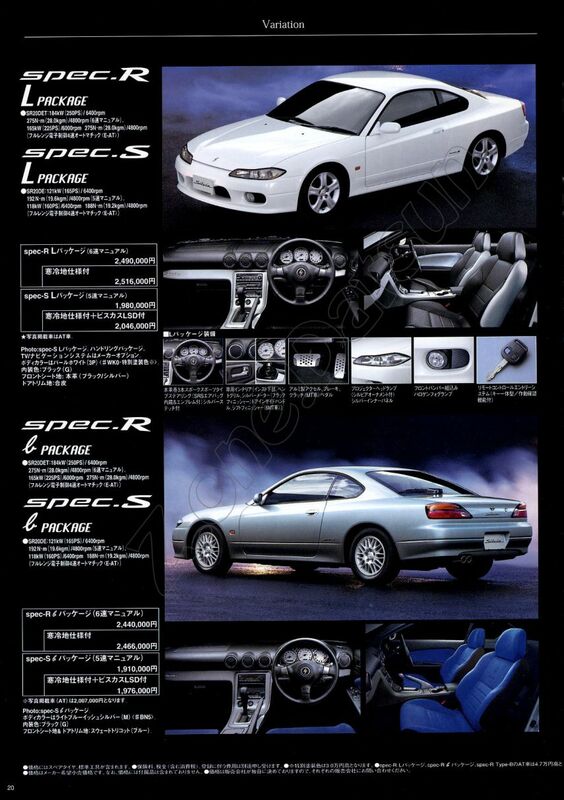 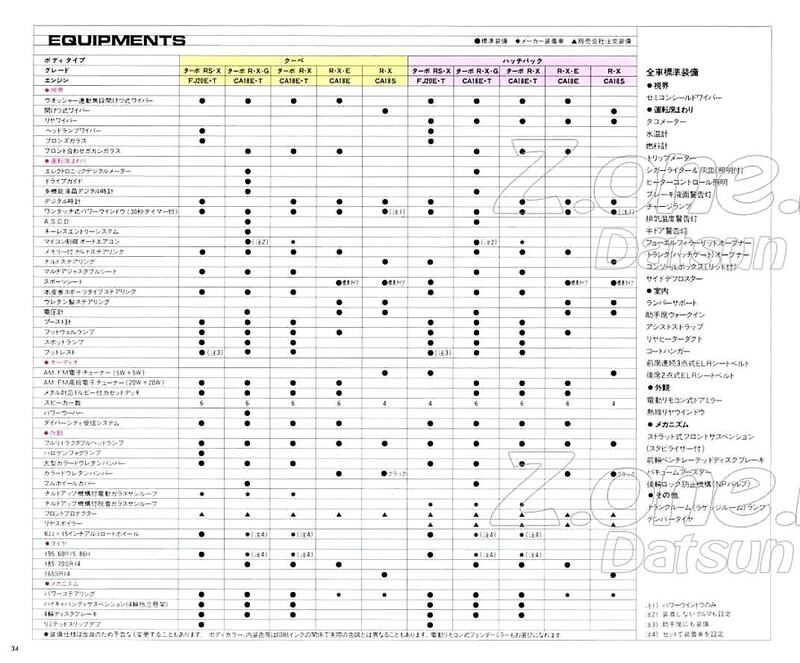 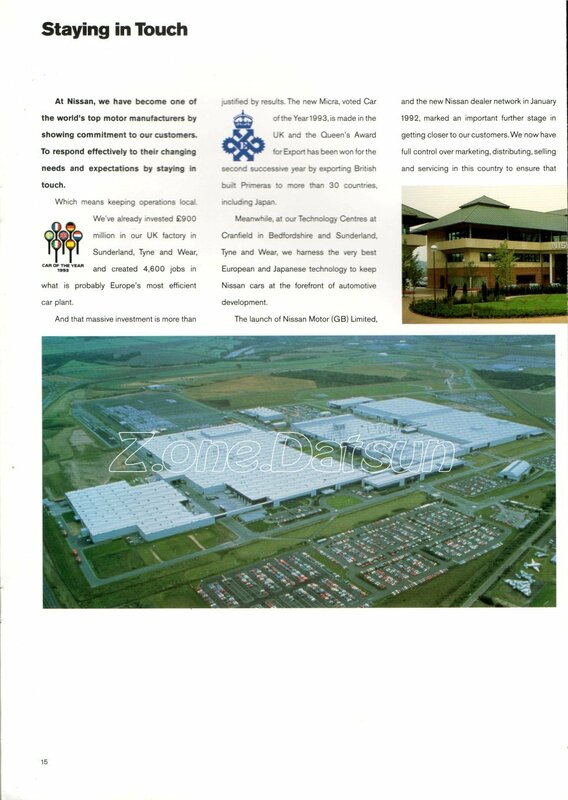 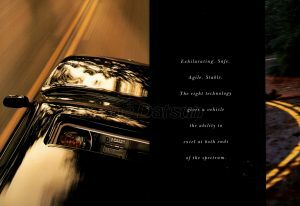 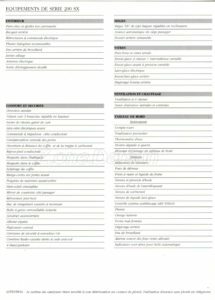 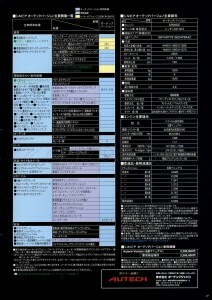 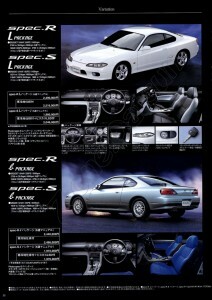 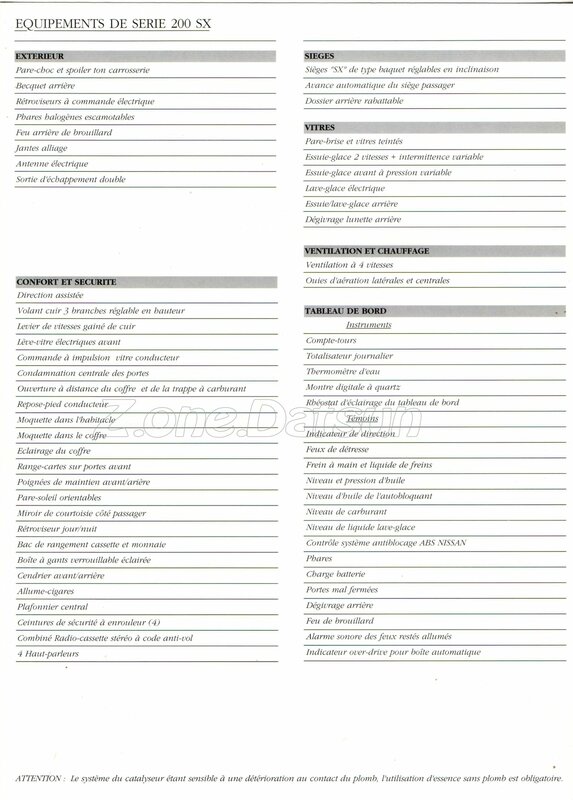 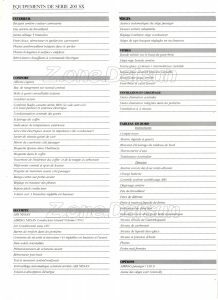 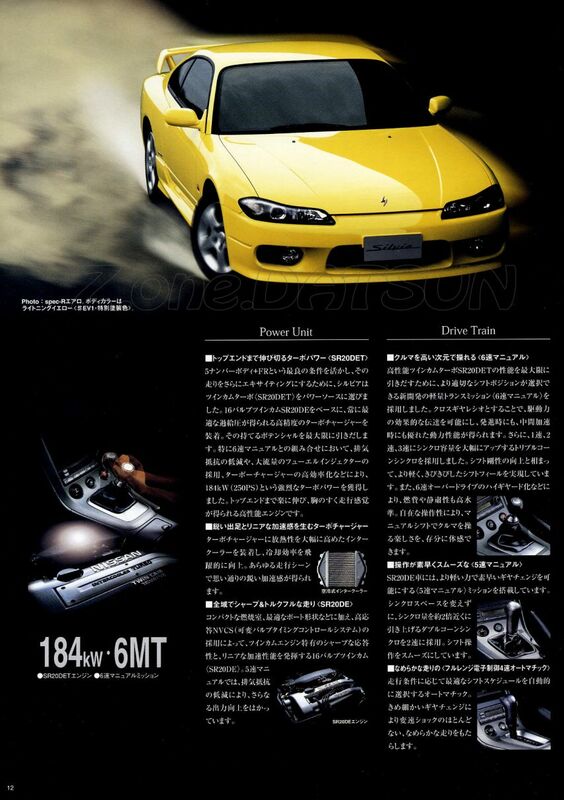 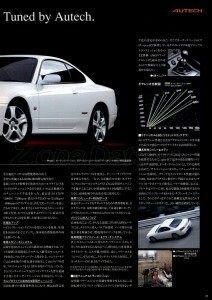 SPEC R / SPEC S …….